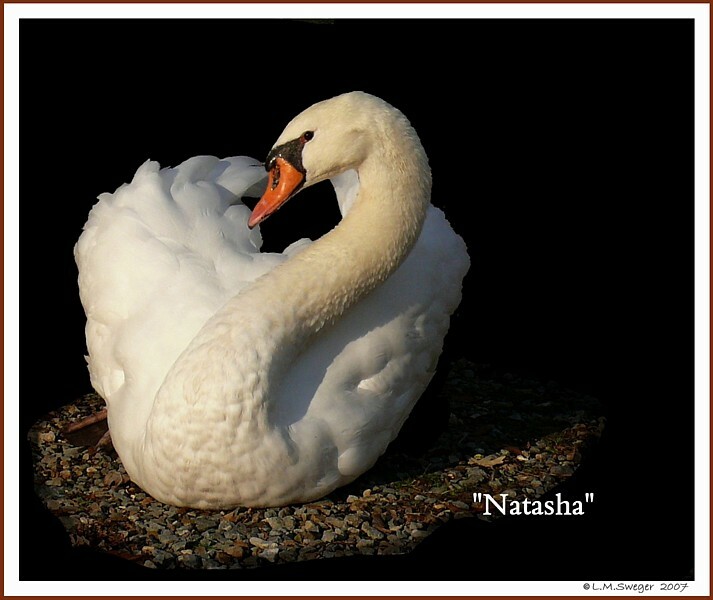 A NAME FIT FOR A SWAN. 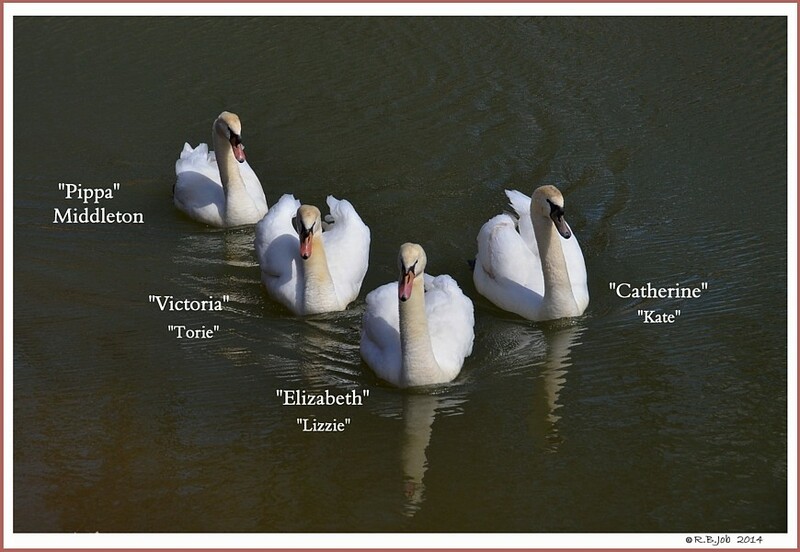 Picking a Name for your Swans that Reflect their Personality can be Fun. 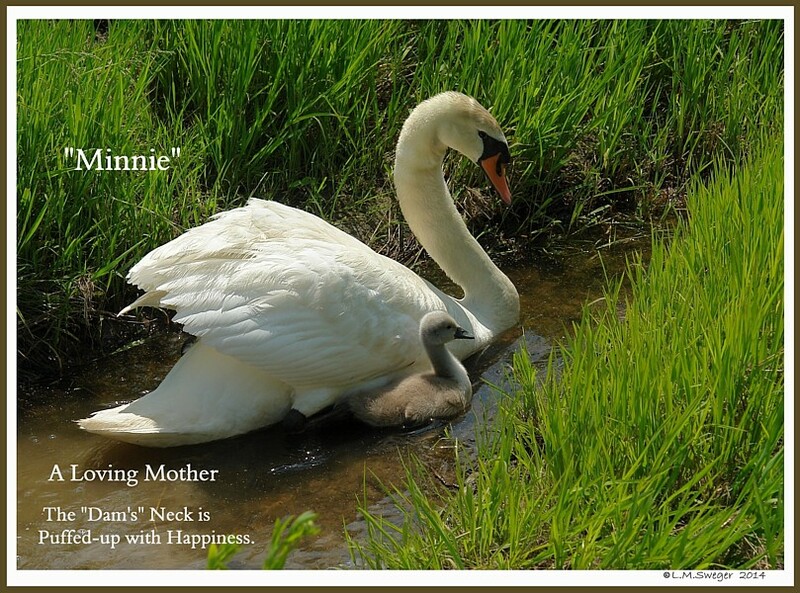 This Page has Names with their Meanings. 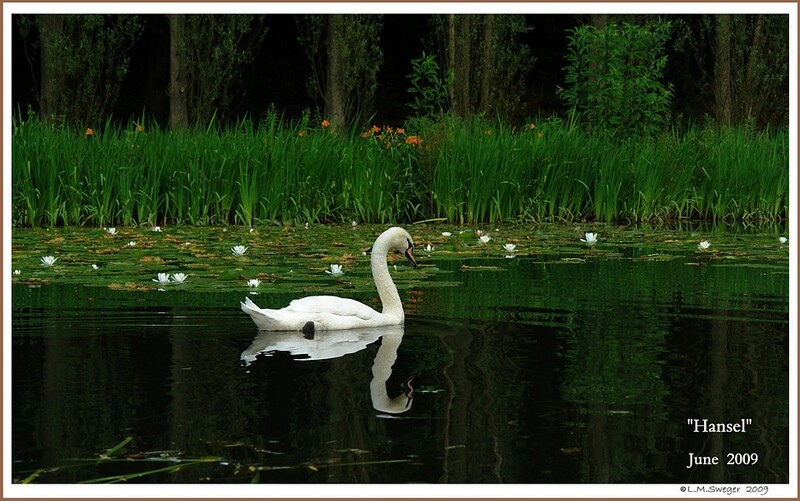 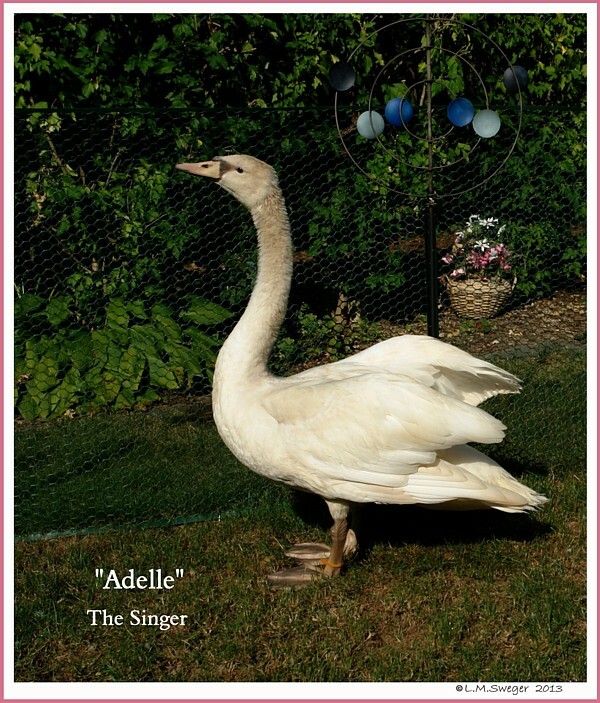 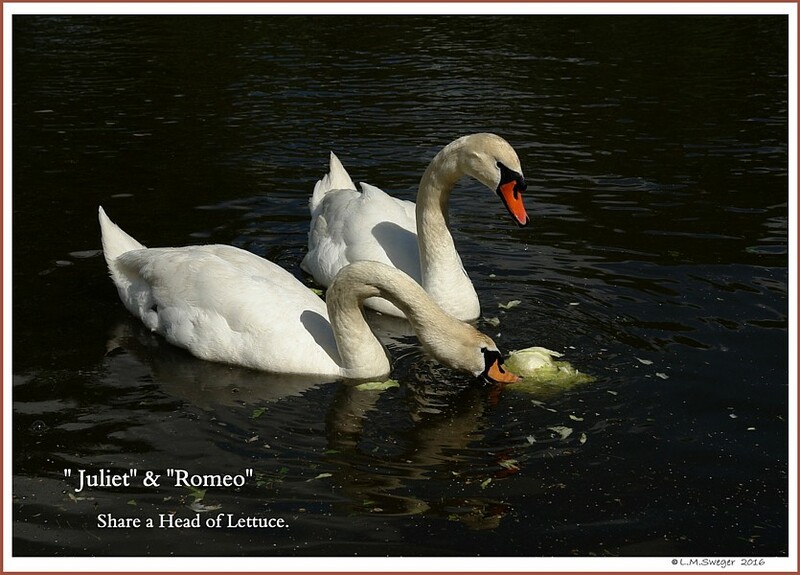 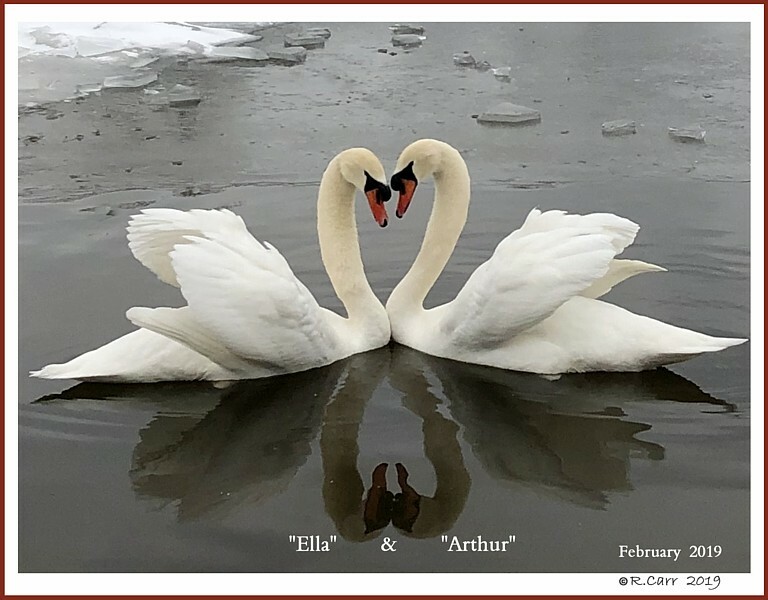 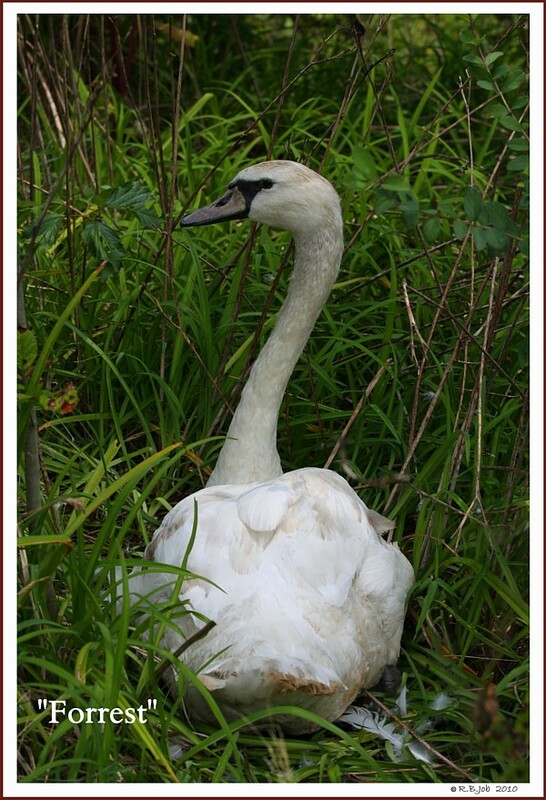 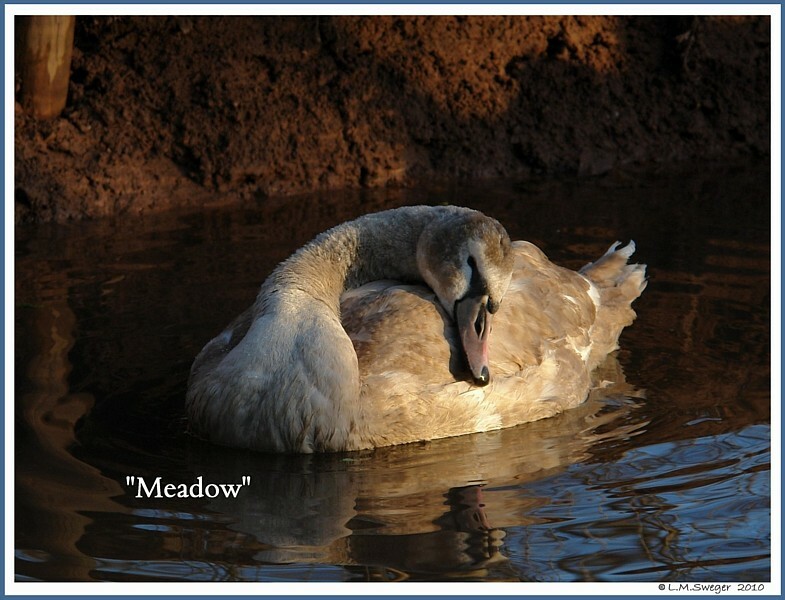 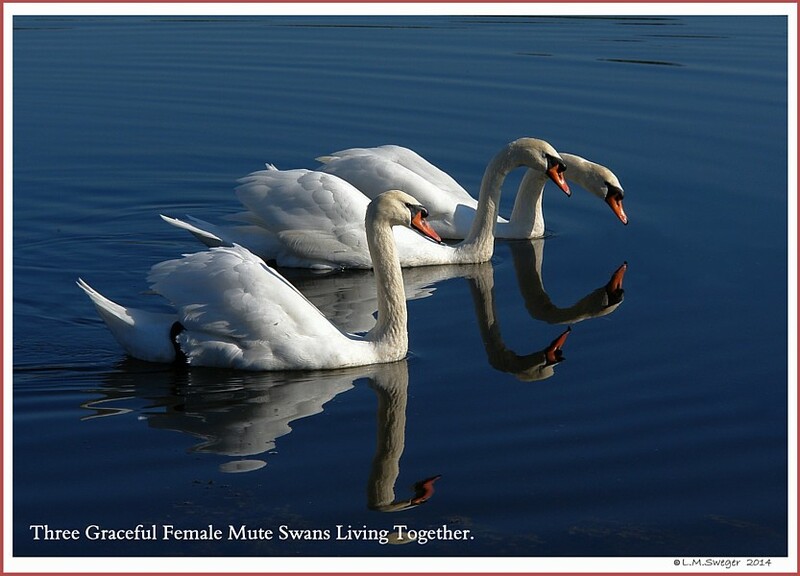 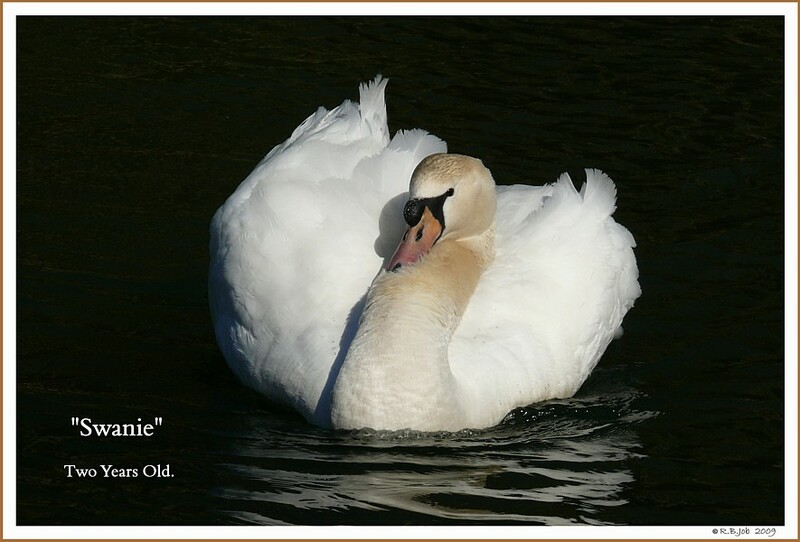 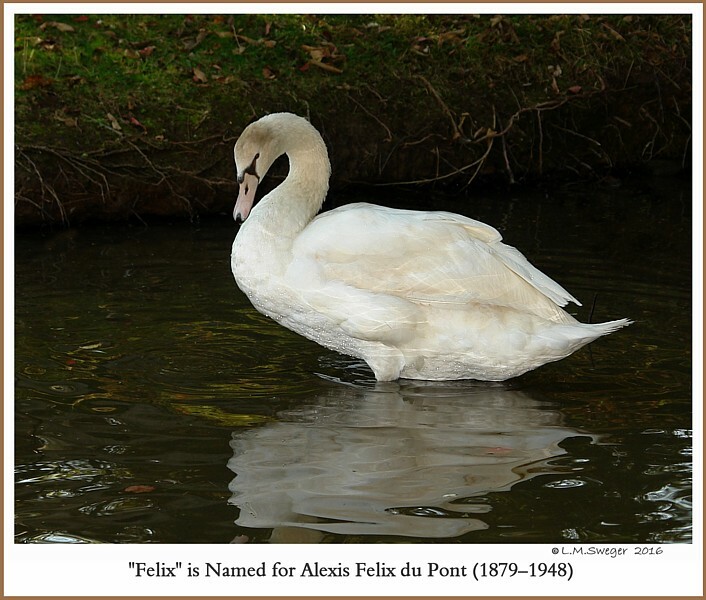 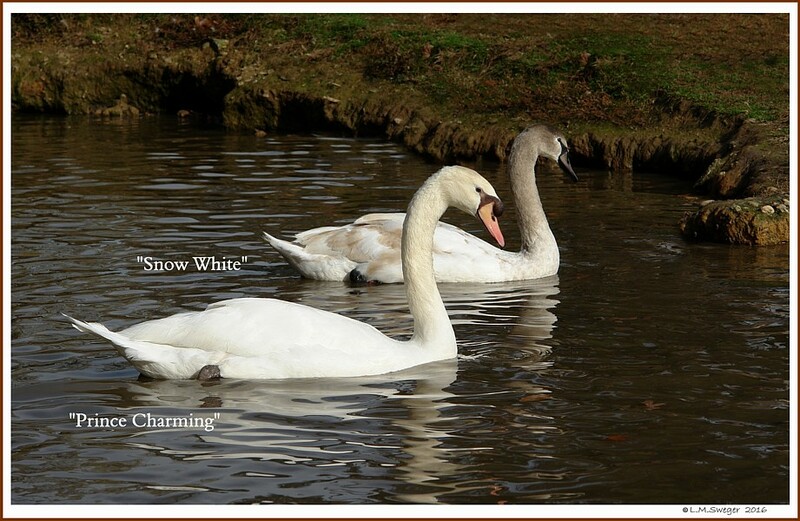 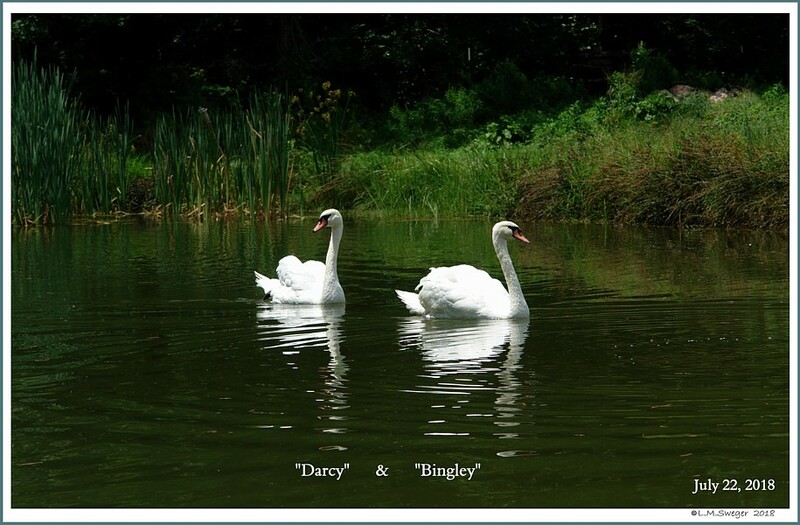 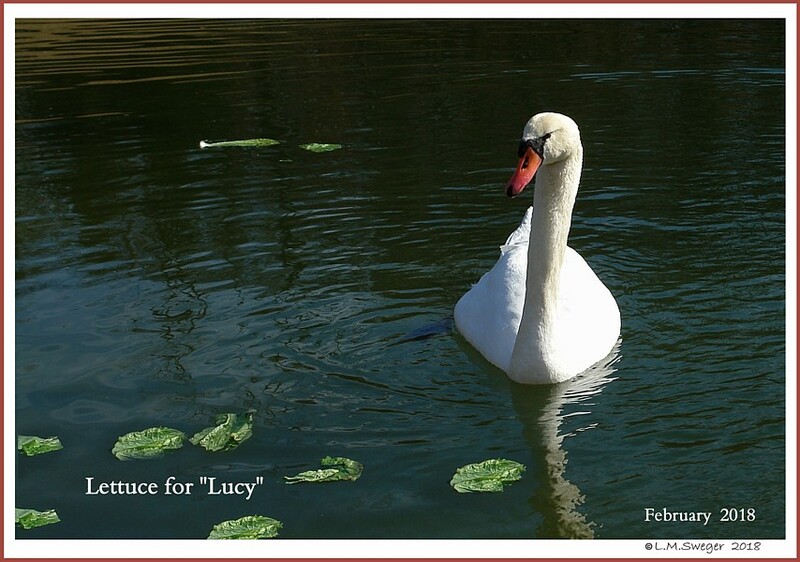 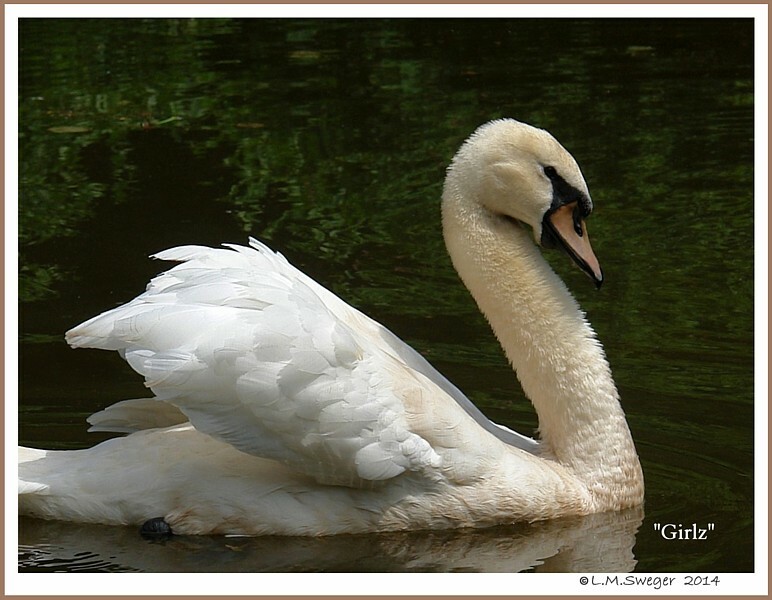 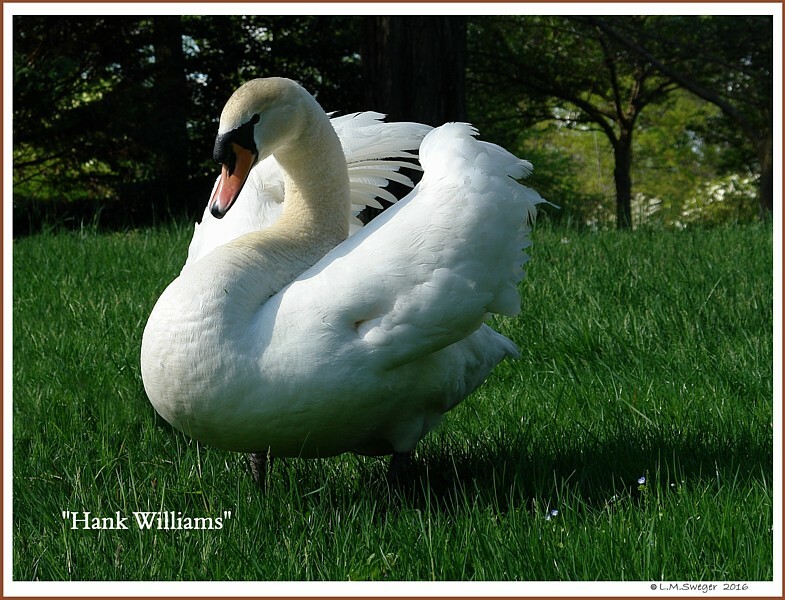 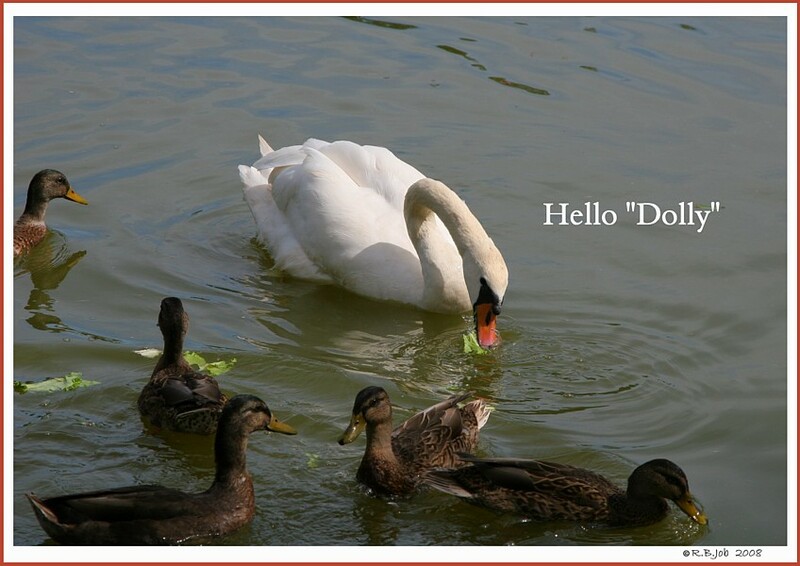 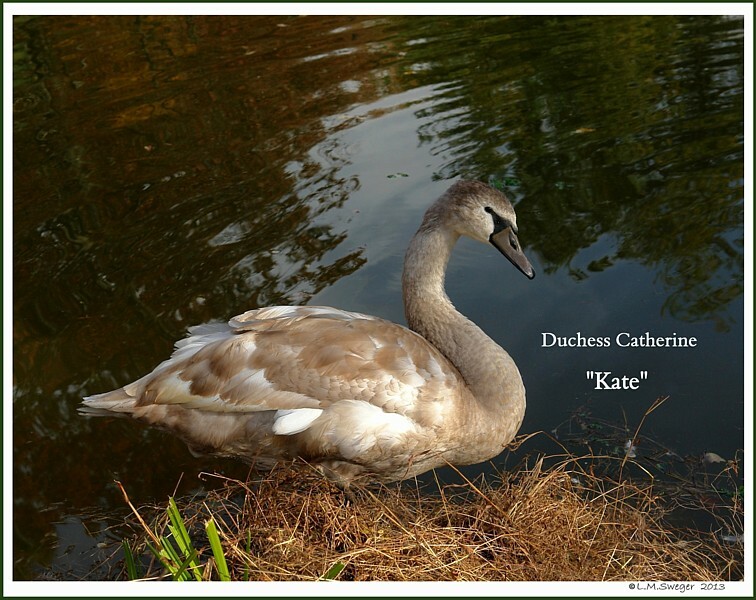 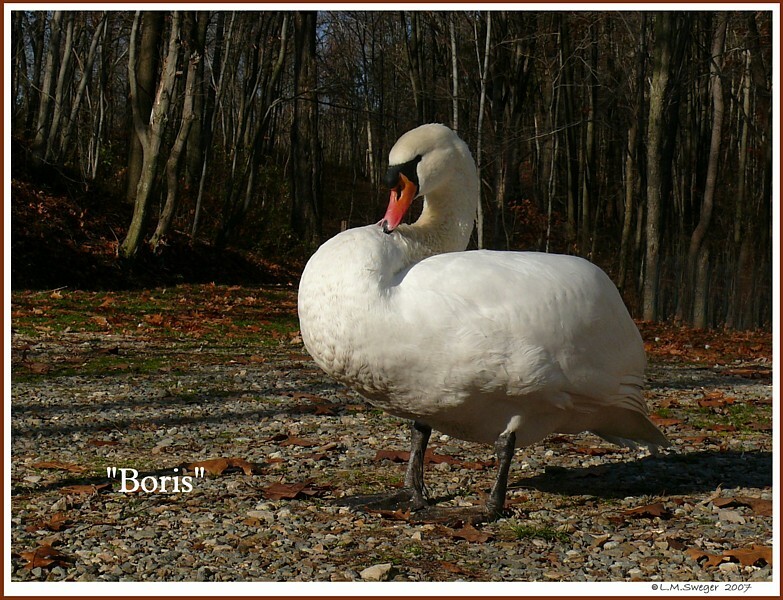 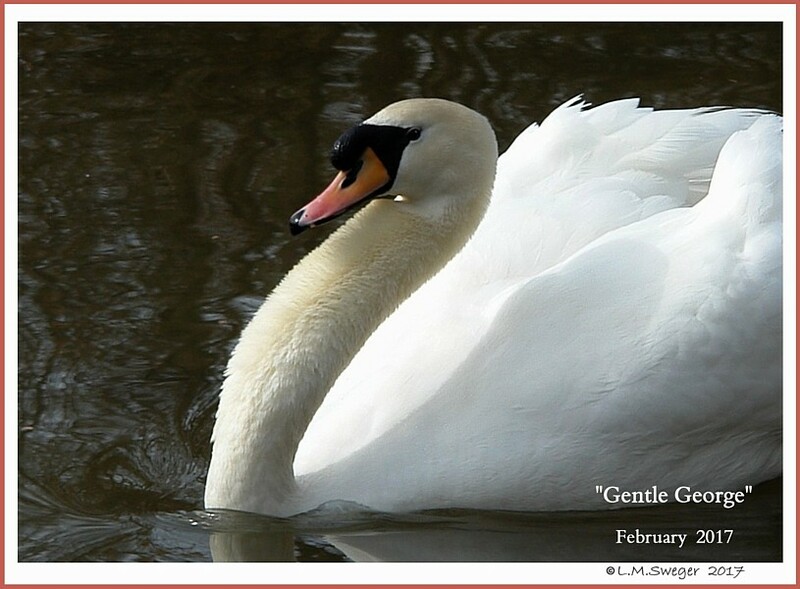 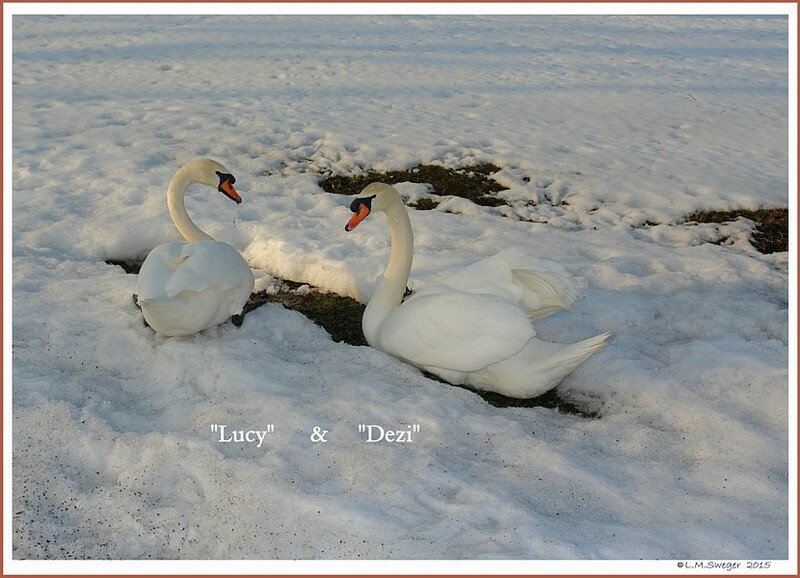 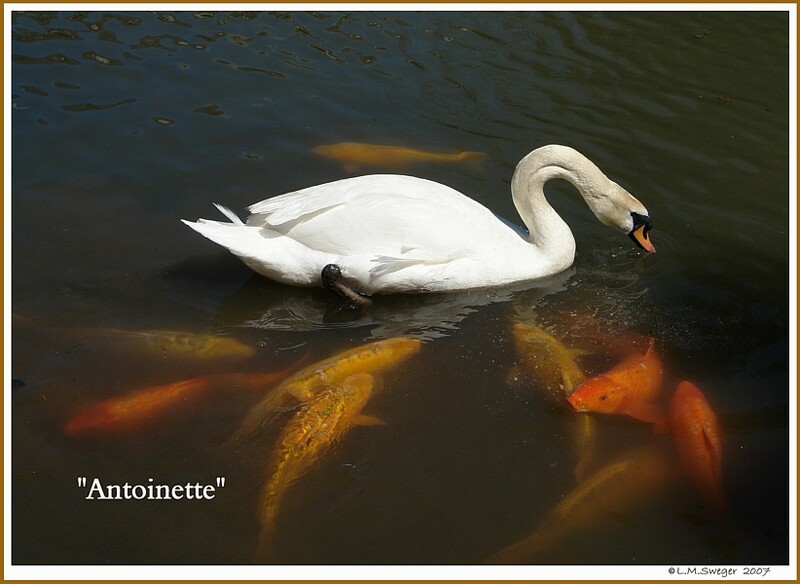 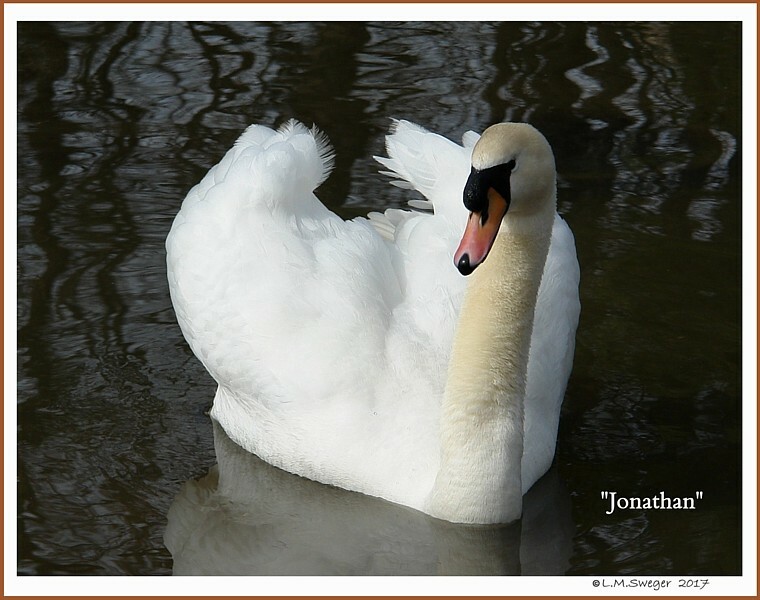 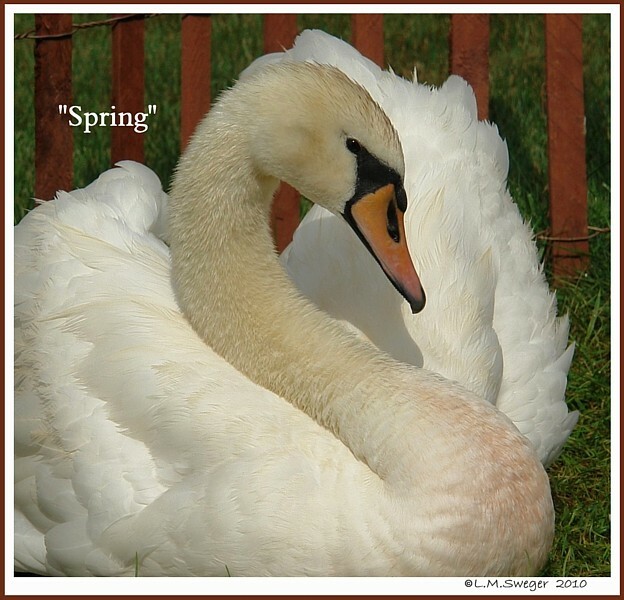 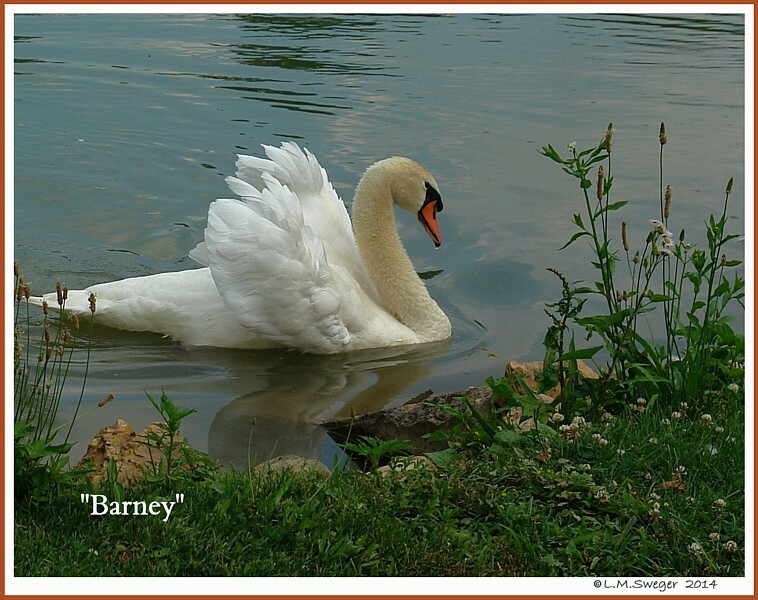 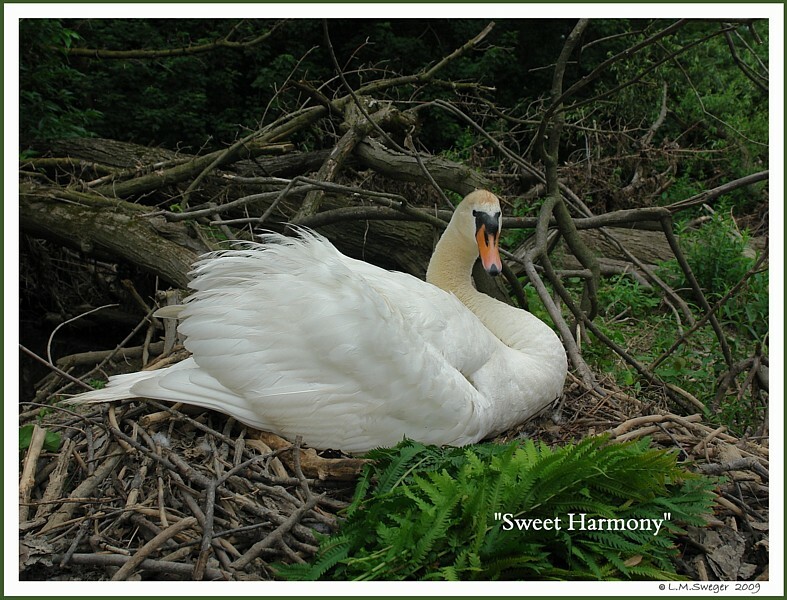 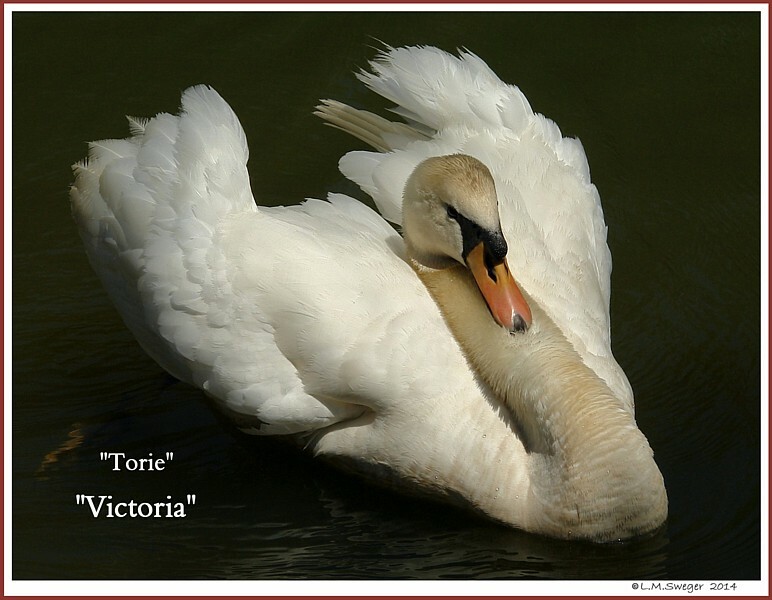 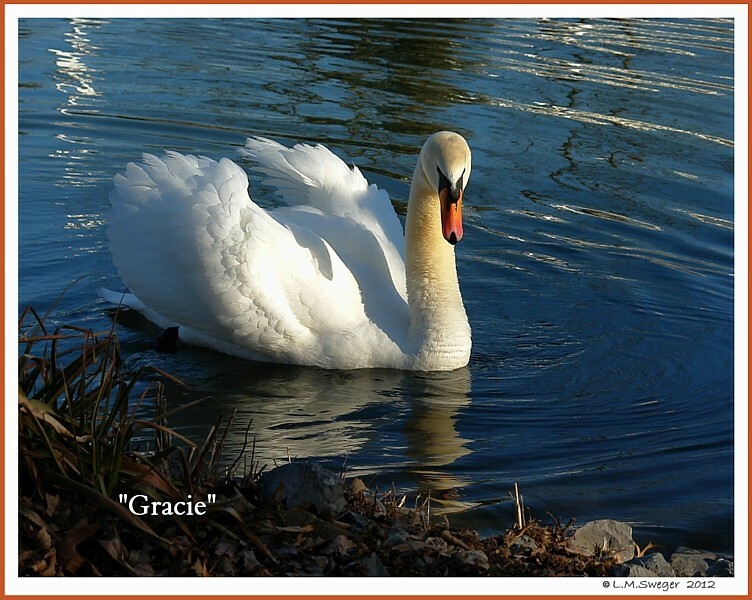 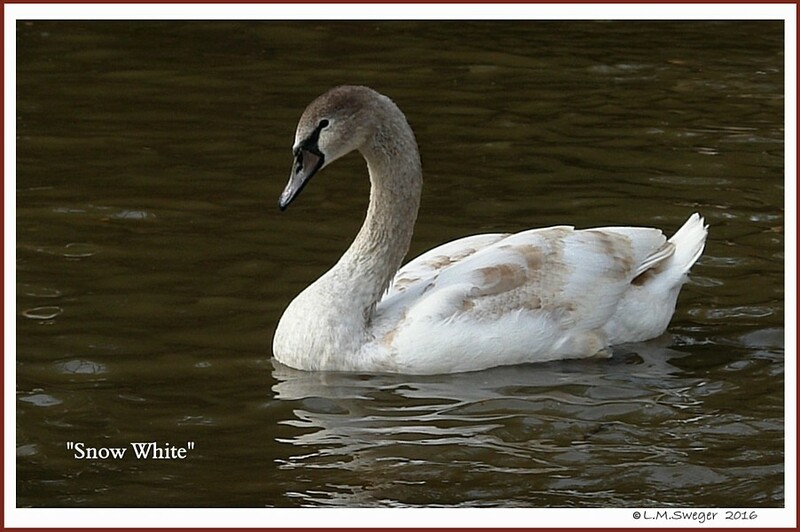 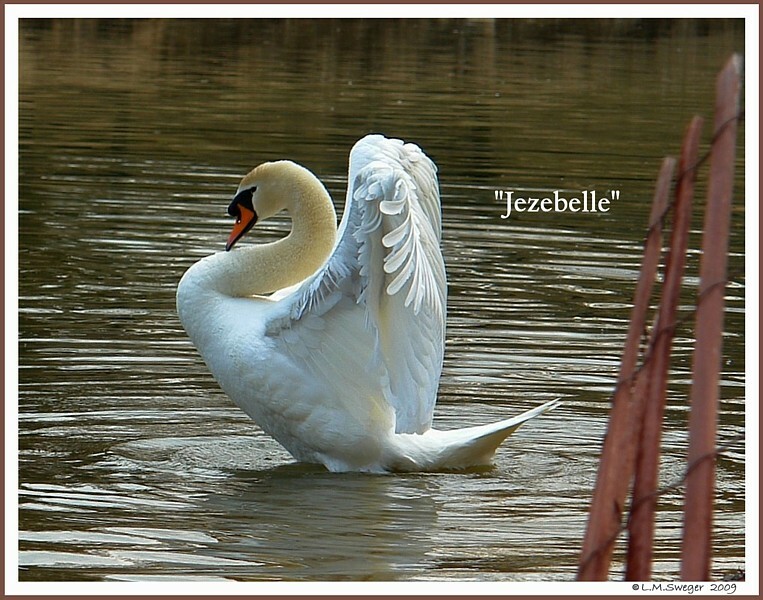 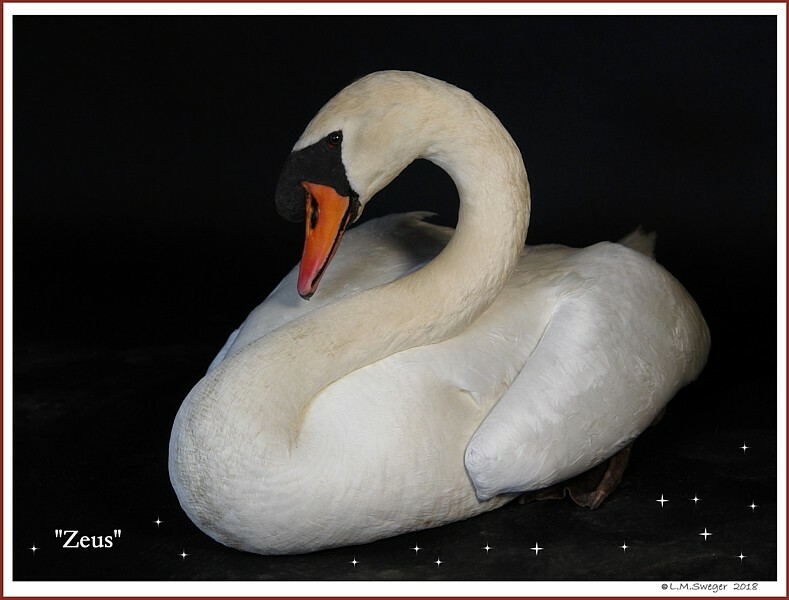 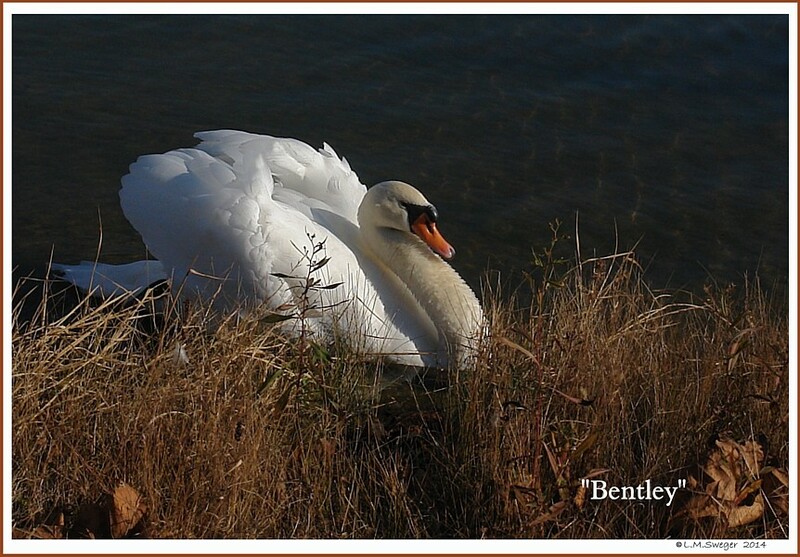 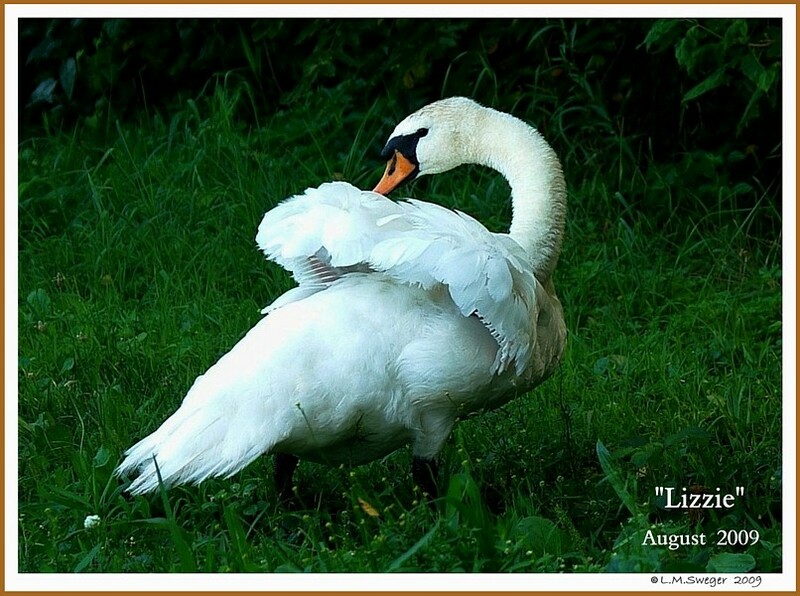 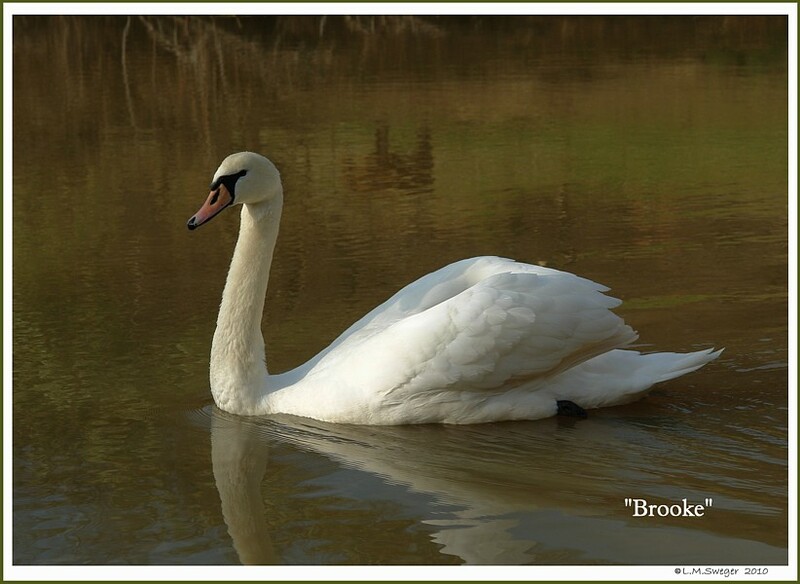 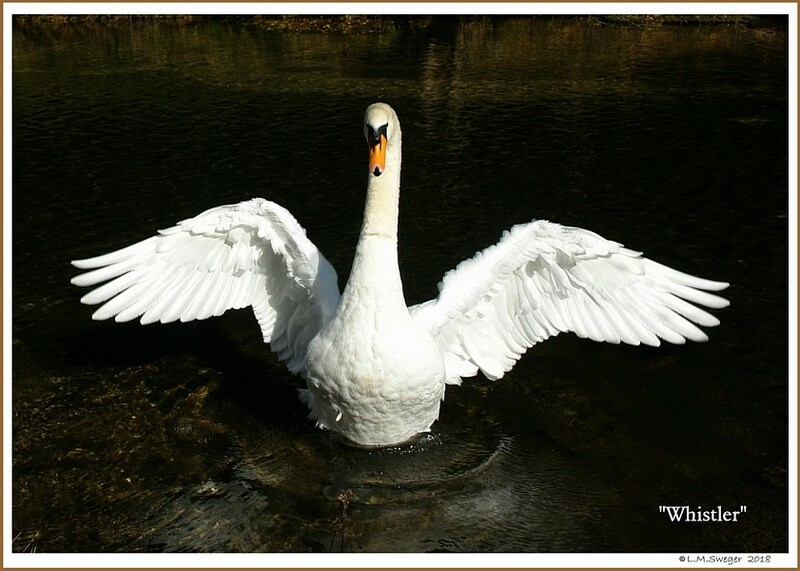 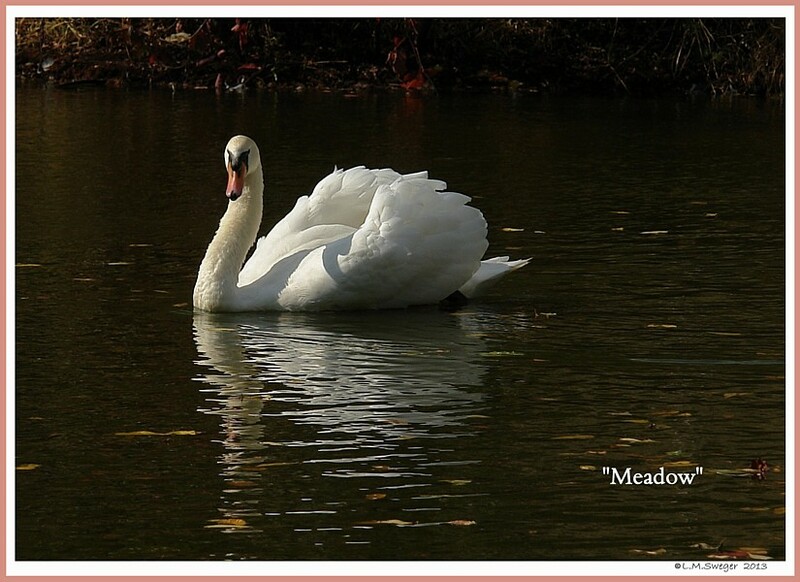 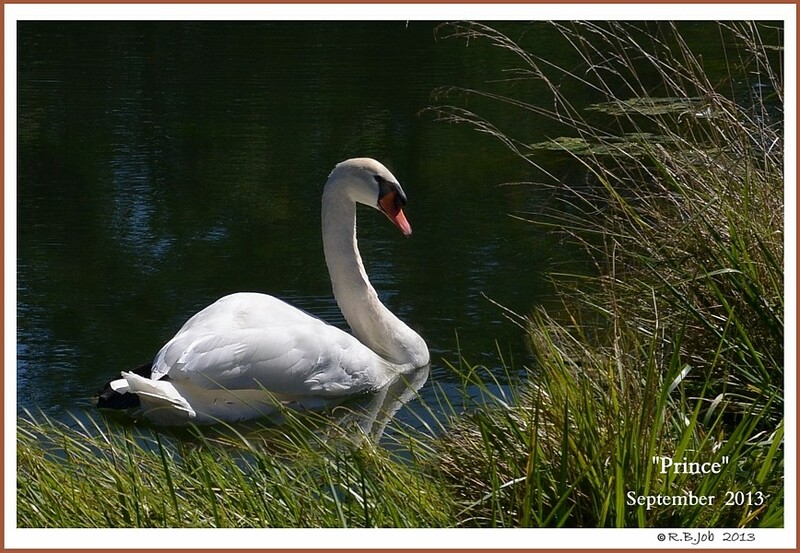 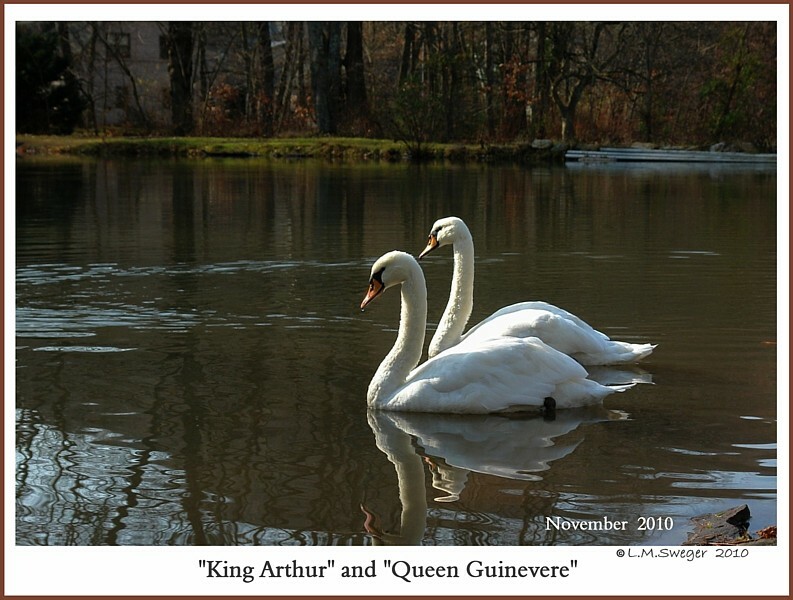 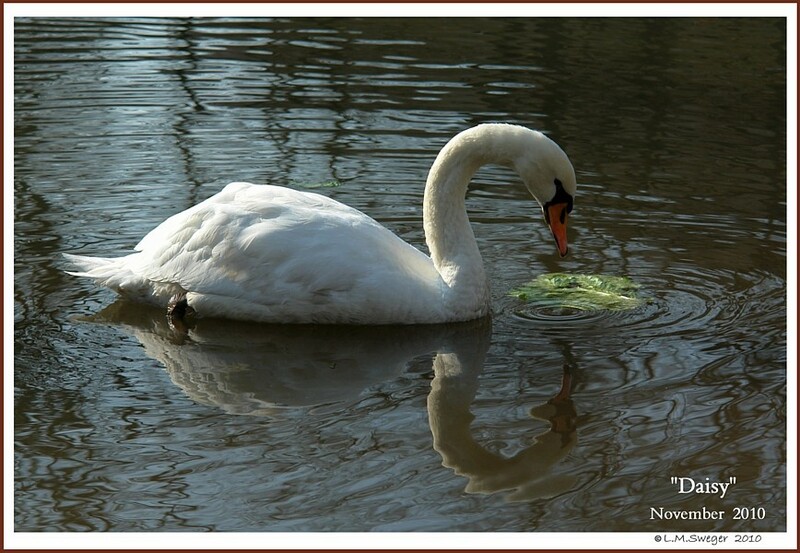 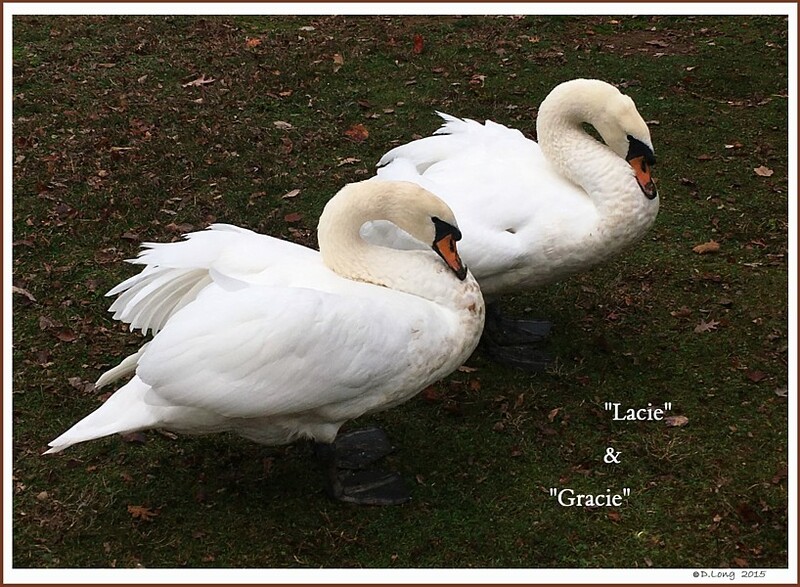 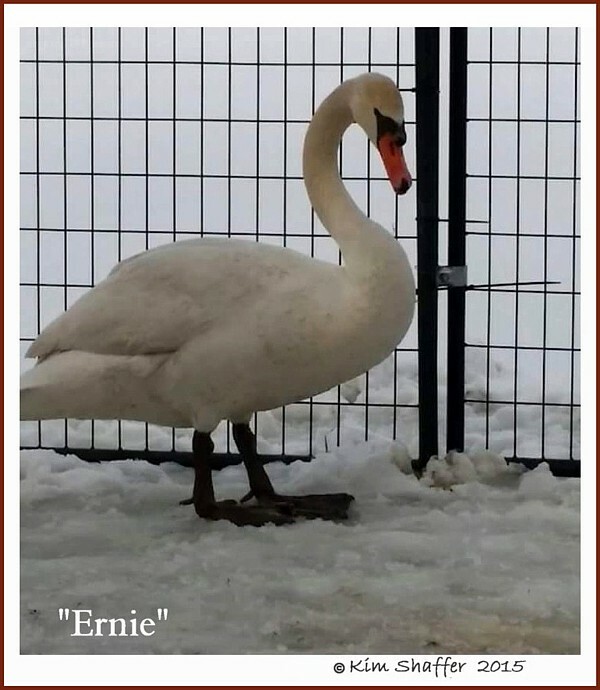 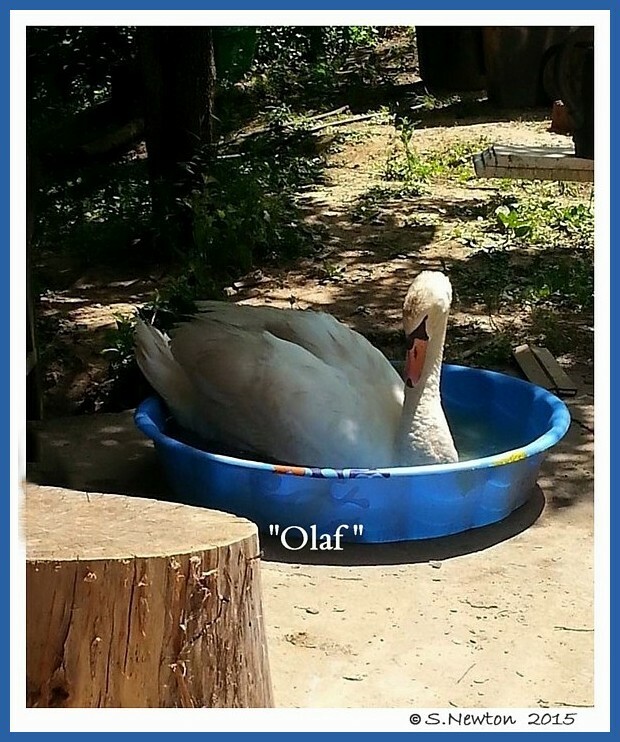 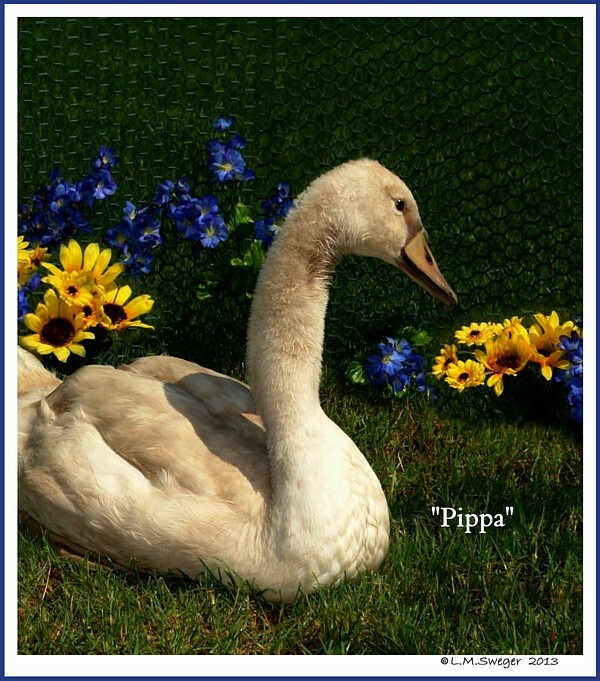 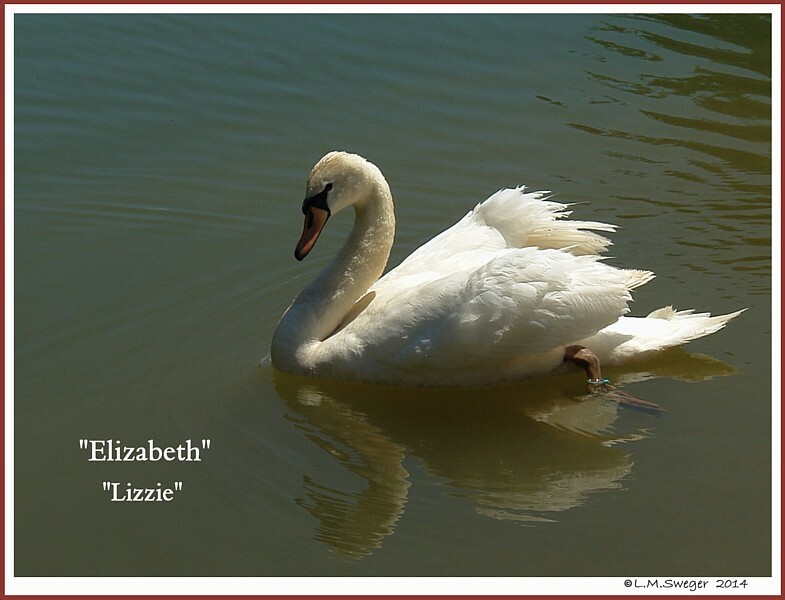 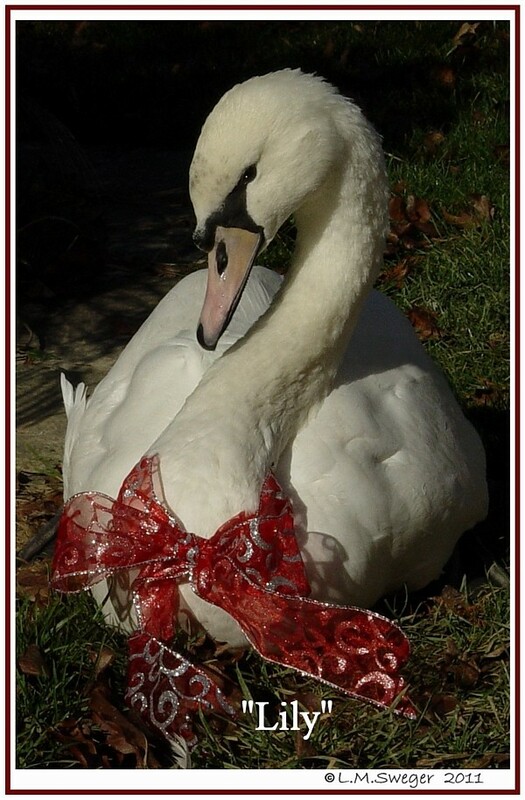 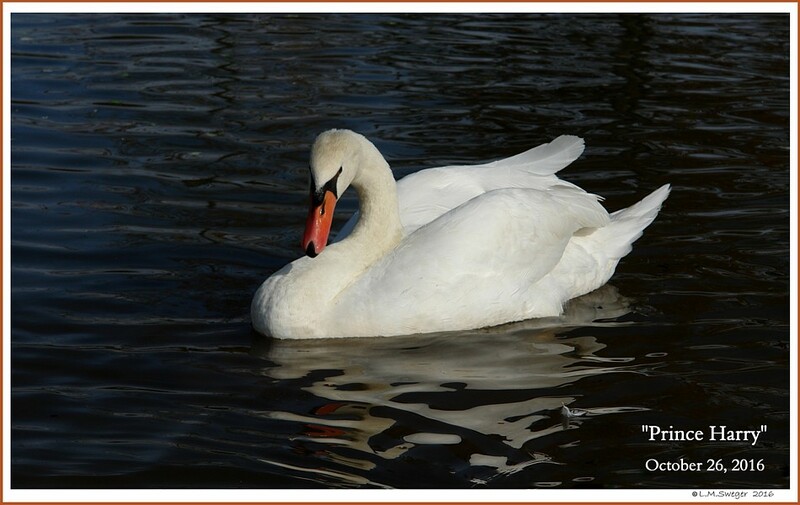 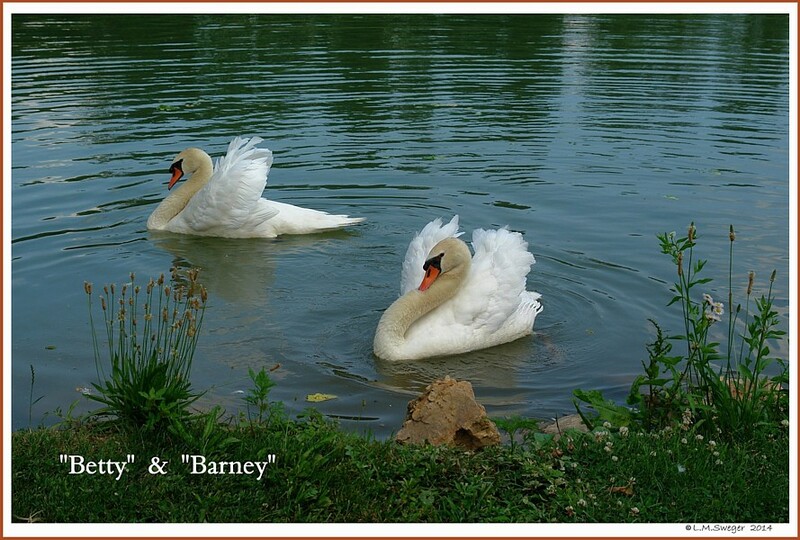 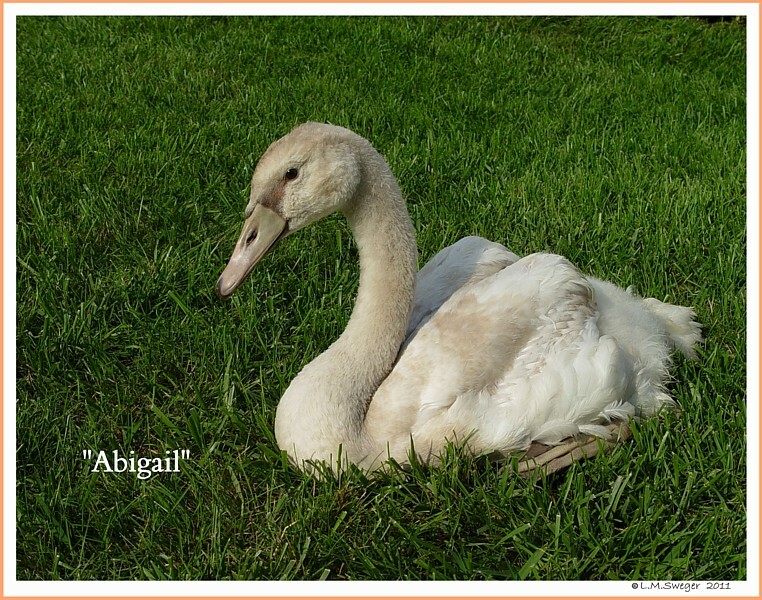 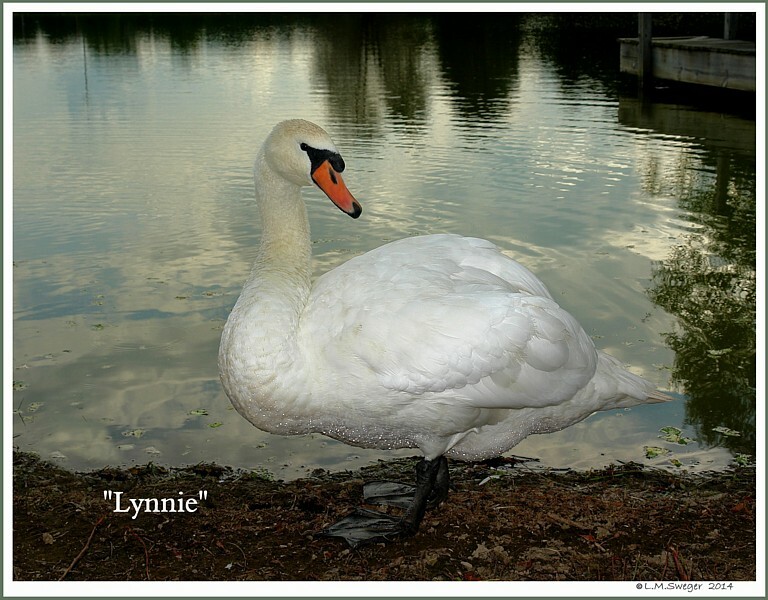 Maybe you will find the Perfect Names for your Enchanting Swans. 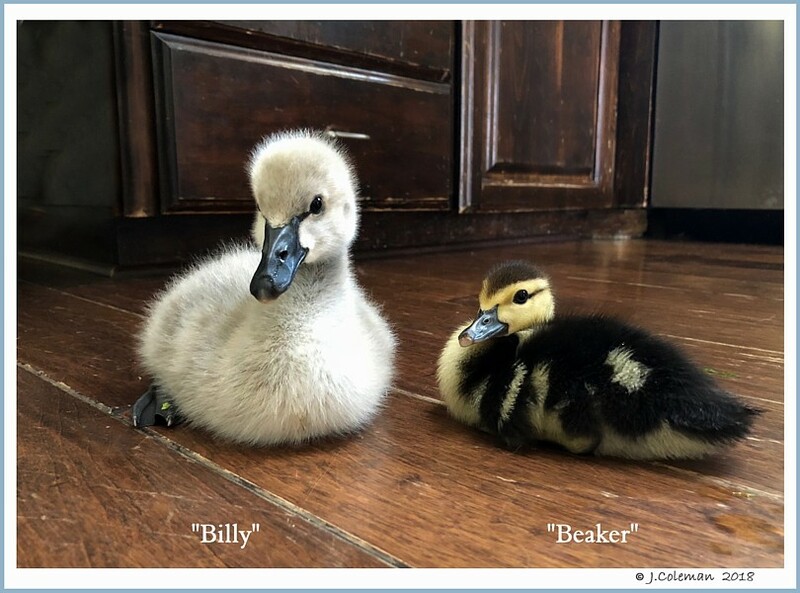 These Tiny Balls of Fuzzy Down will Need Names. 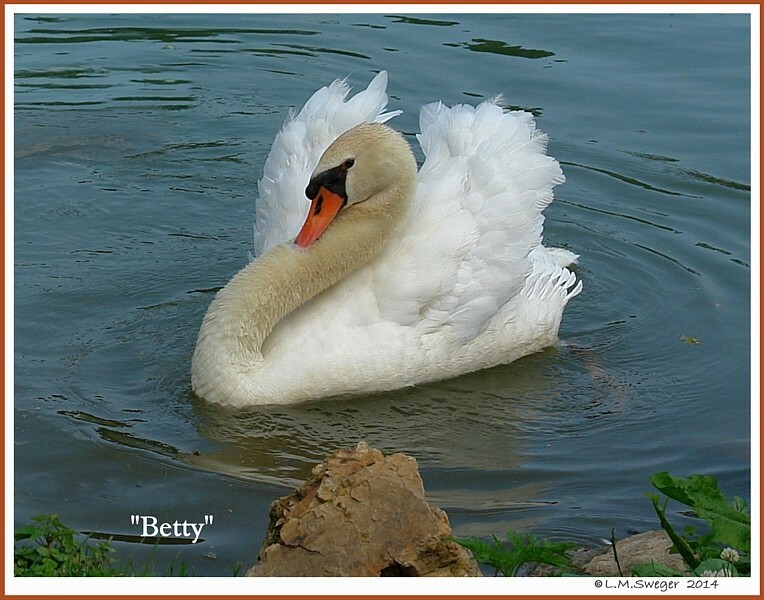 Betty – Dutch, English, Hebrew God is my Oath. 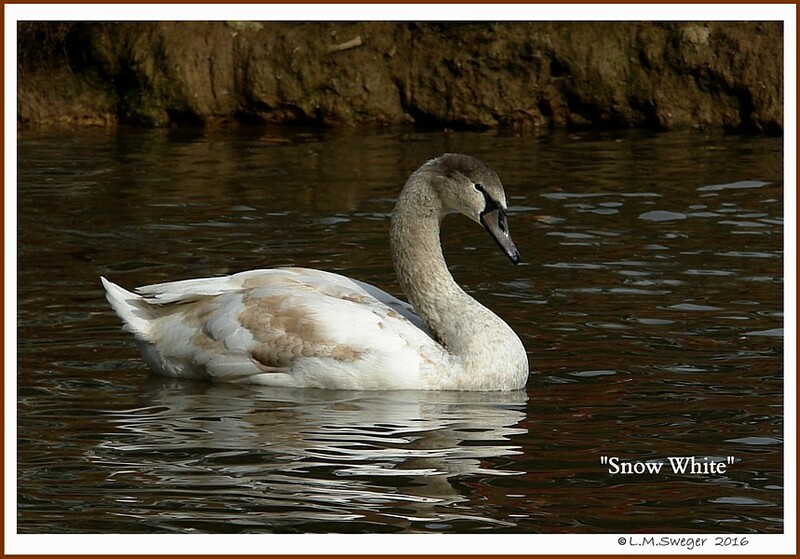 – Water, A Small Stream. 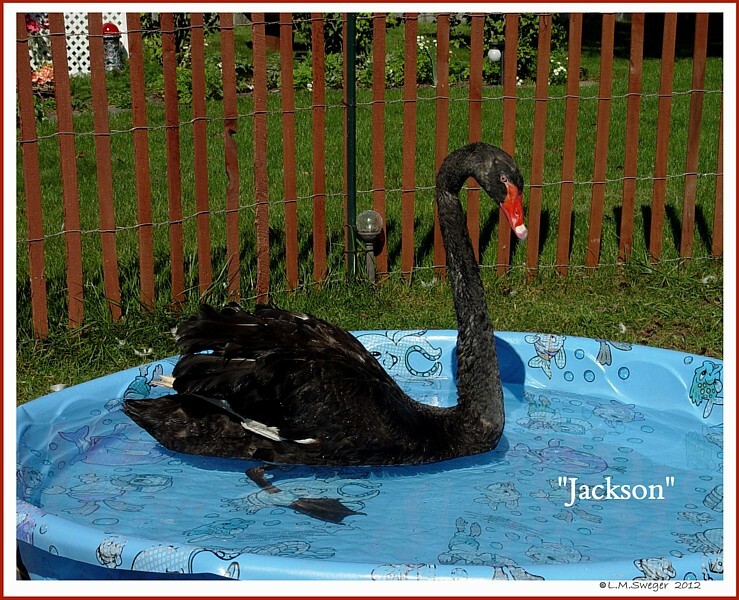 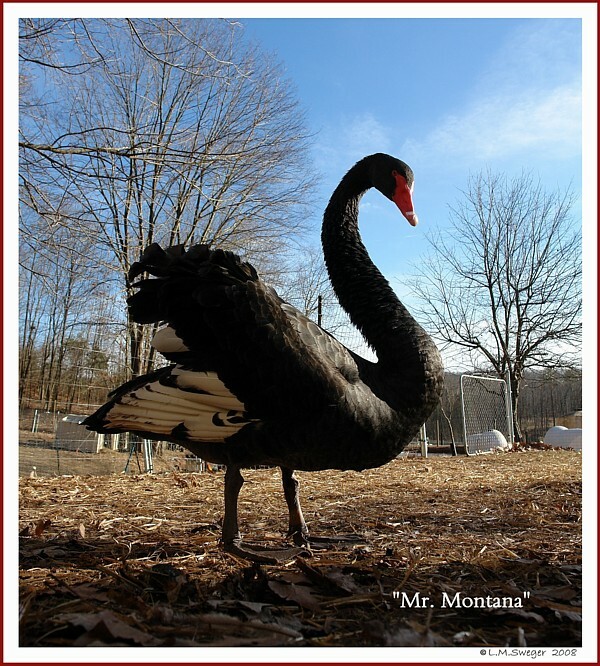 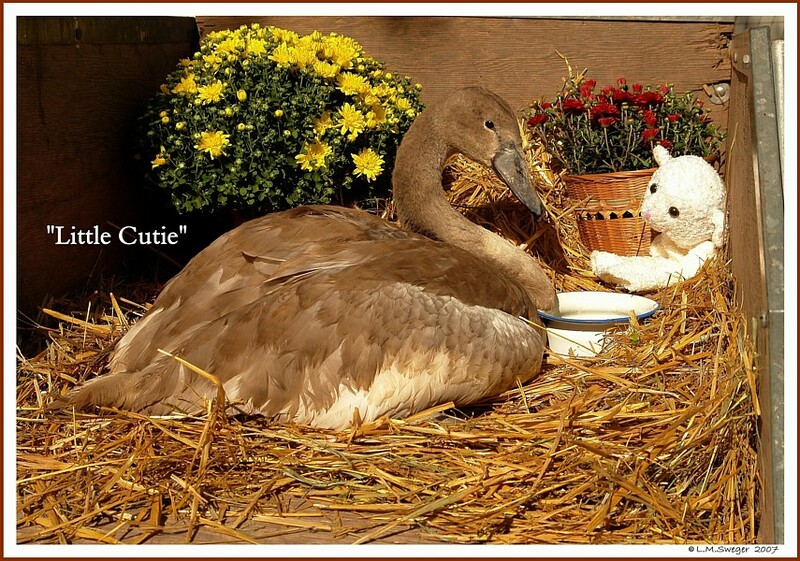 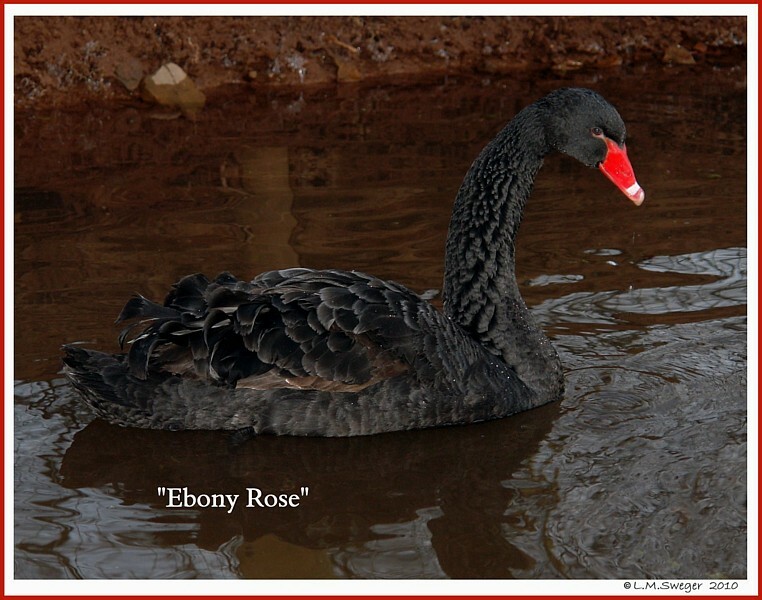 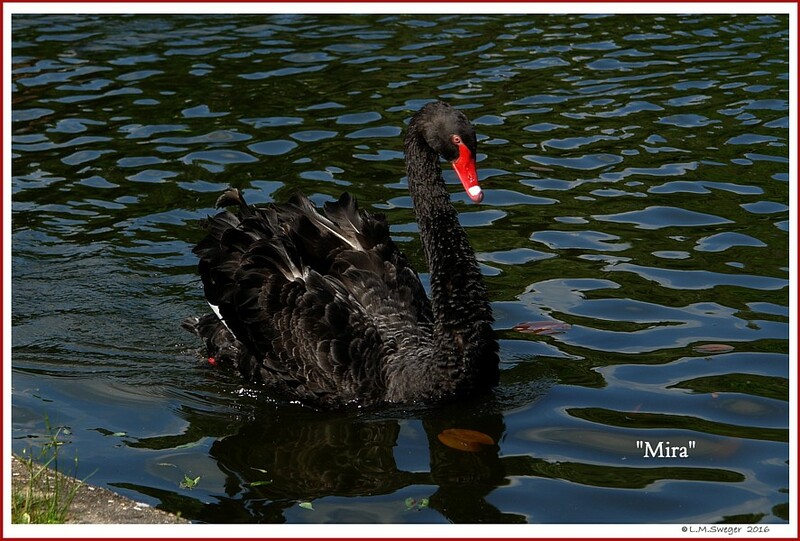 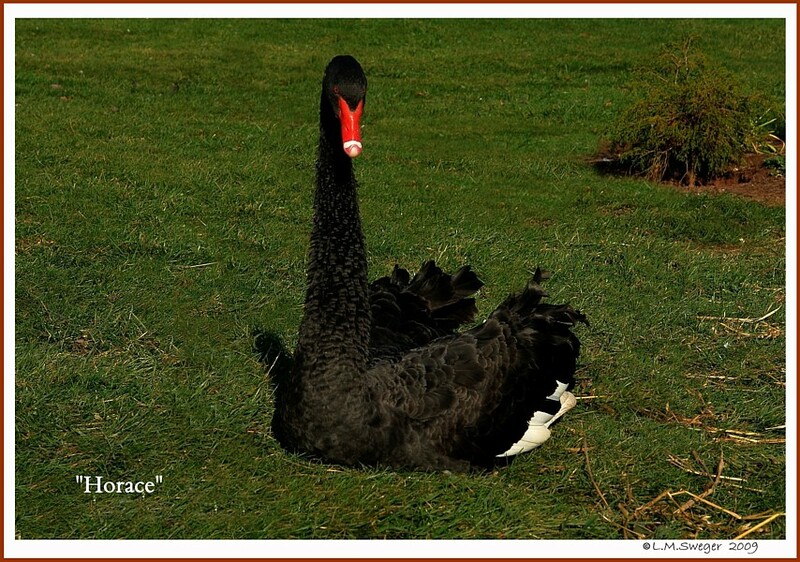 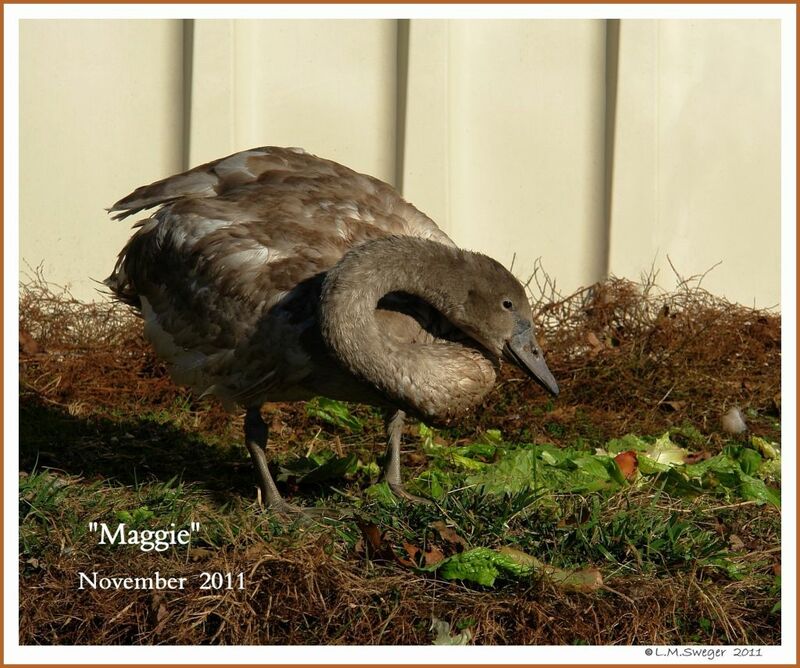 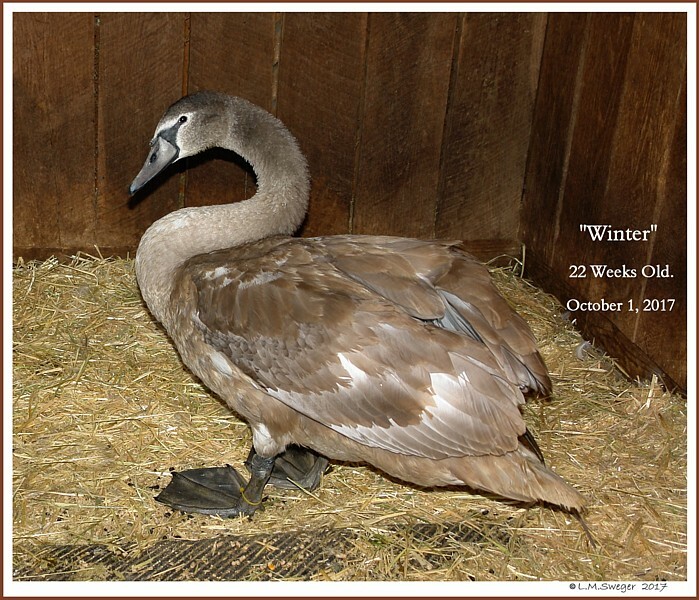 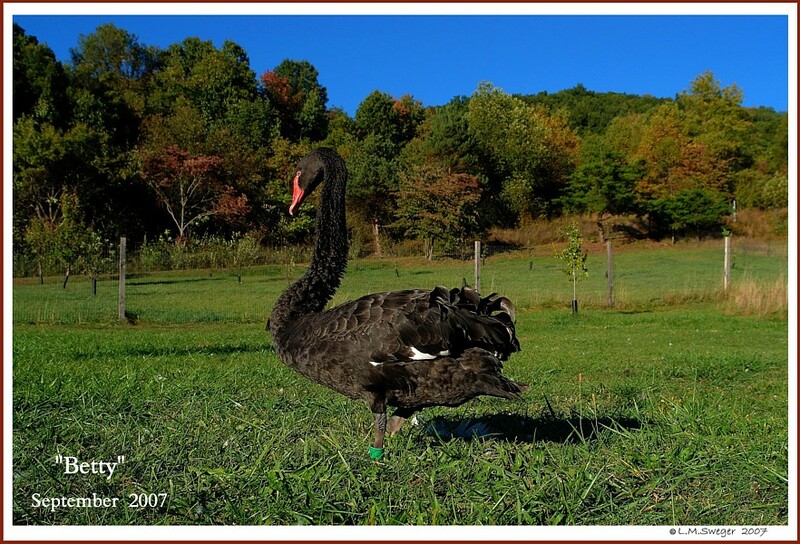 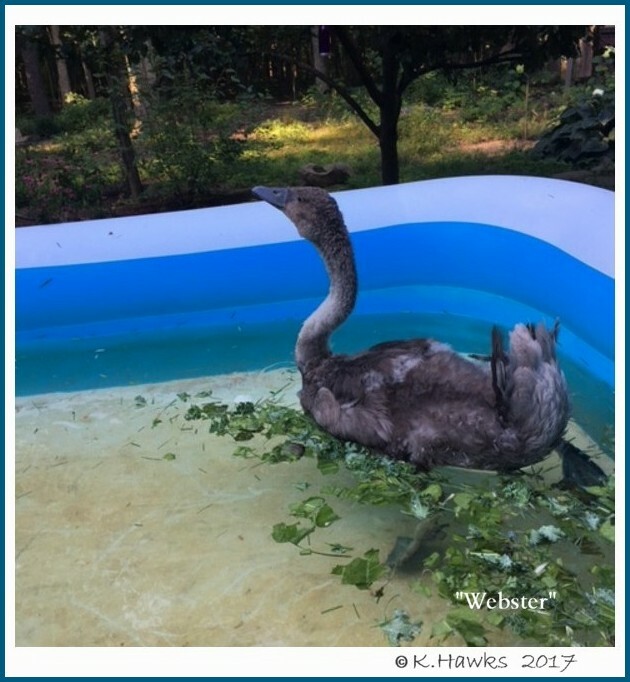 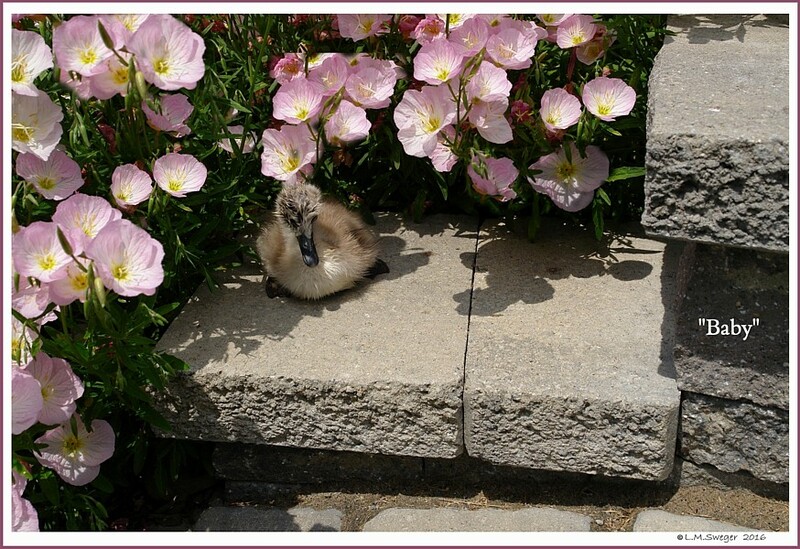 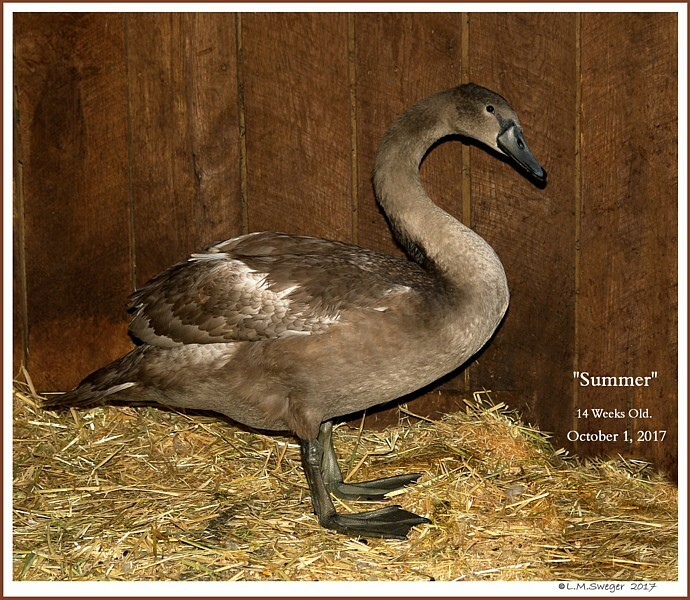 We used “Ebony Rose” for a Young Female Black Australian Swan. 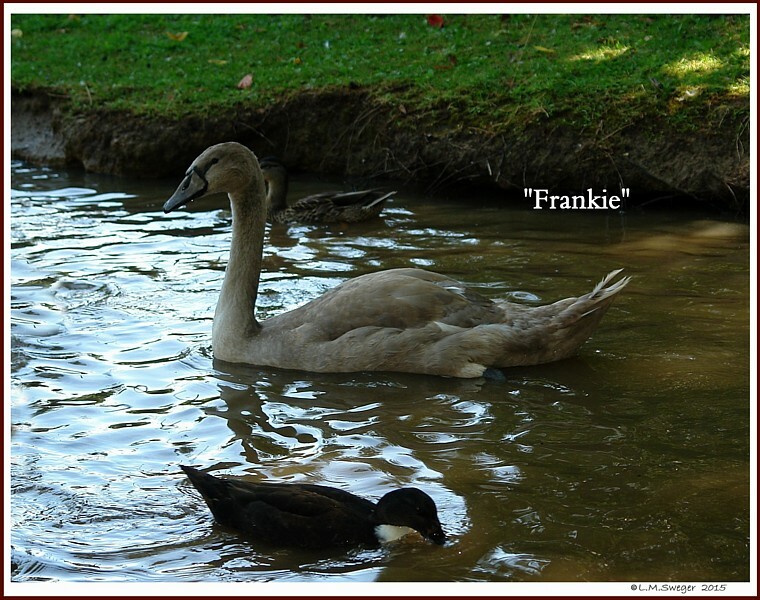 Frankie – French is occasionally used for Females. 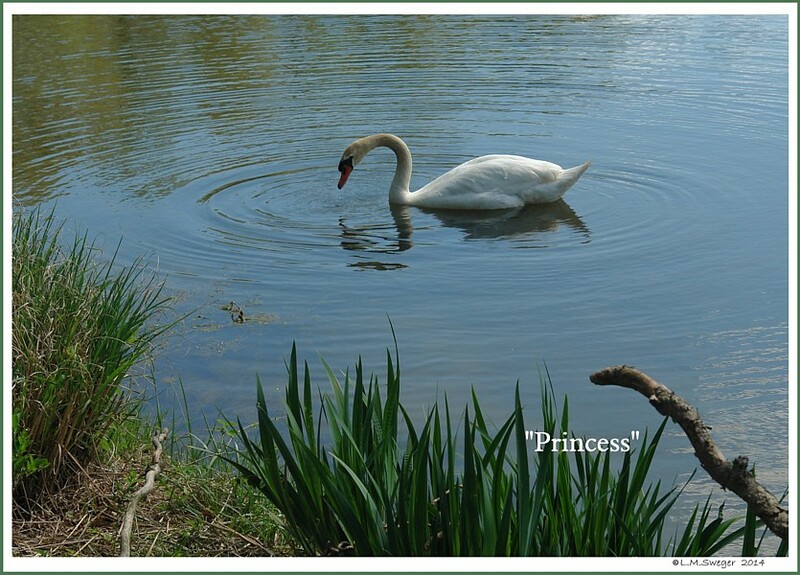 – Great and Beautiful One. 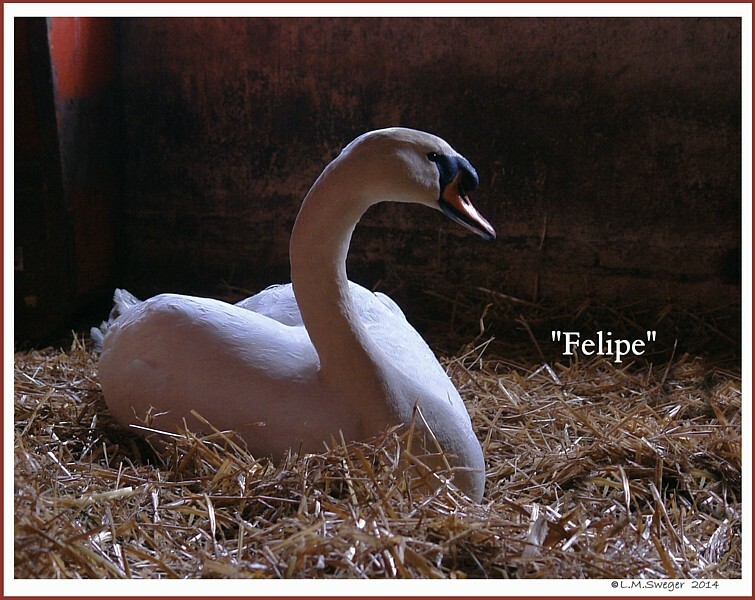 – A Little Fairy when the Moon is Full. 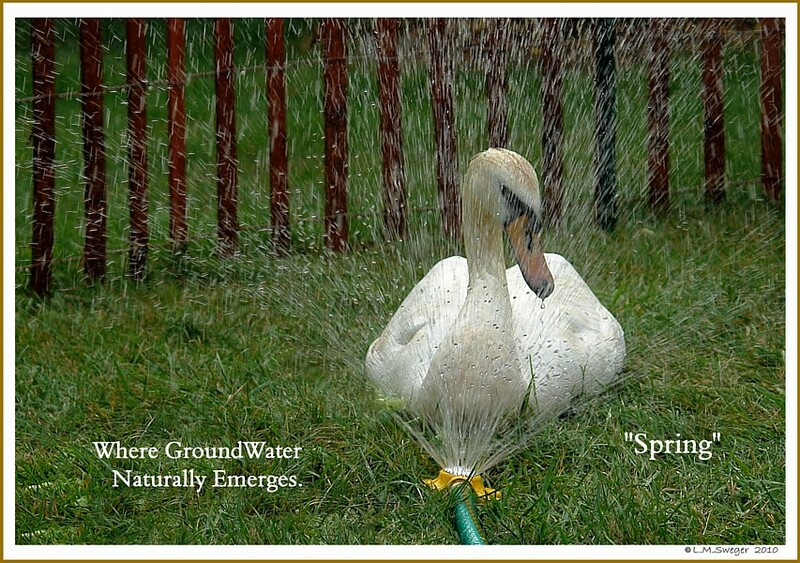 – that come from the Sea/Ocean..
– A Spring is a Location where Ground Water Naturally Emerges. 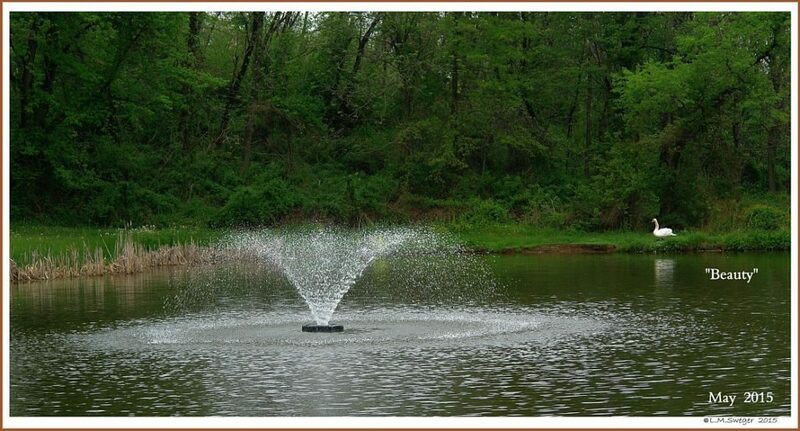 – The Joyous Song of Water Playing over Rocks. 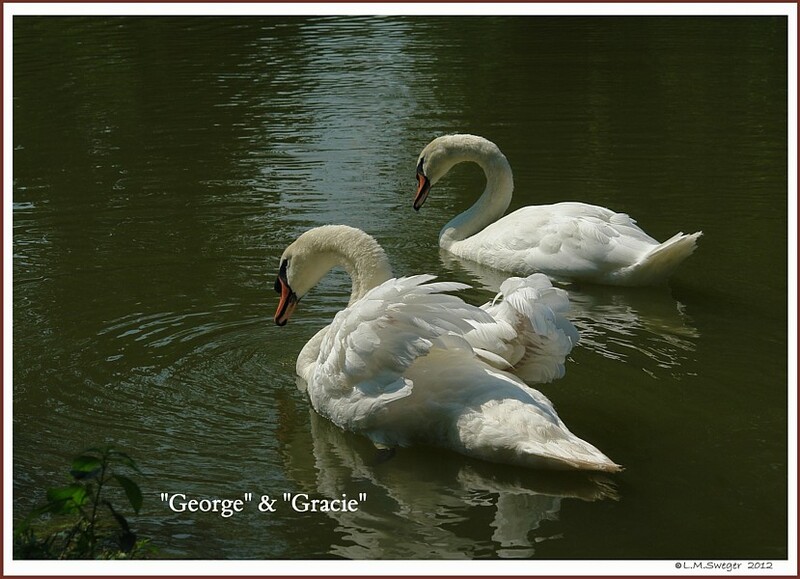 “George” and “Gracie” Burns TV Personalities..
“Bert” & “Ernie” Best Friends with Different Personalities. 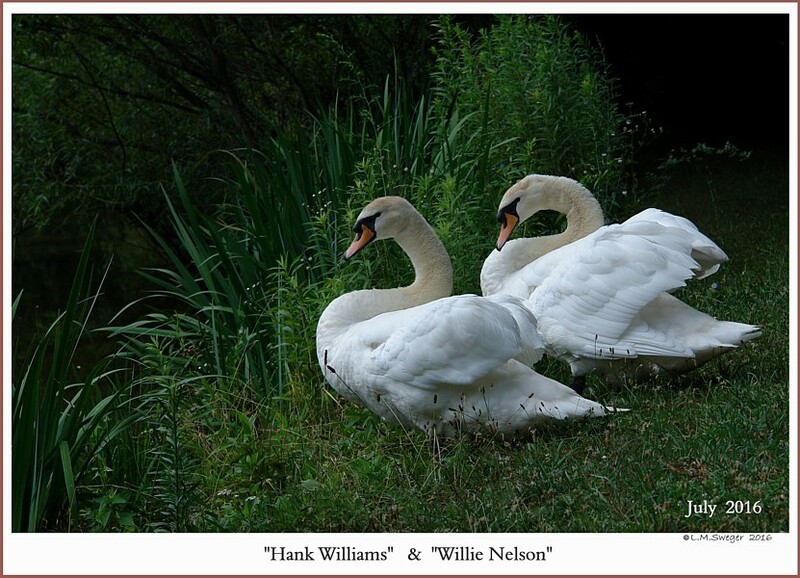 “Jack” and “Jill” From the Nursery Rhyme..
Frankie and Johnny is a traditional American popular song. 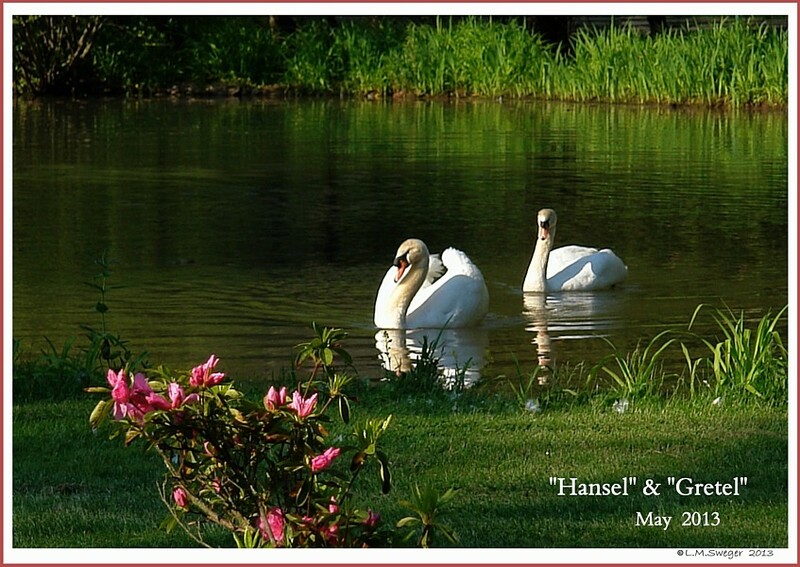 “Hansel” and “Gretel” From A Folk Tale. 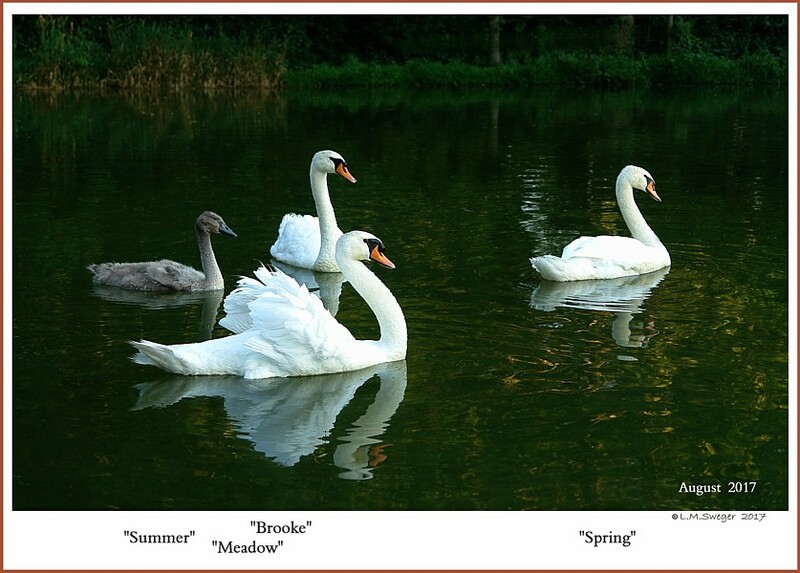 Names of Water, Land and Seasons. 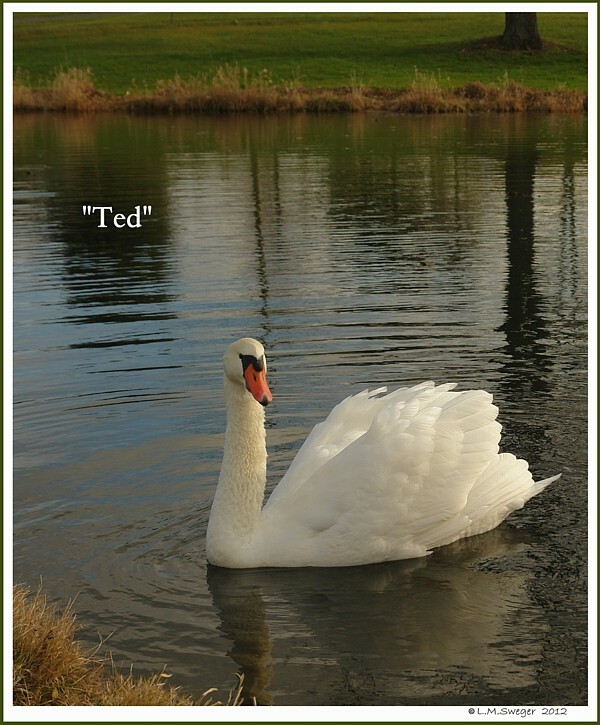 Fictional Characters from Novels, Radio, TV Series or the Comics. 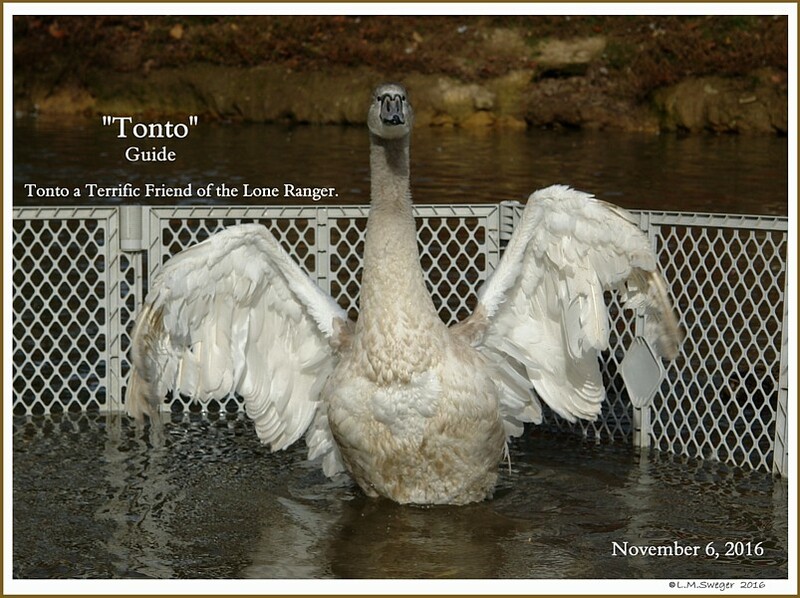 “Tonto” The Loyal Friend and Companion of the Lone Ranger. 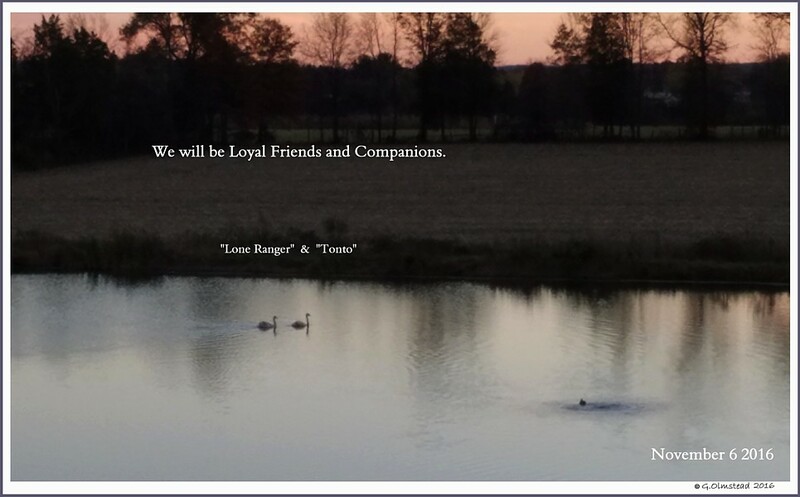 From the Early 1900s Novels, Radio, TV Westerns and Comic Books. 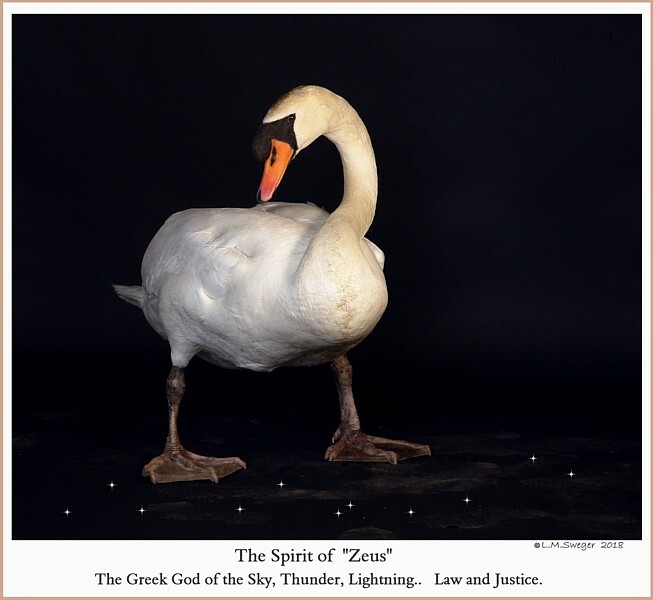 – and the Swan.. that was the God Zeus in the form of a Swan. 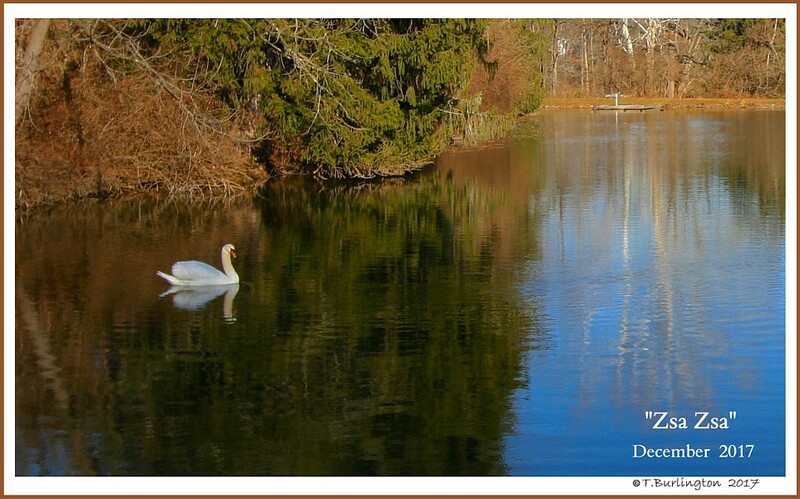 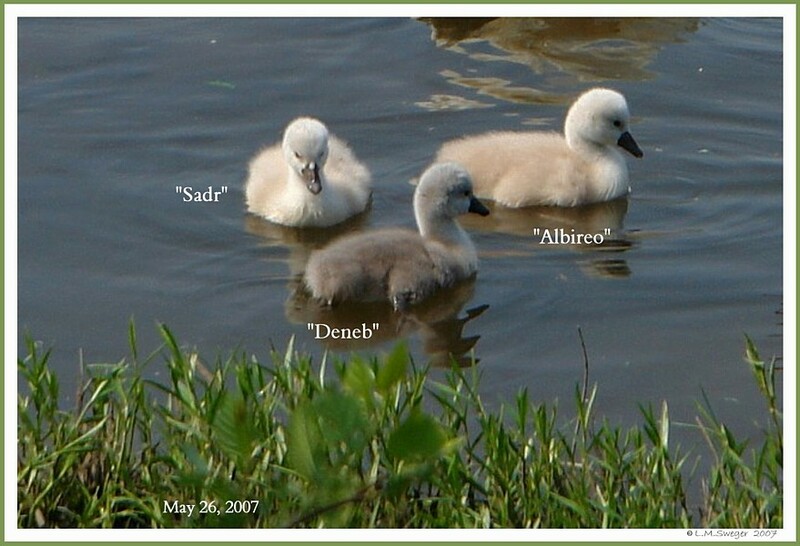 “Deneb” is the Tail of the Swan. 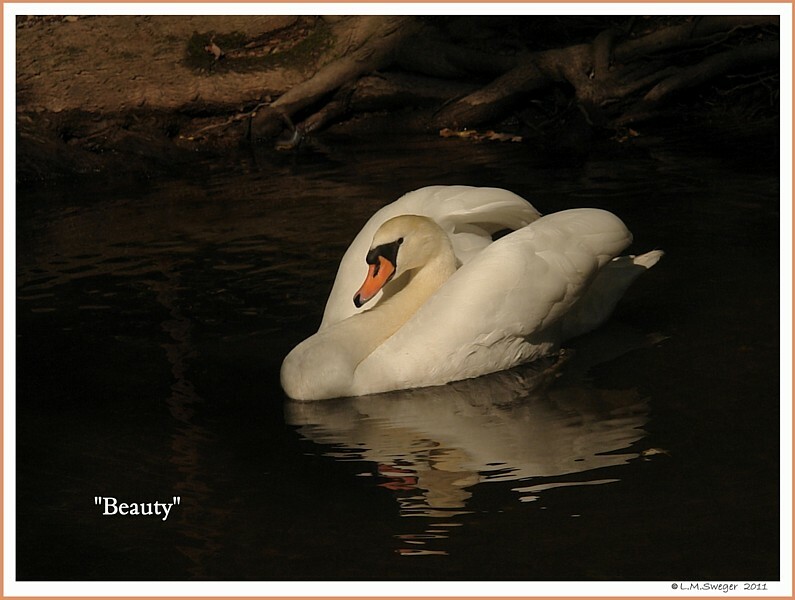 “Albireo” is the Beak of the Swan. 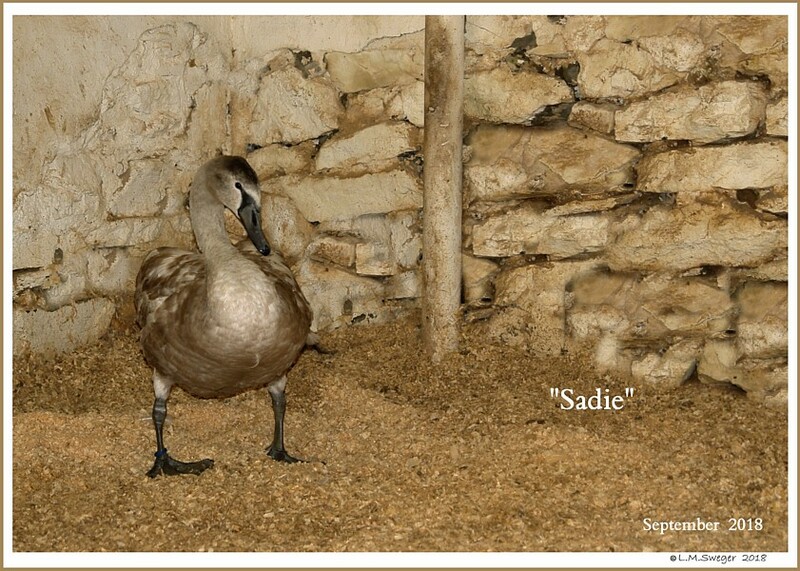 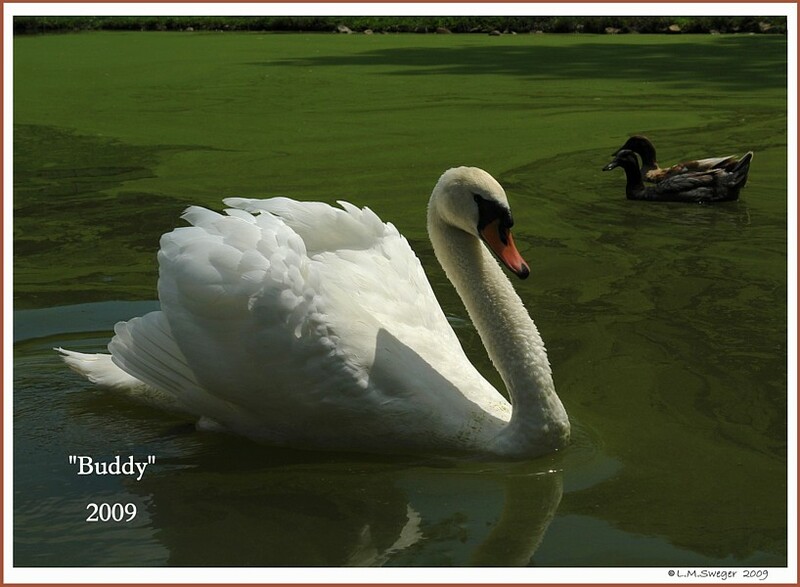 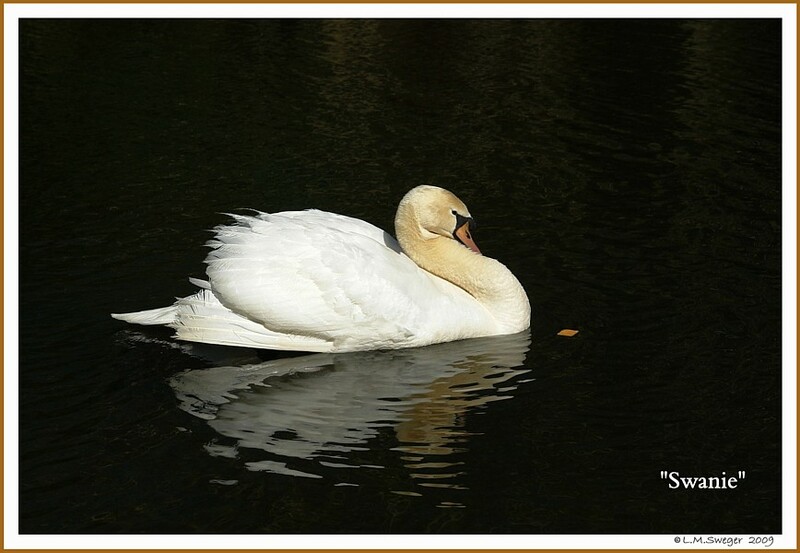 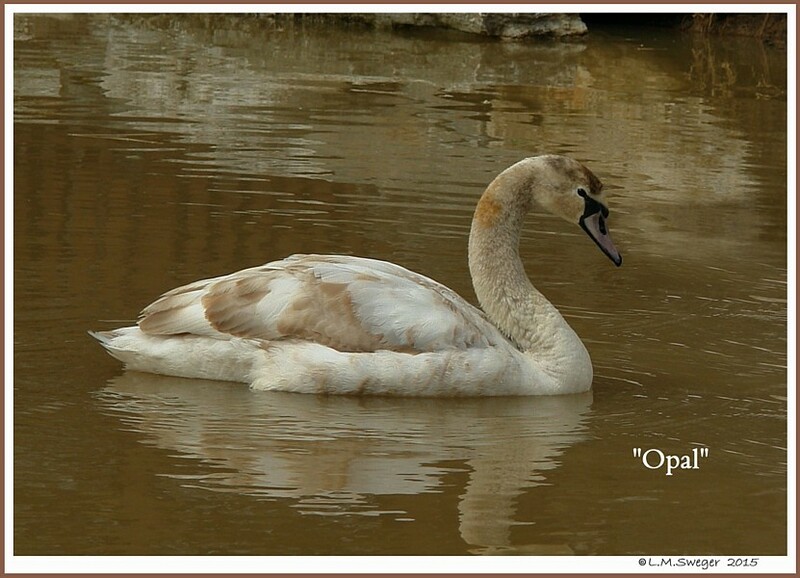 “Sadr” is the Breastbone of the Swan. 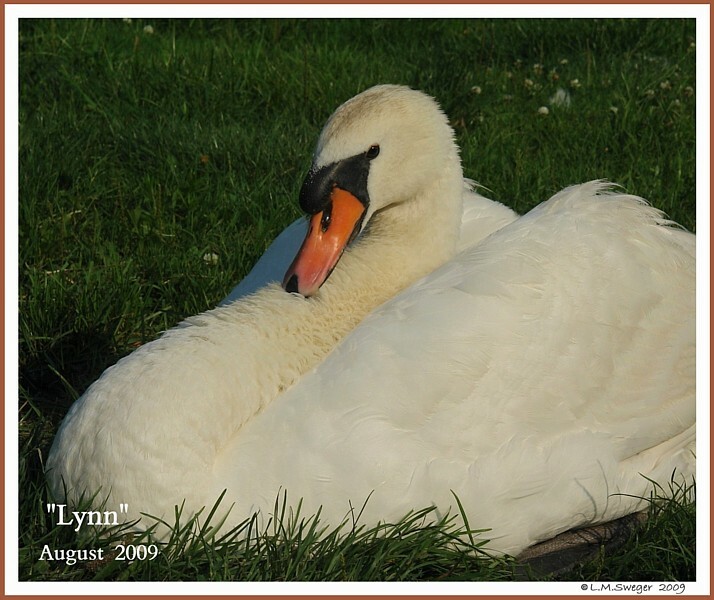 – Is Prominent in the Summer Night Sky. 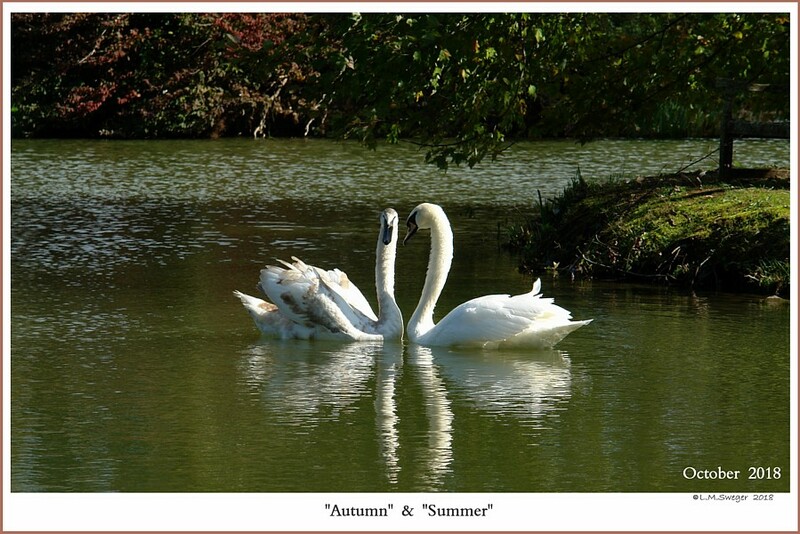 – all Summer watching over Your Swans. 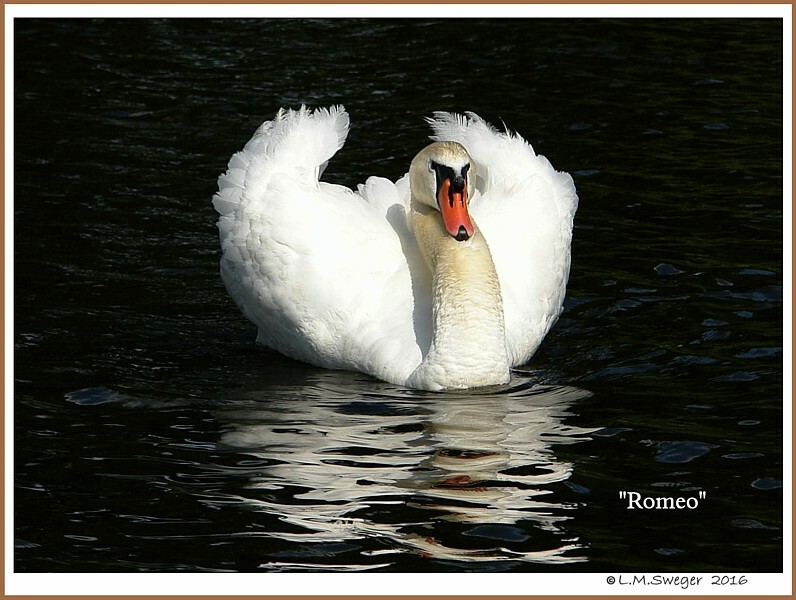 Matteo – Italian form of Matthew Gift of God. 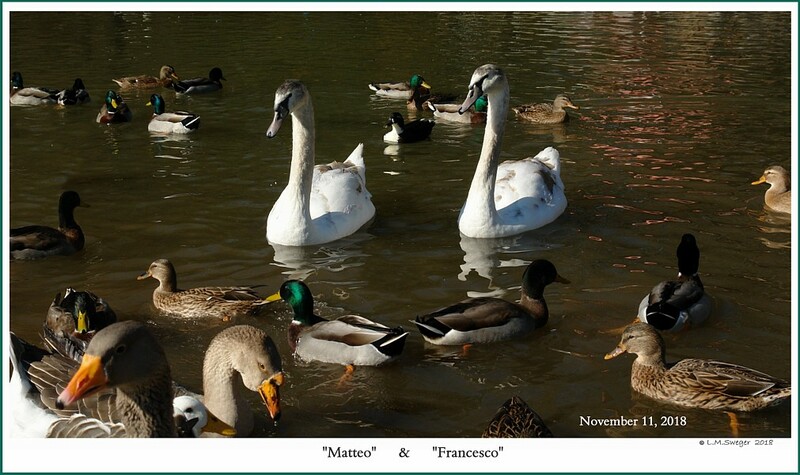 Francesco – Italian form of Frankie Free One. 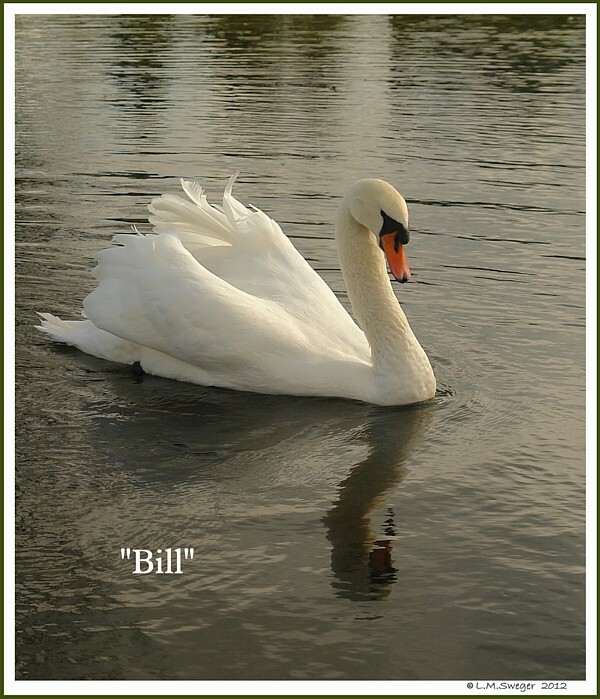 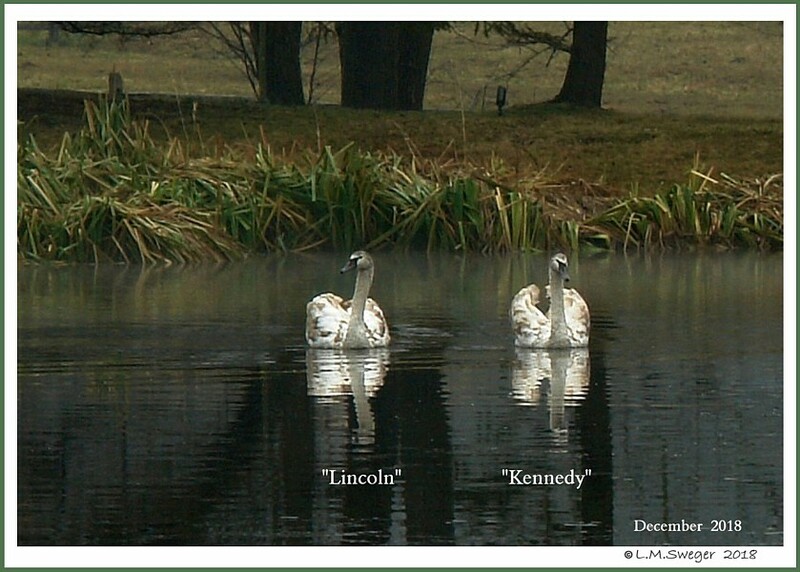 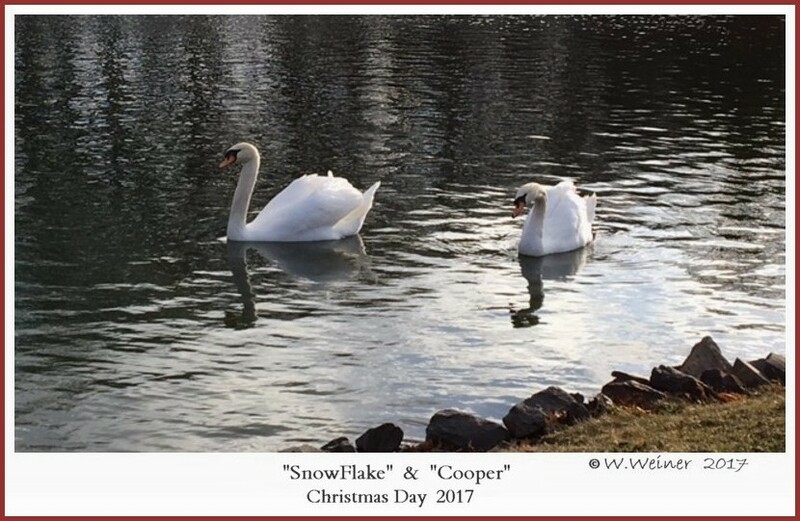 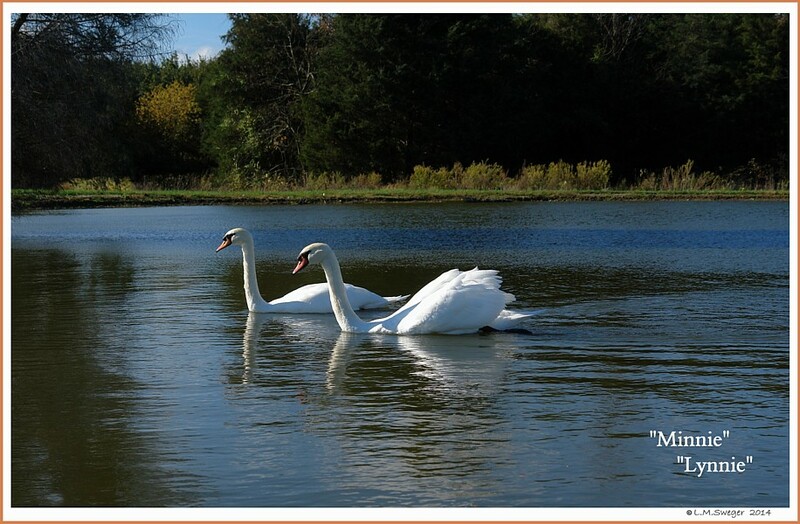 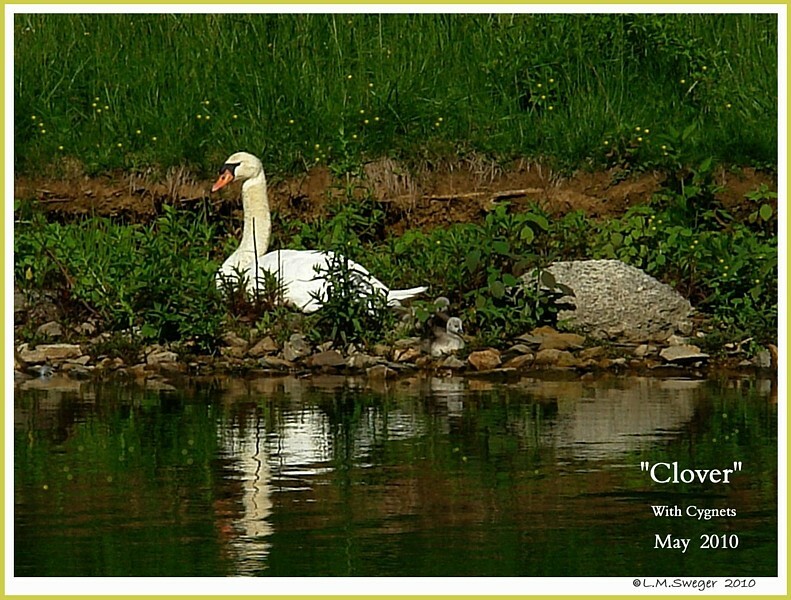 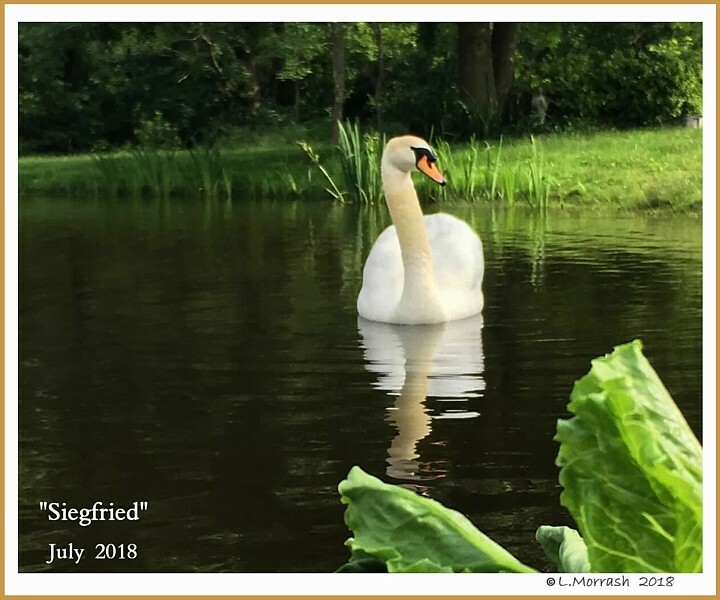 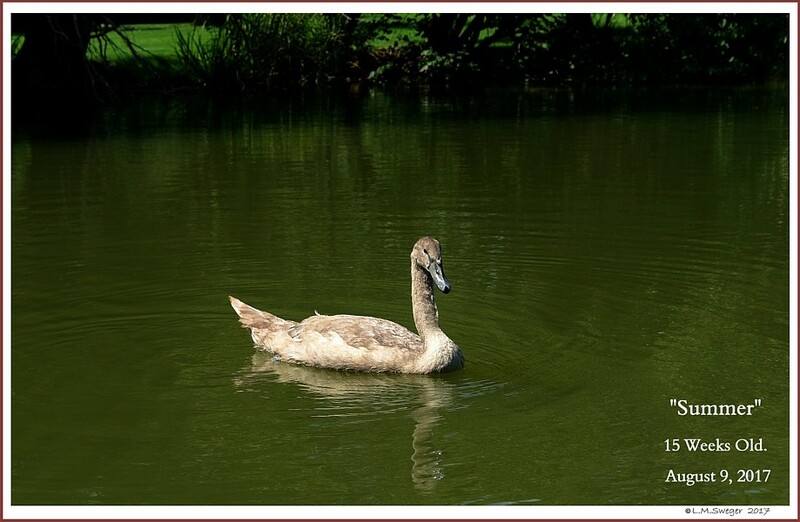 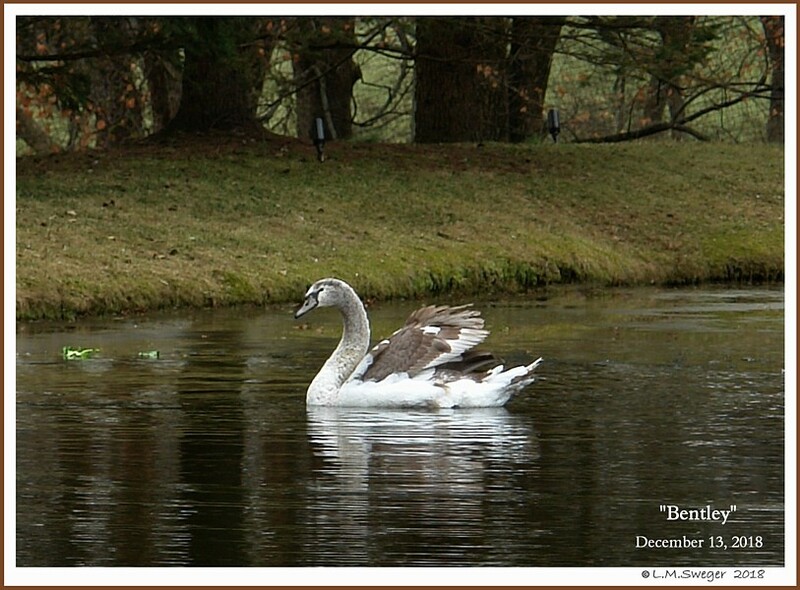 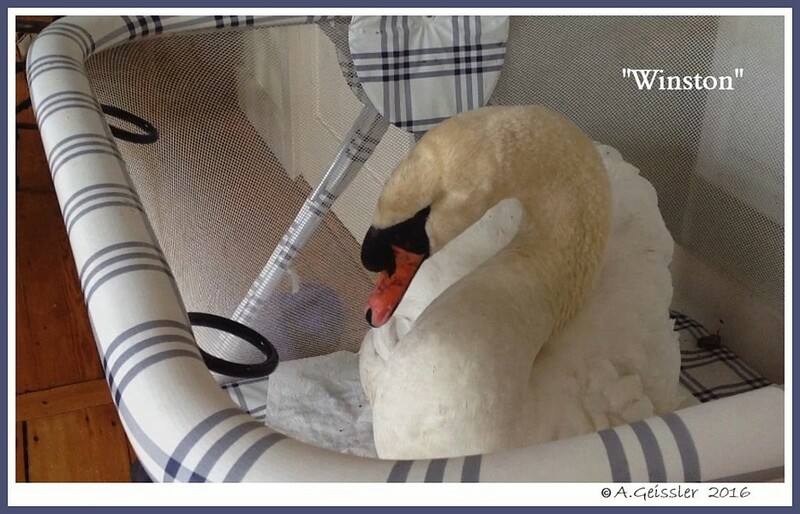 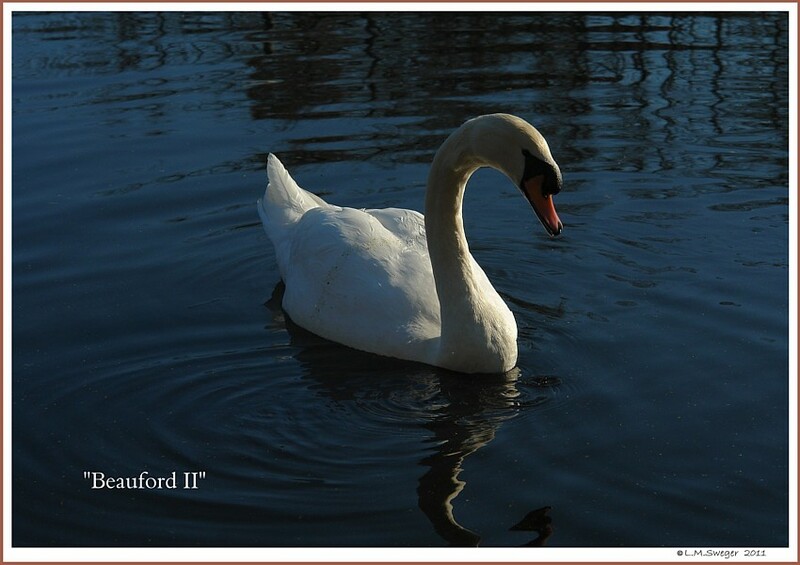 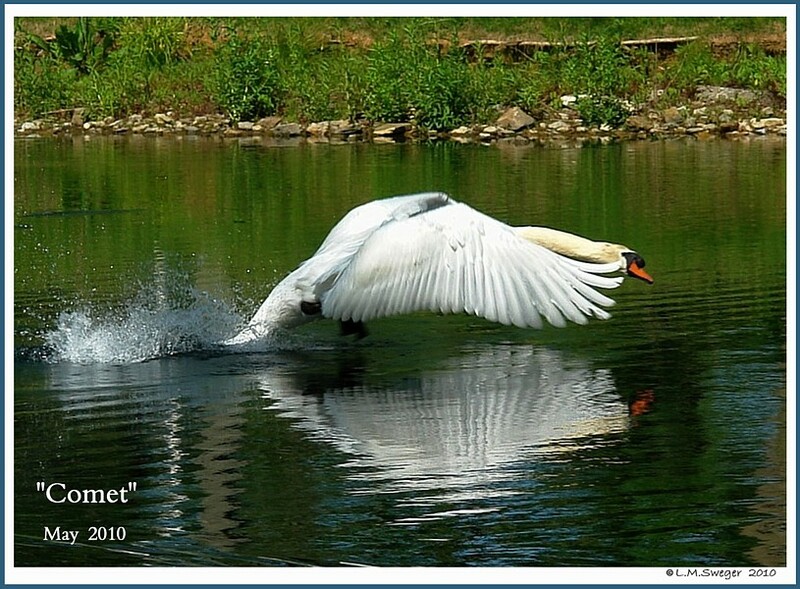 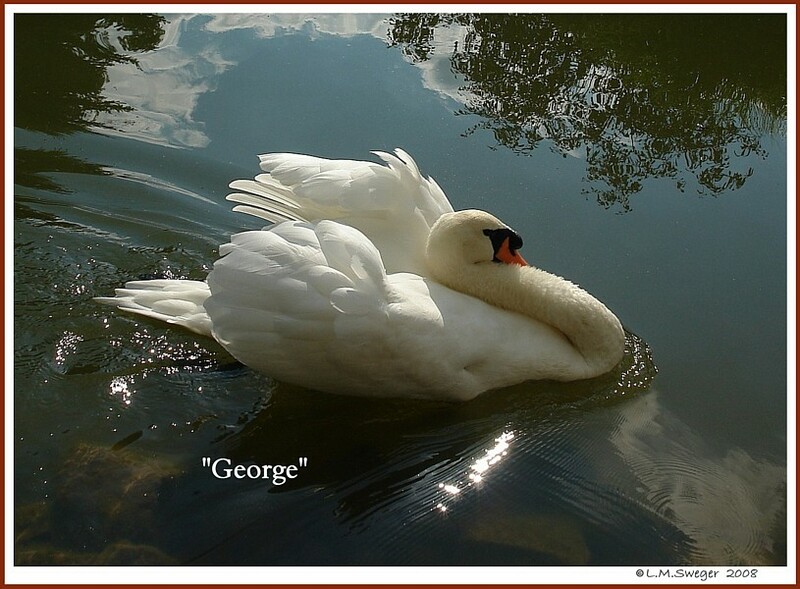 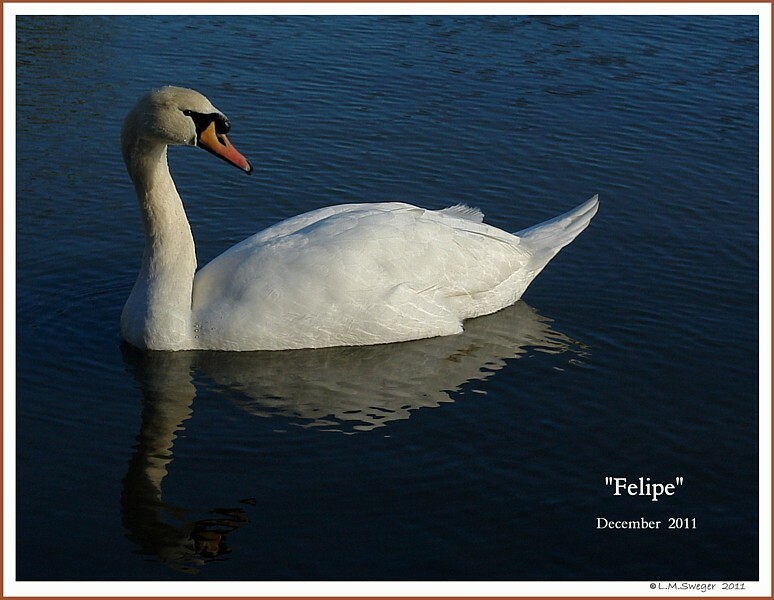 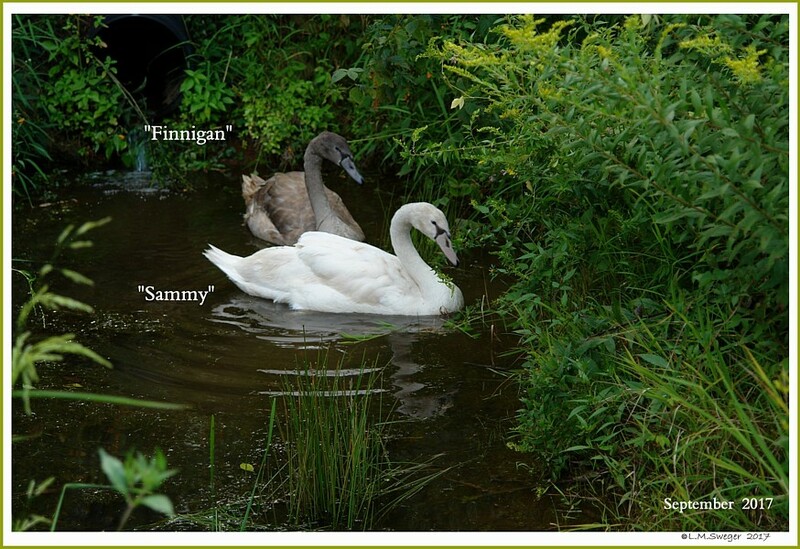 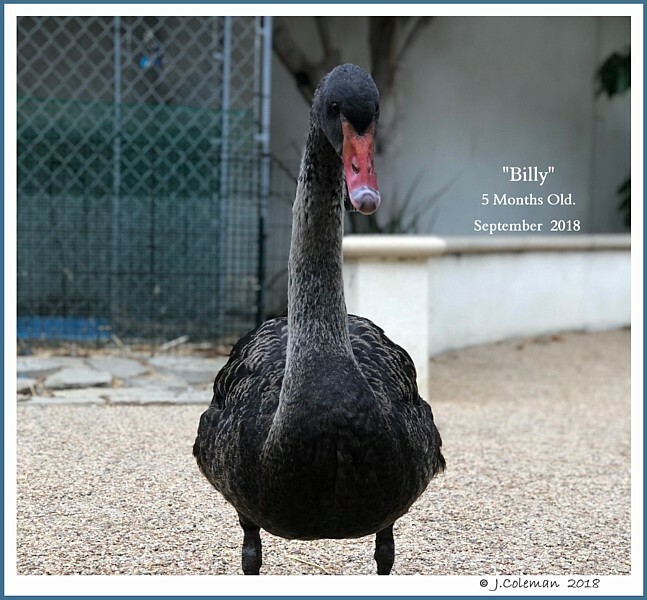 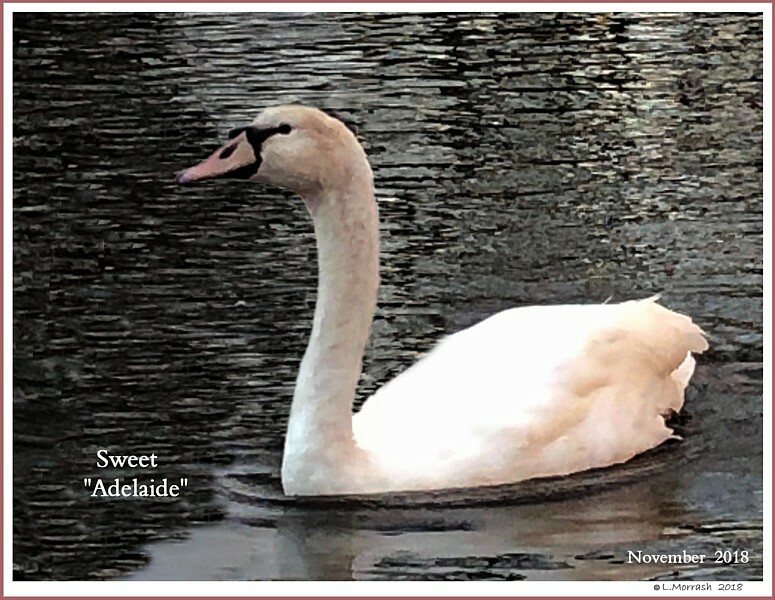 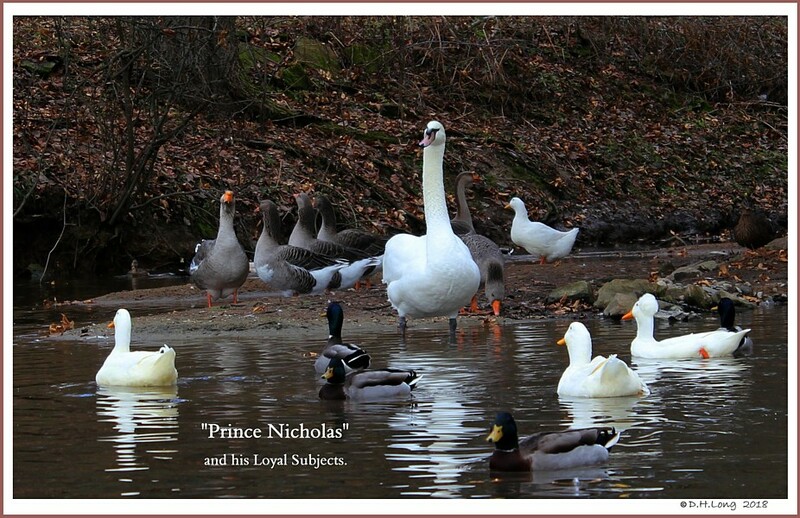 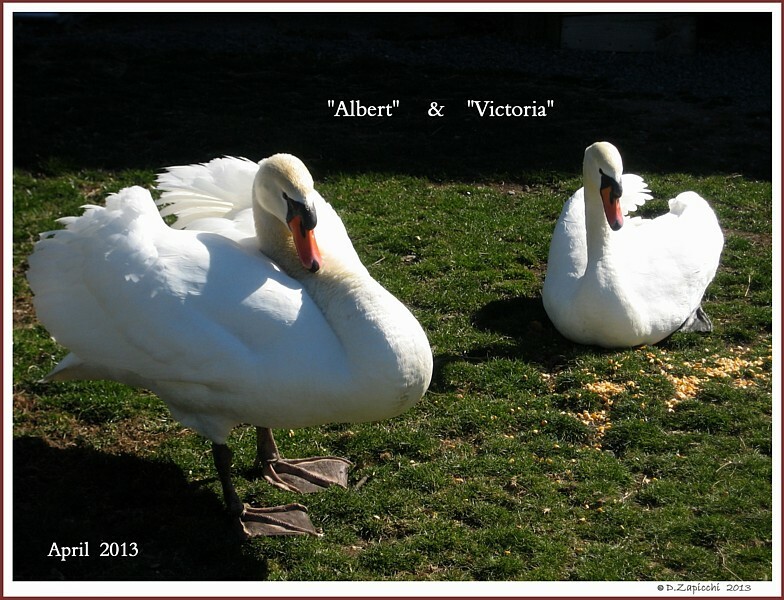 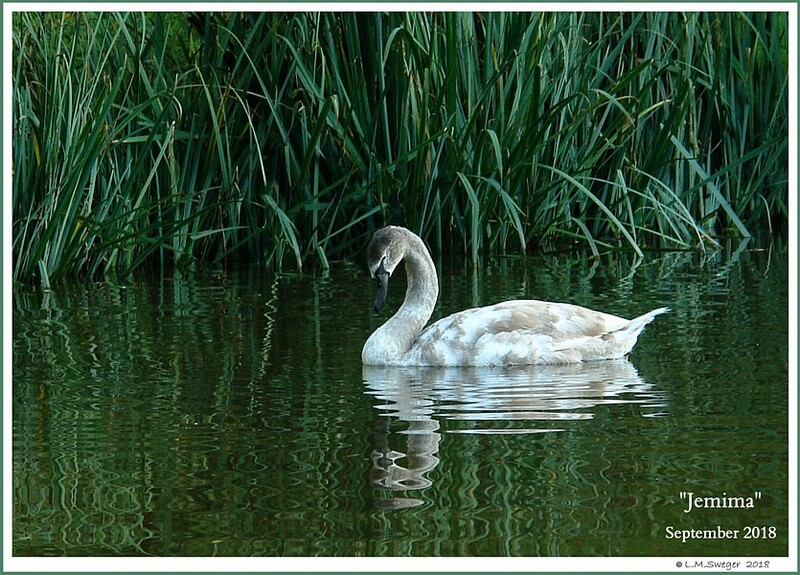 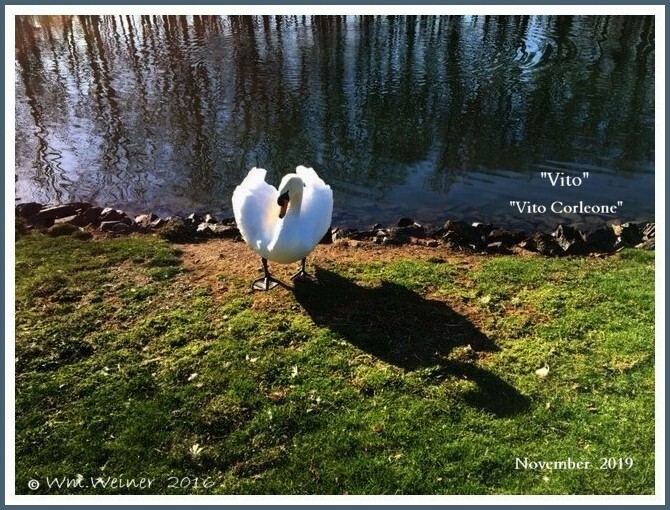 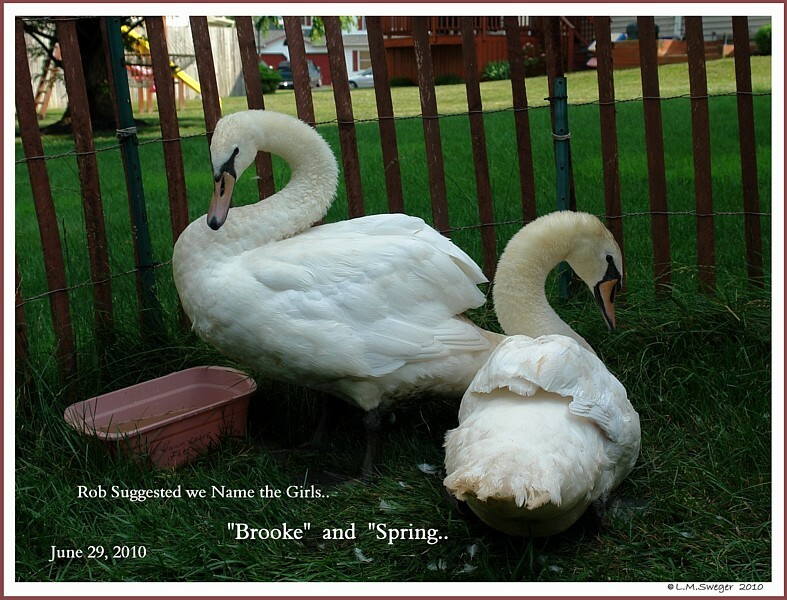 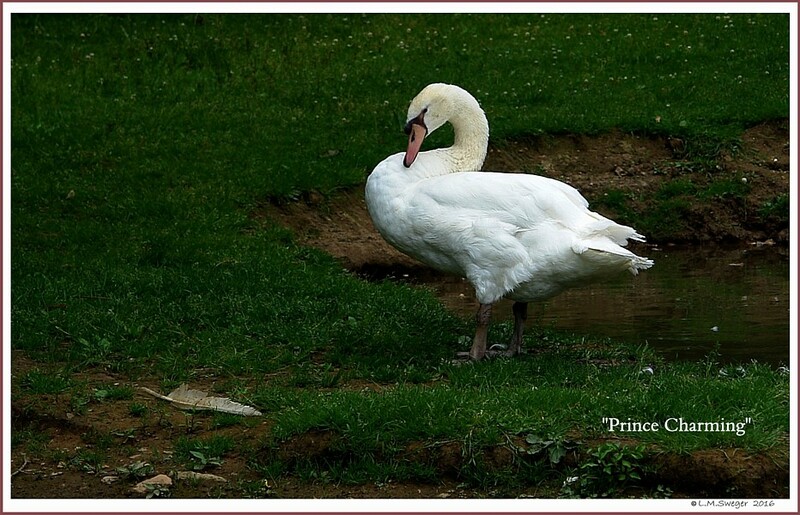 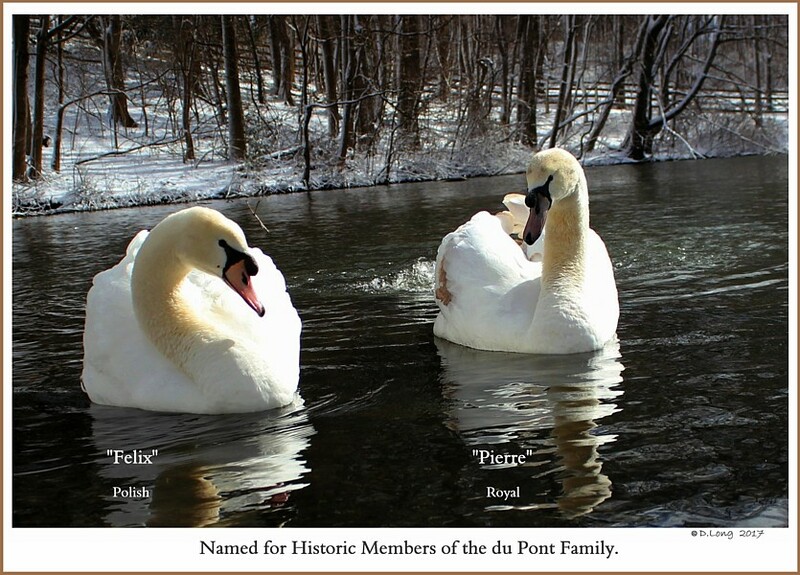 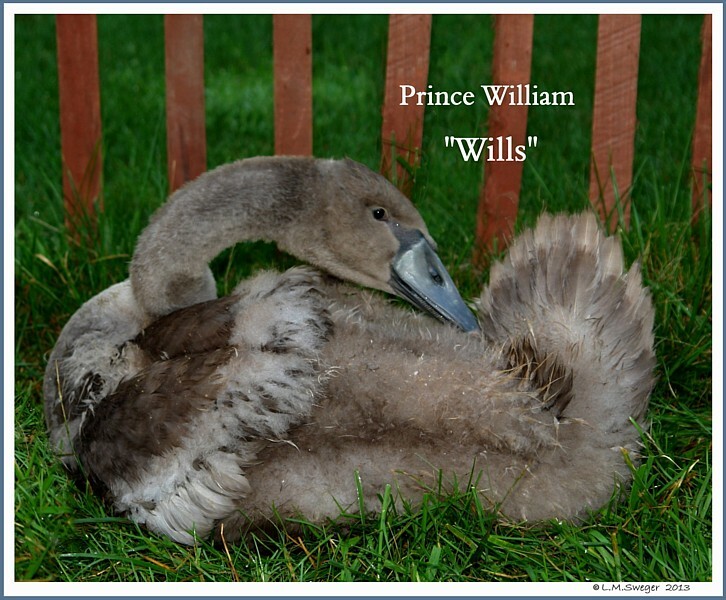 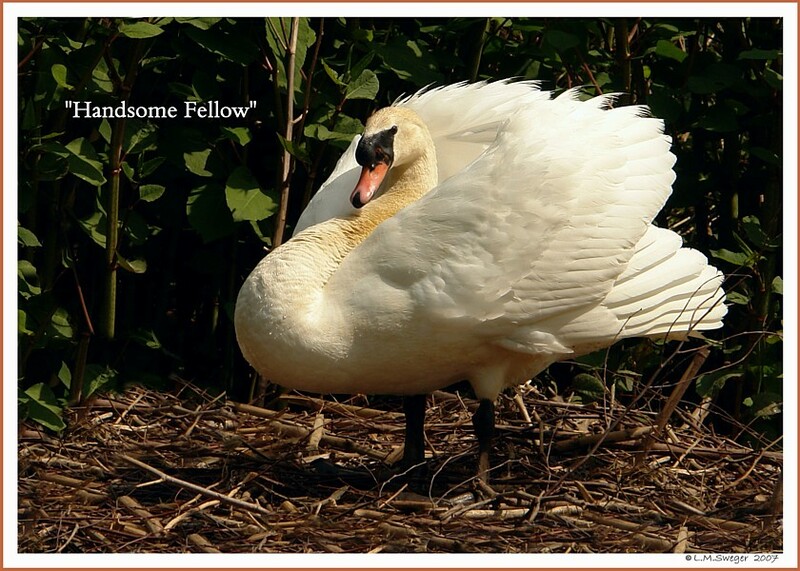 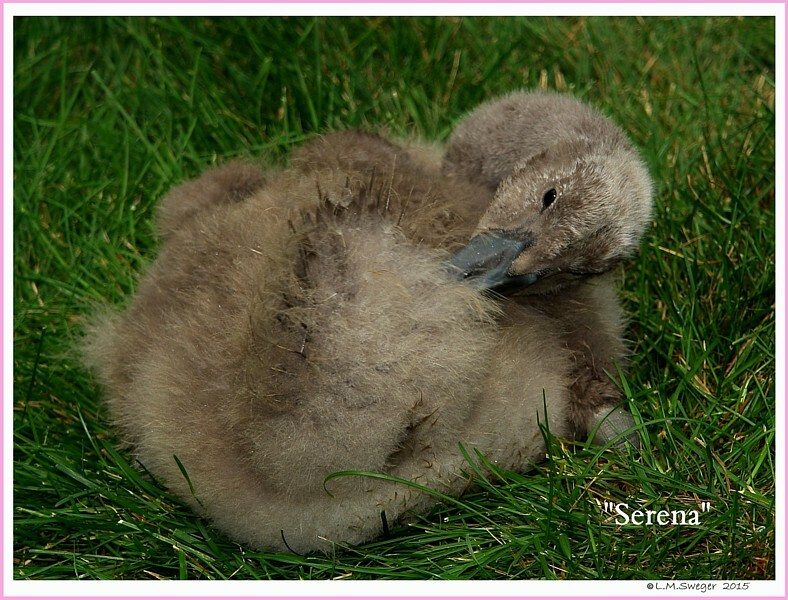 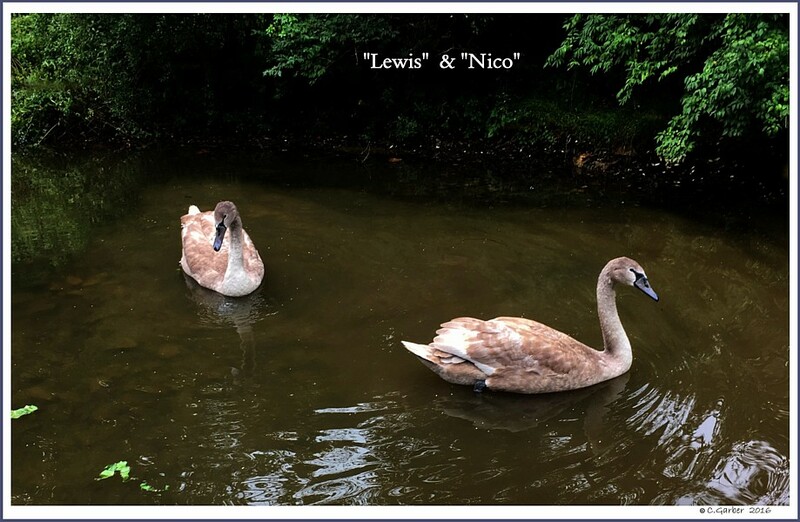 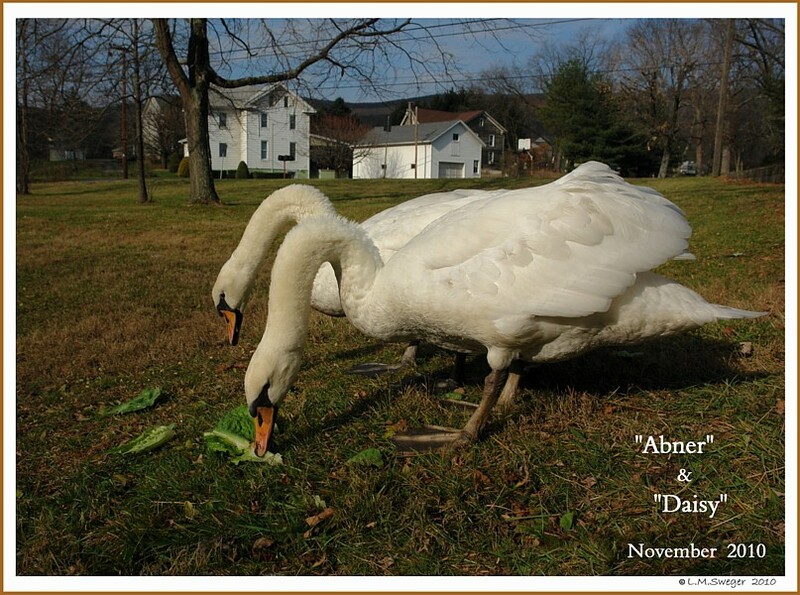 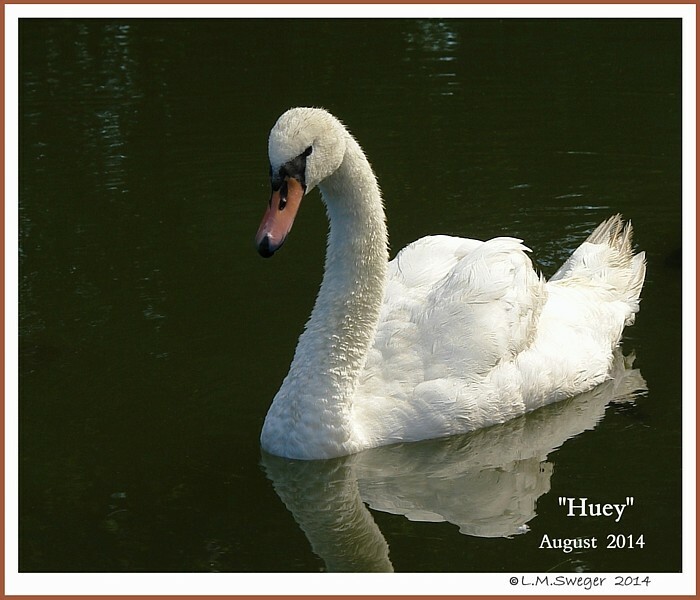 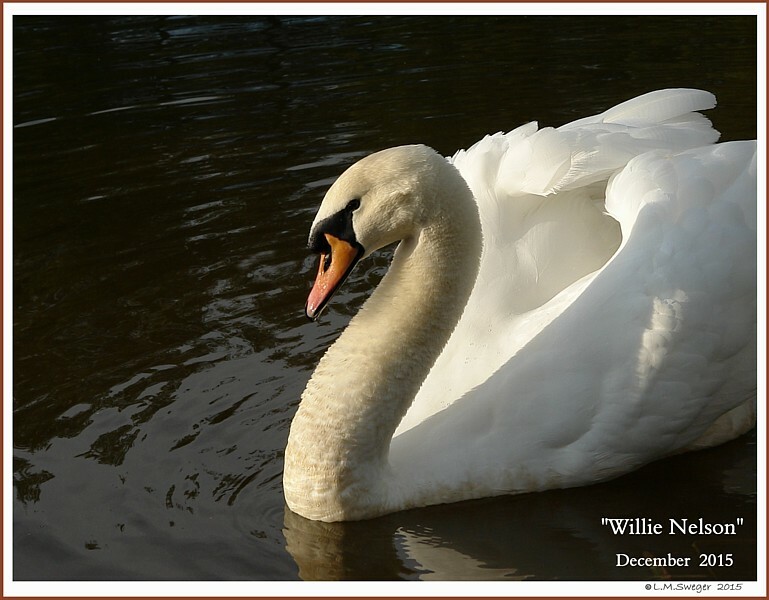 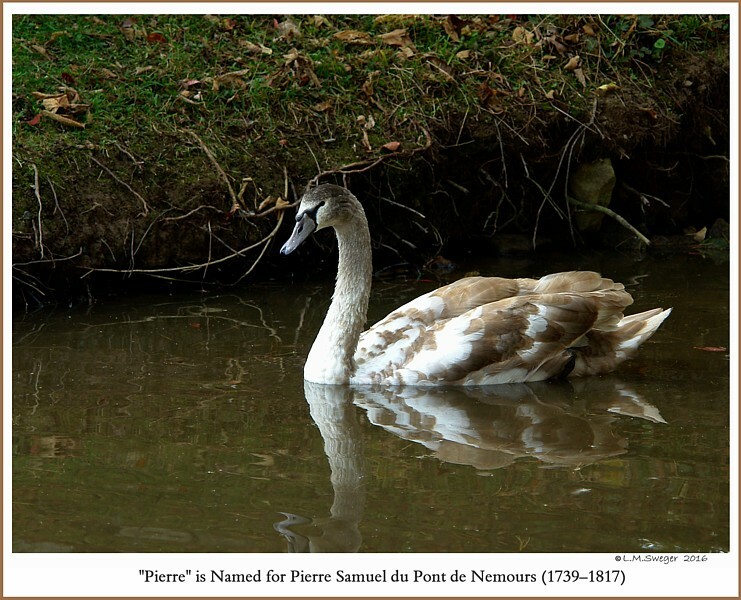 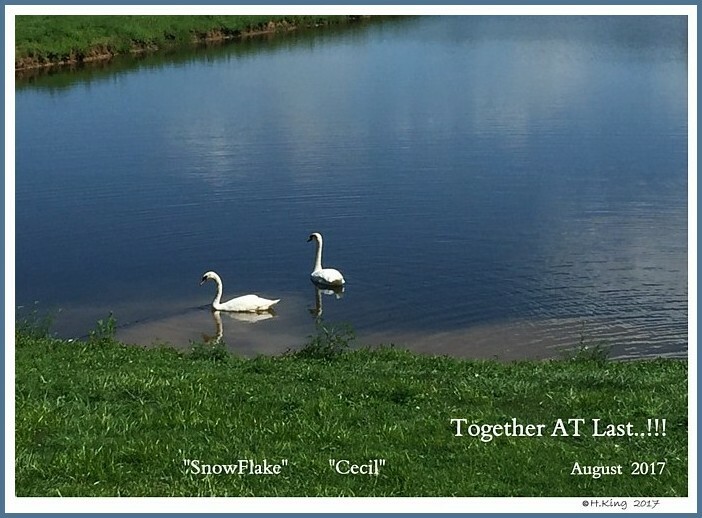 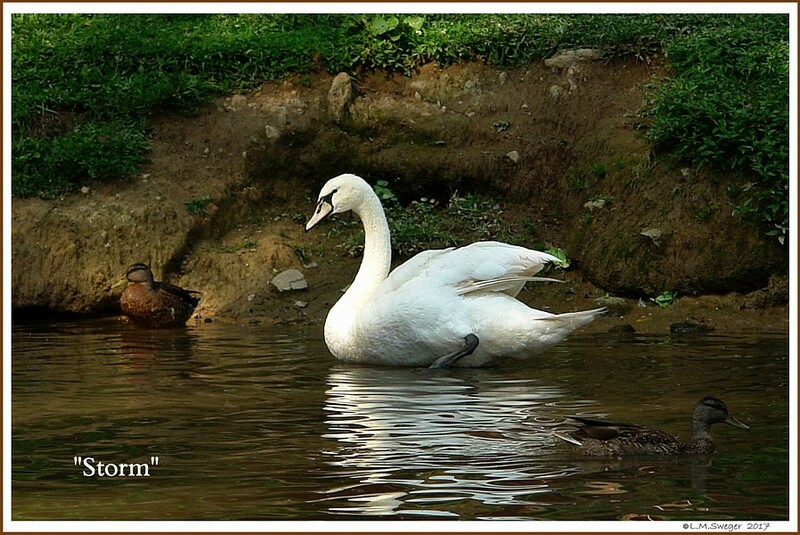 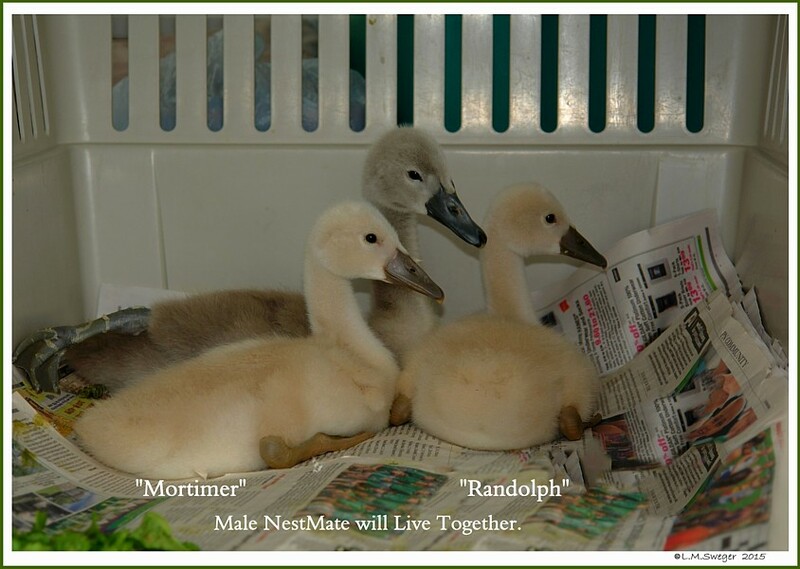 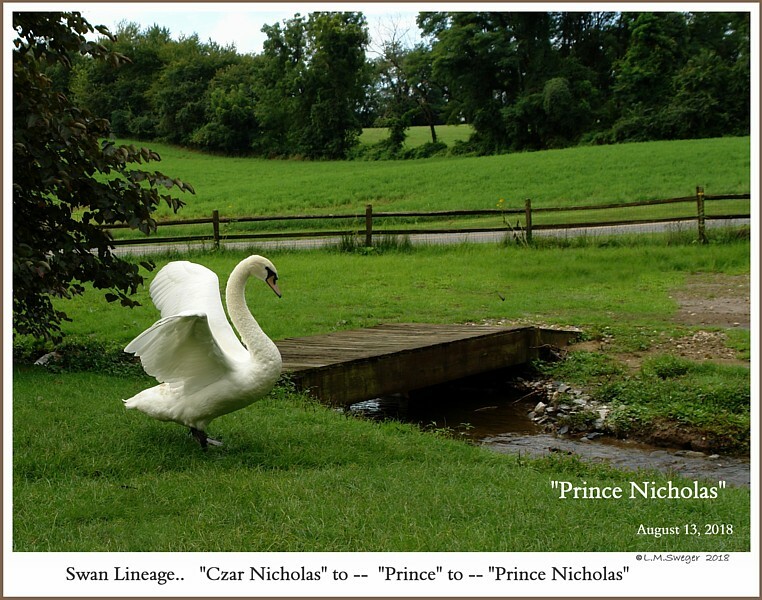 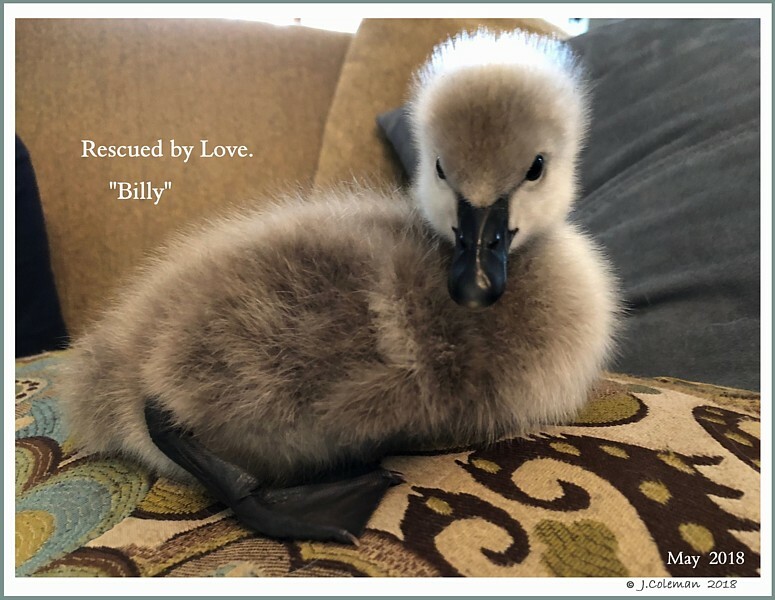 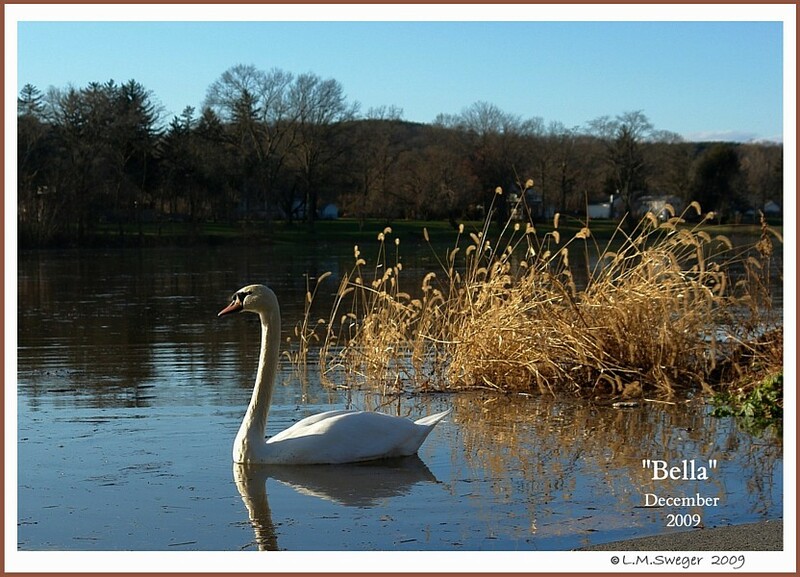 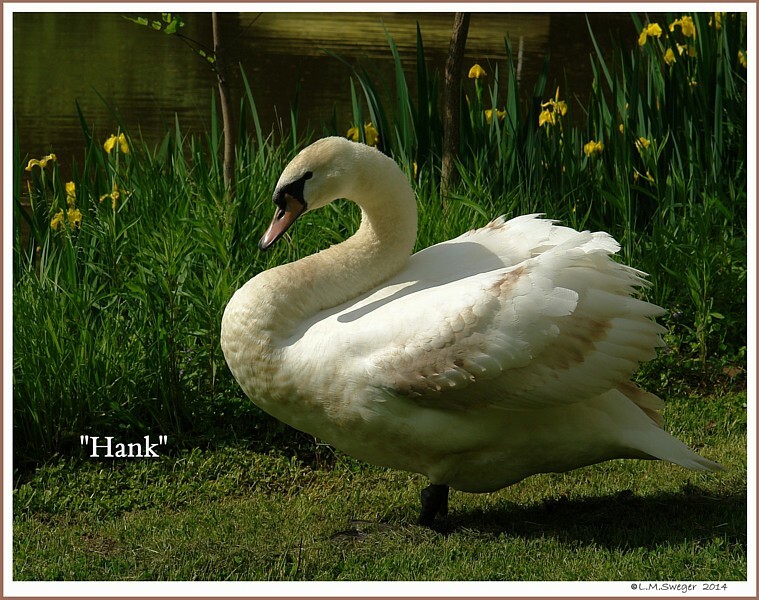 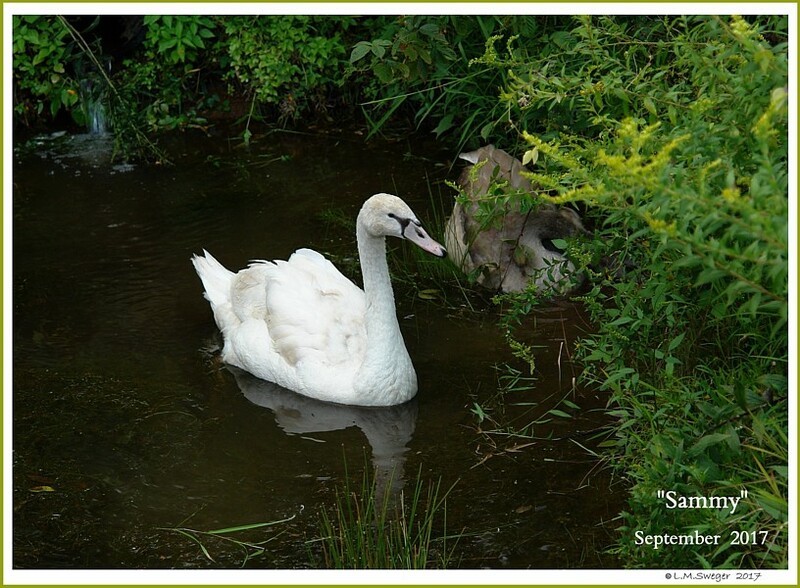 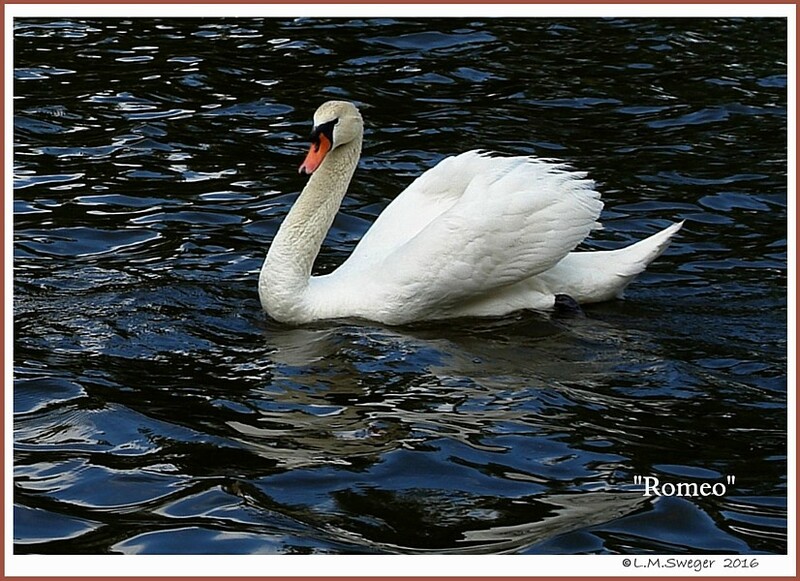 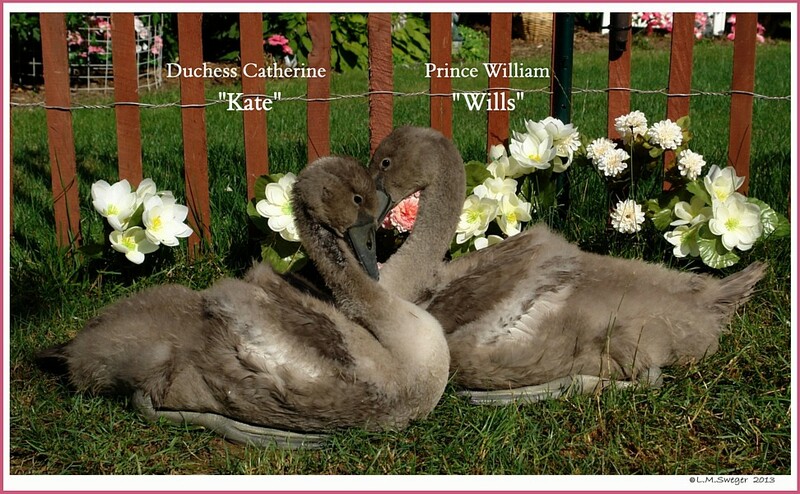 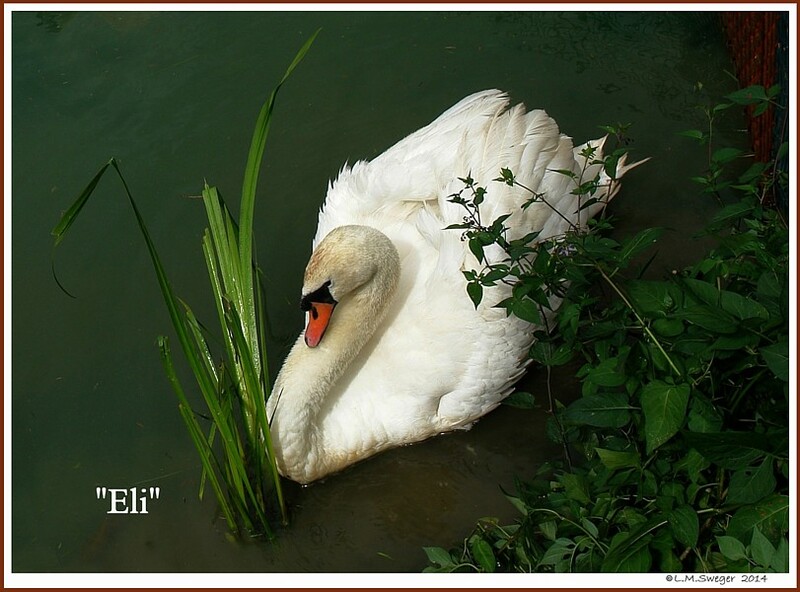 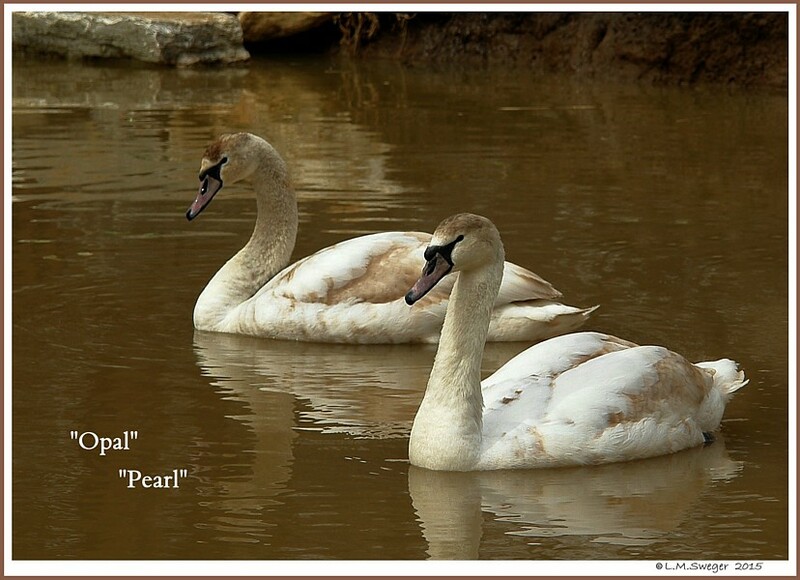 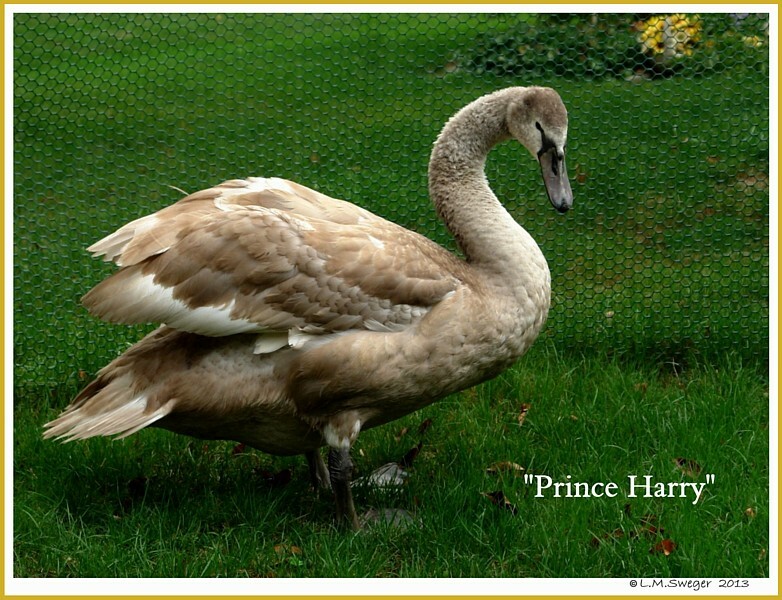 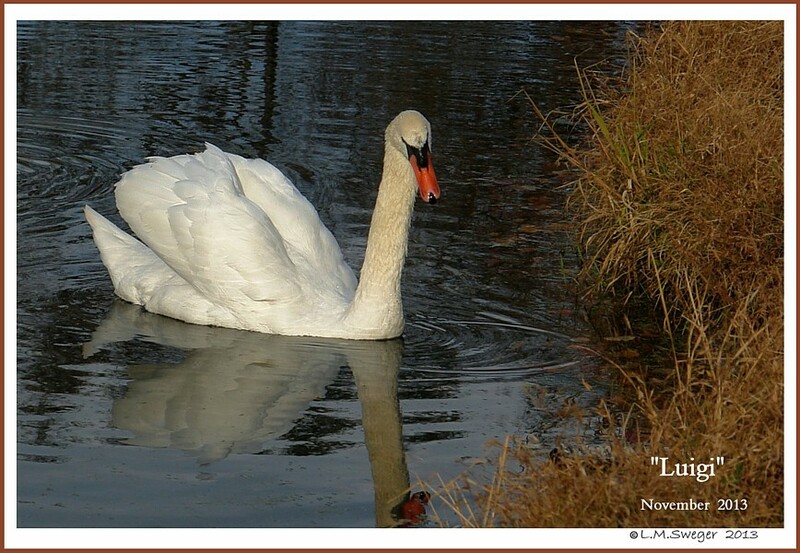 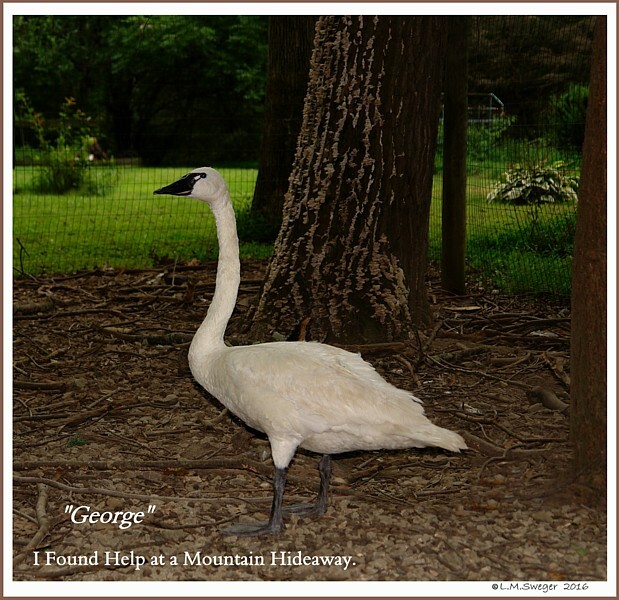 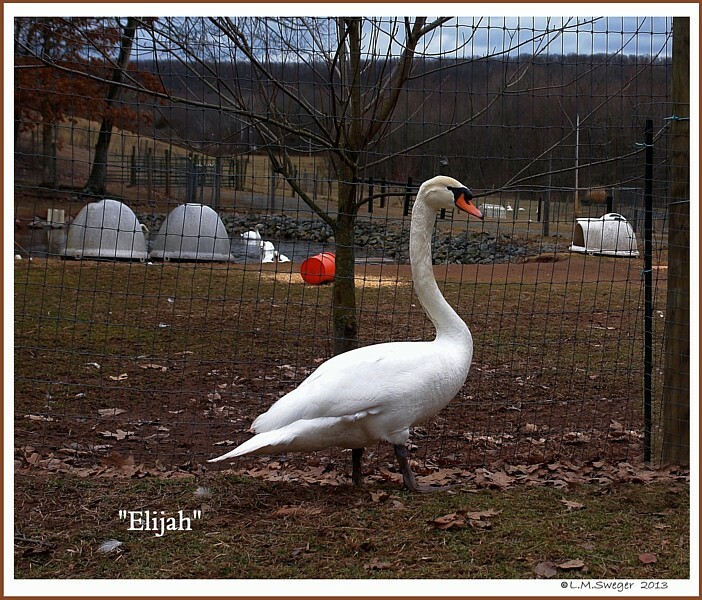 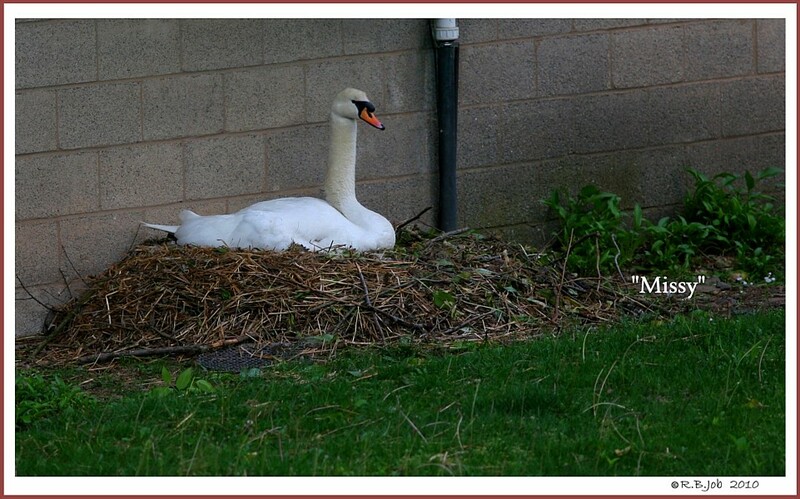 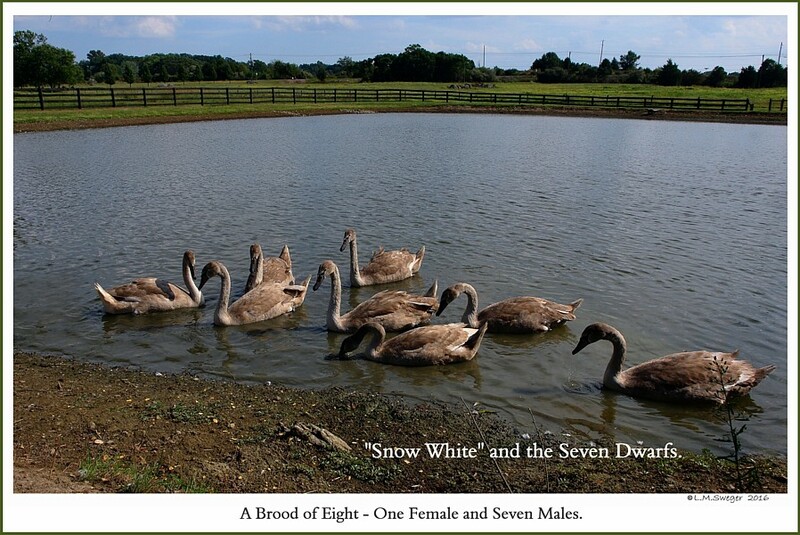 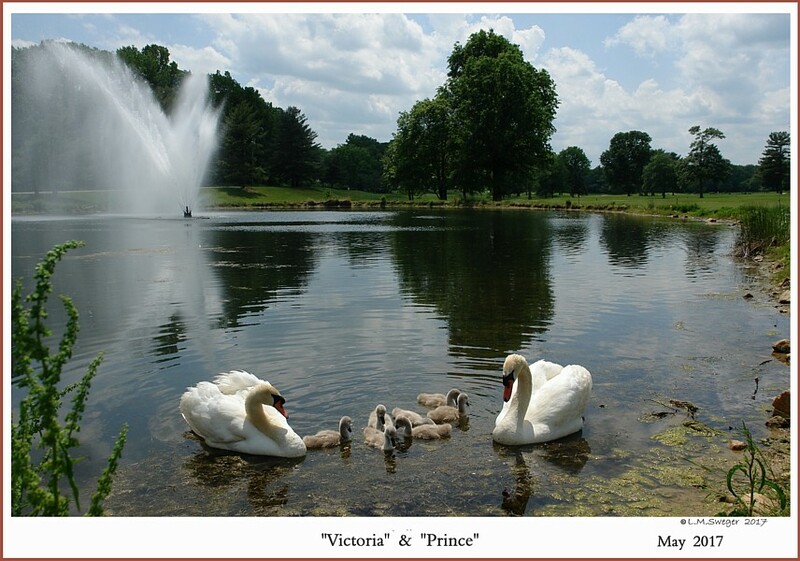 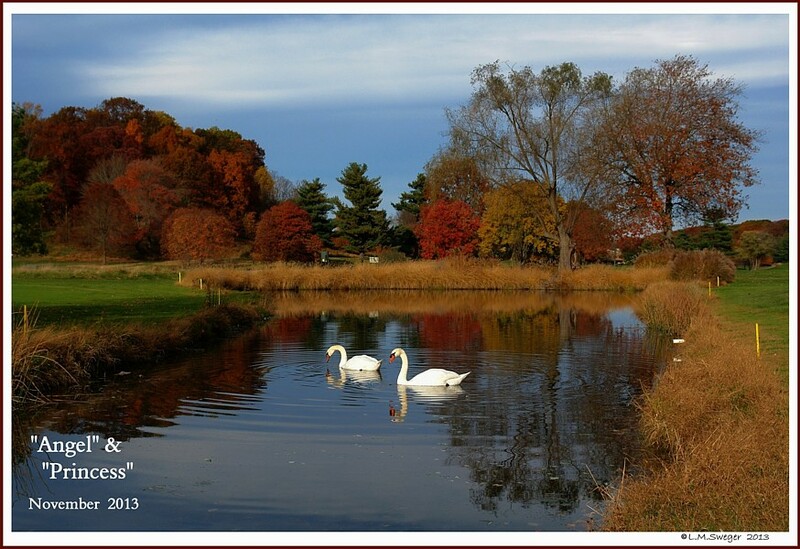 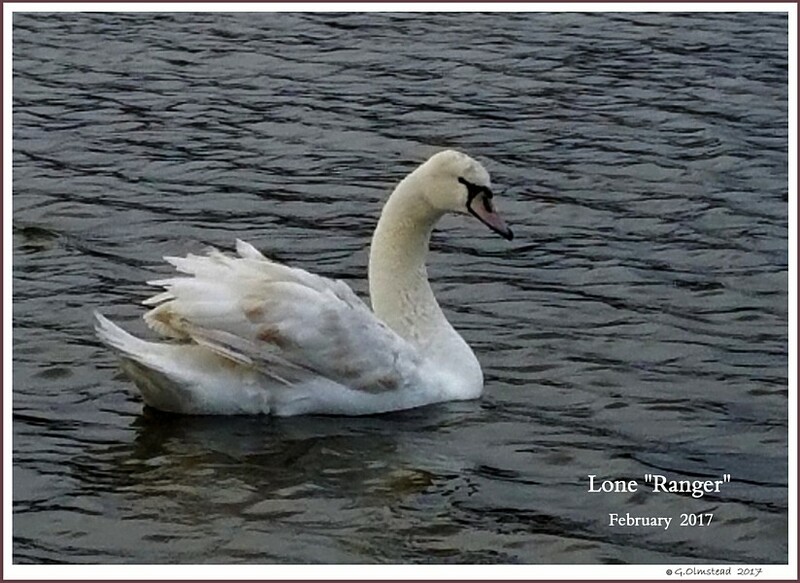 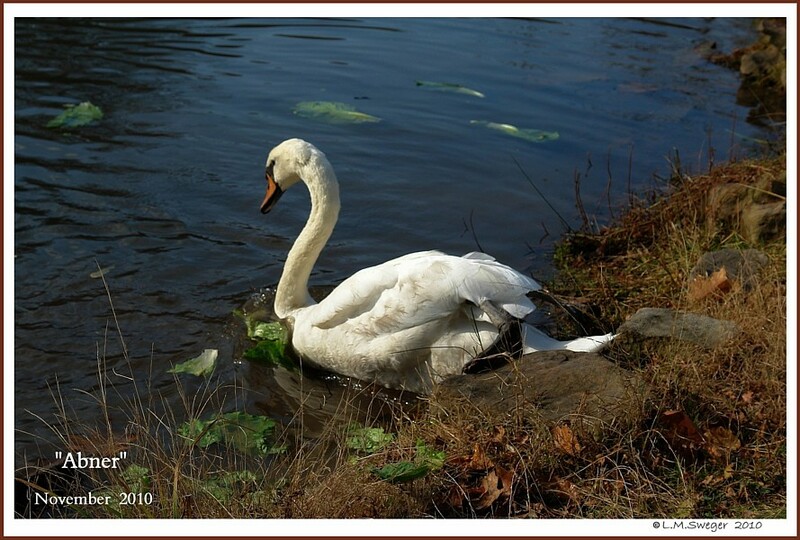 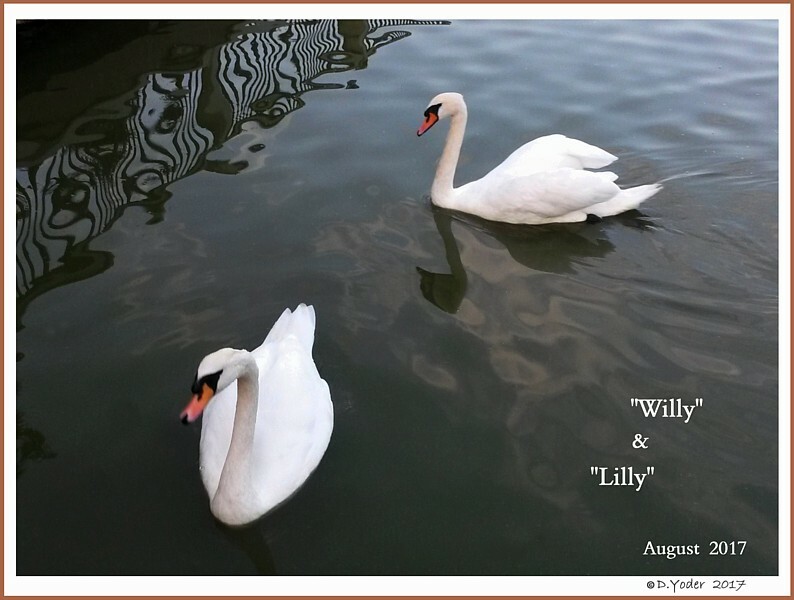 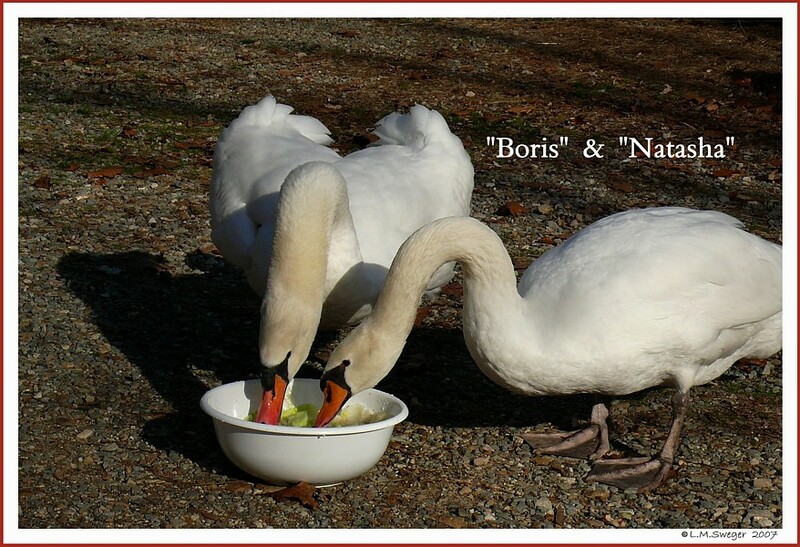 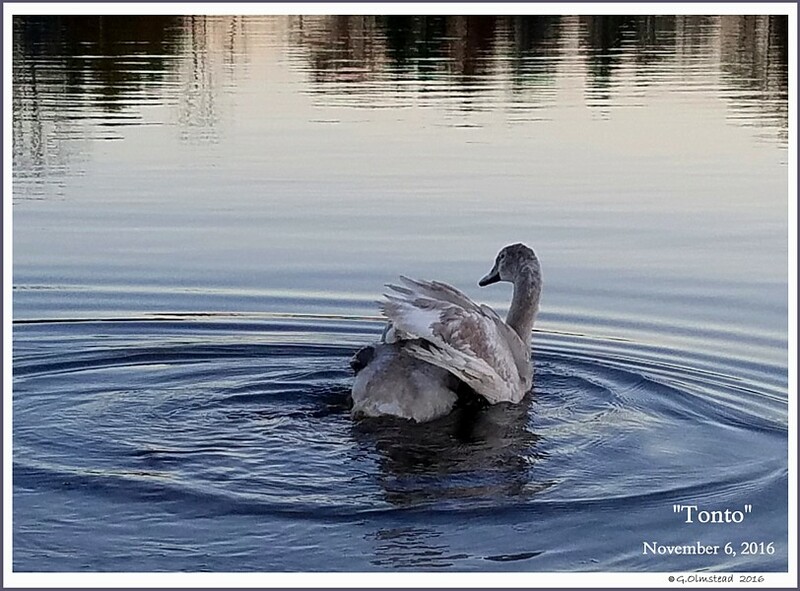 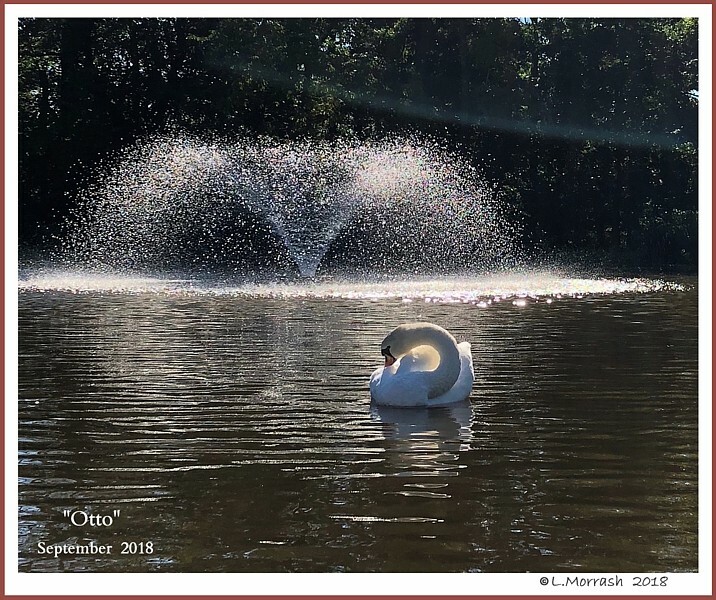 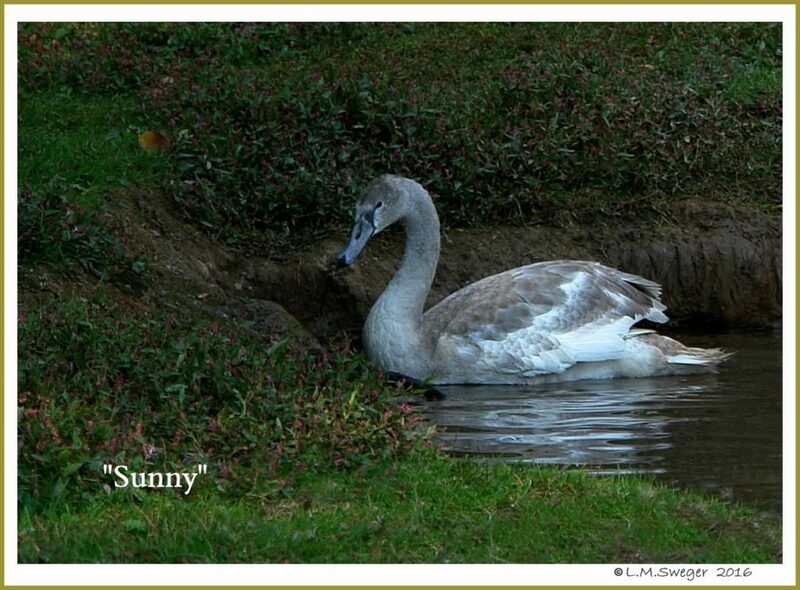 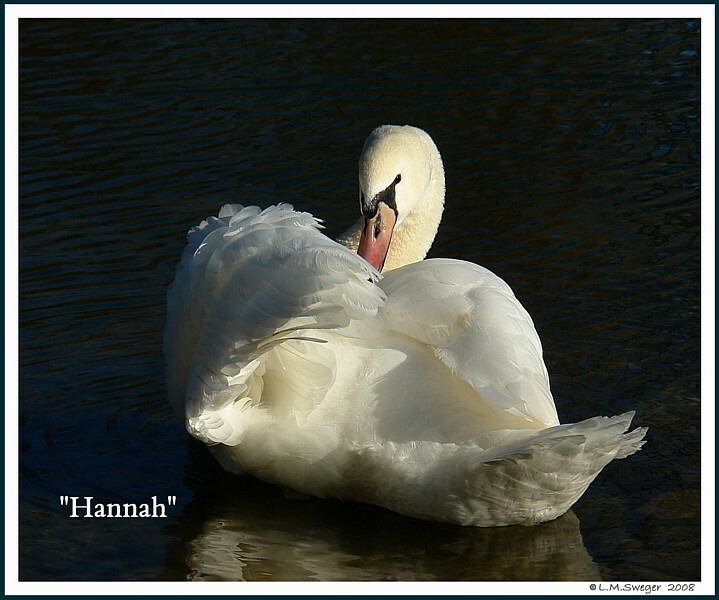 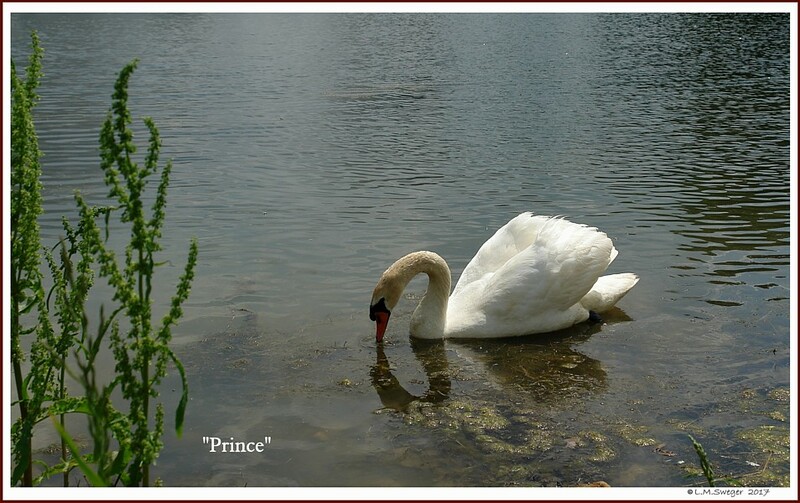 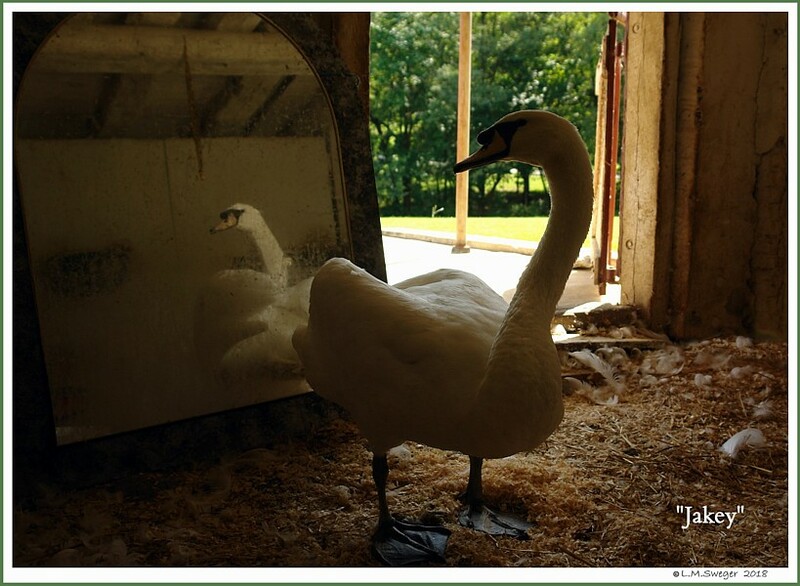 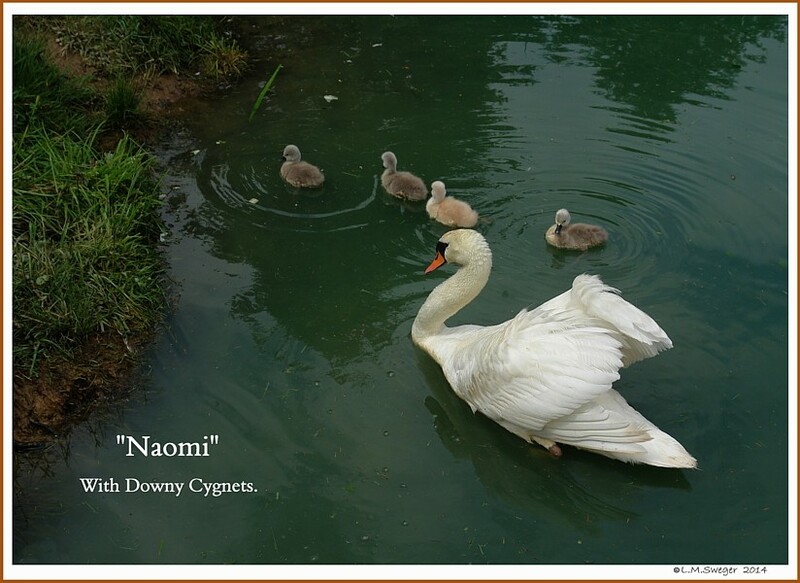 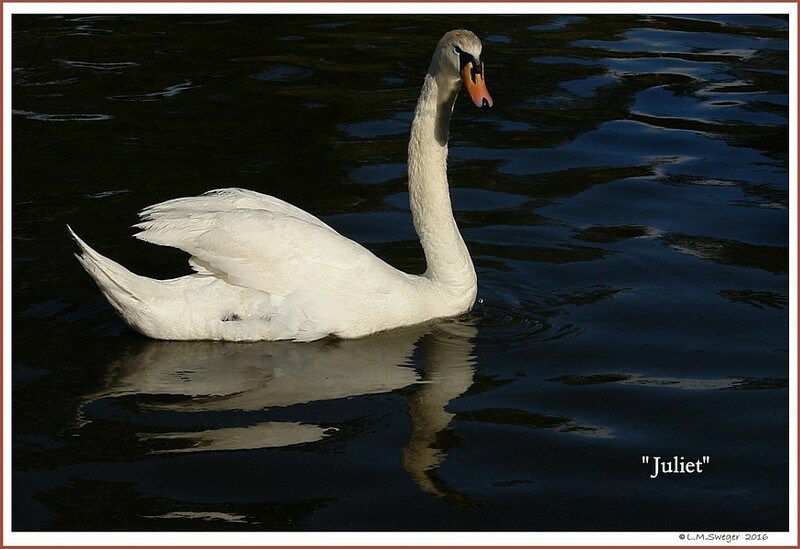 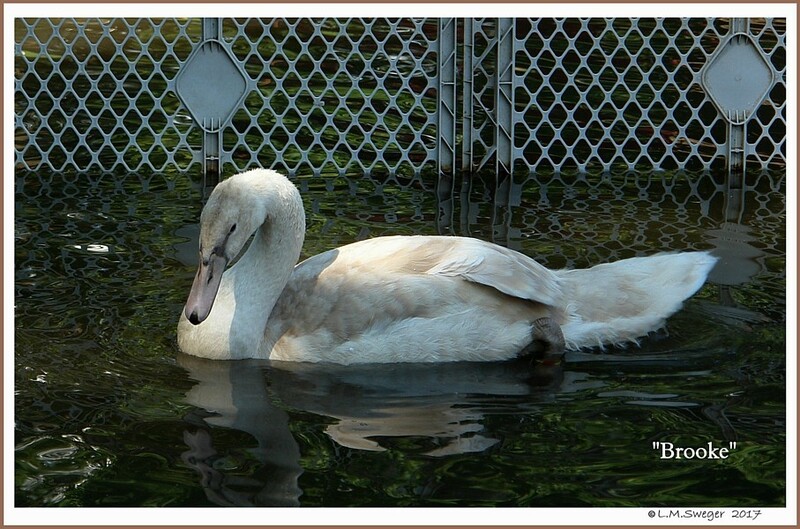 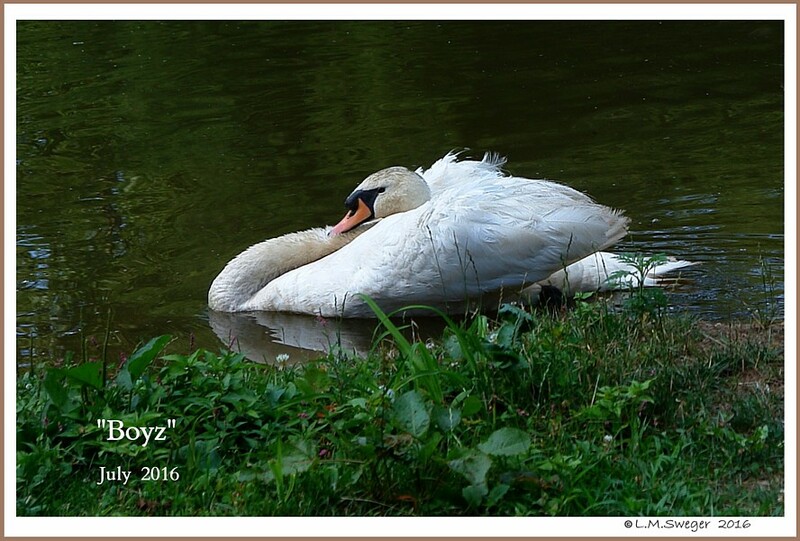 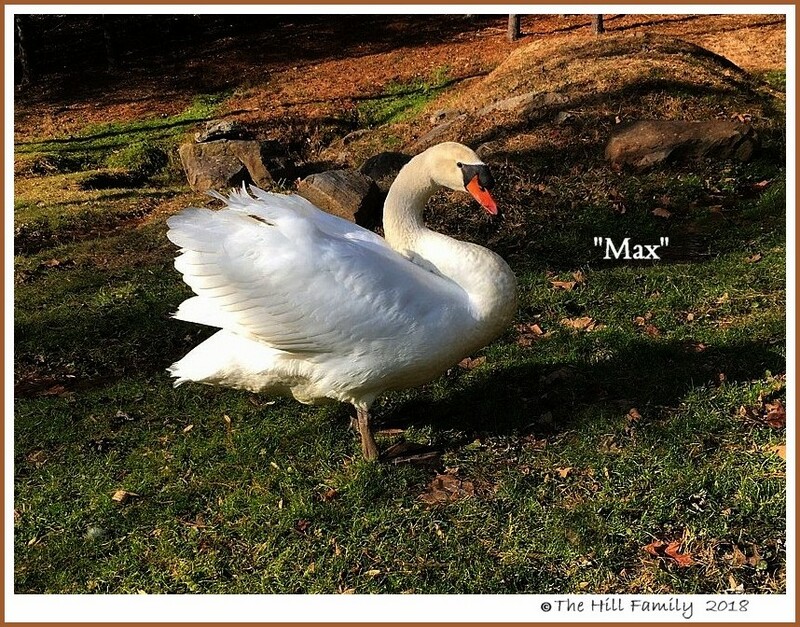 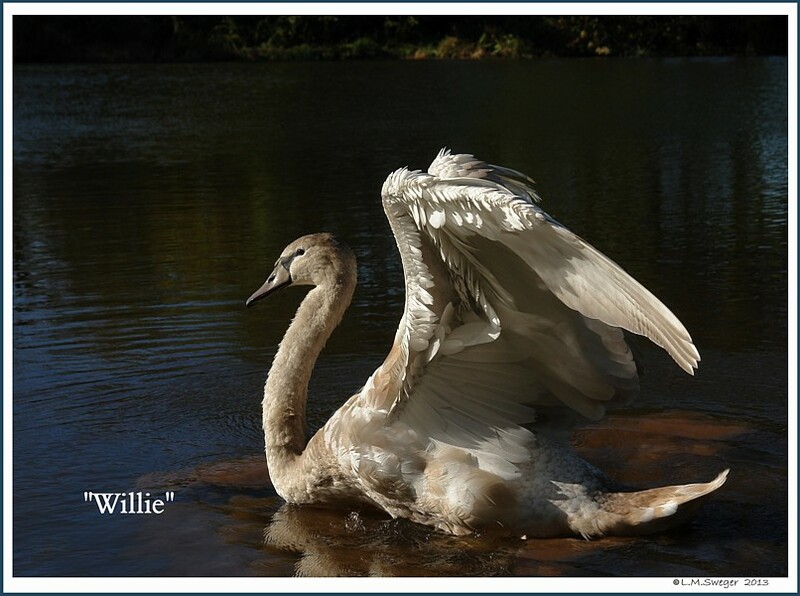 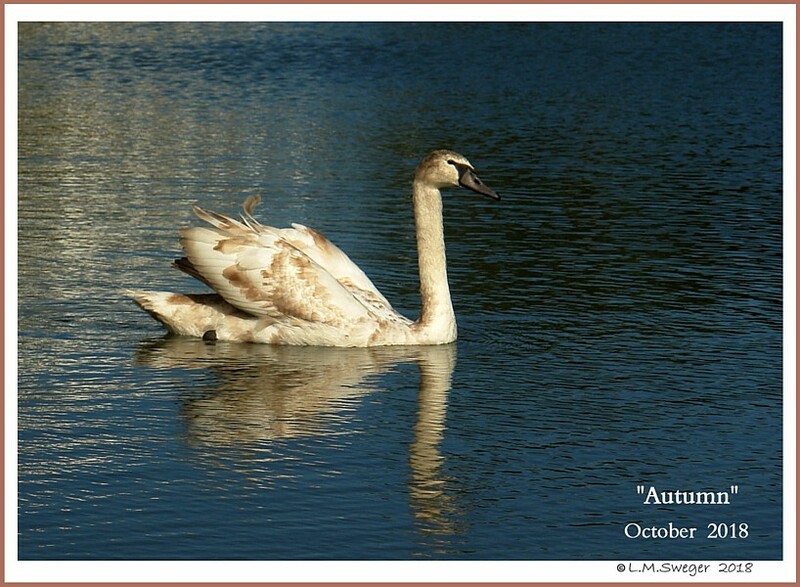 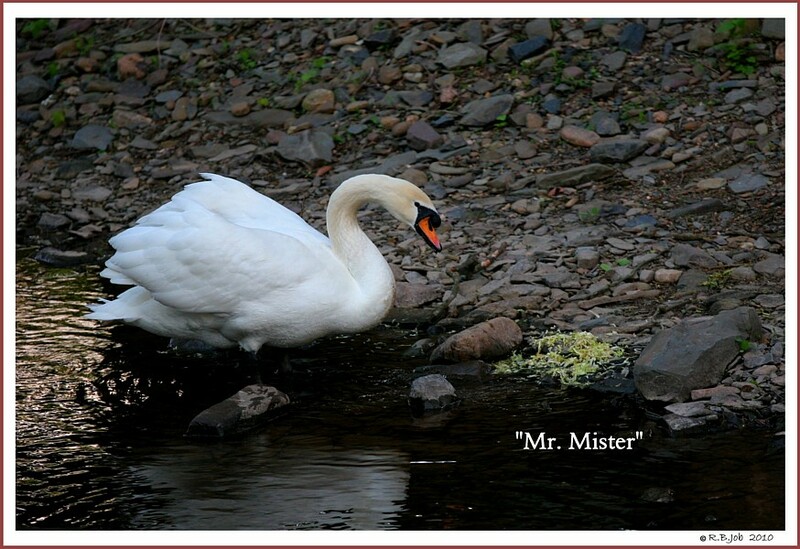 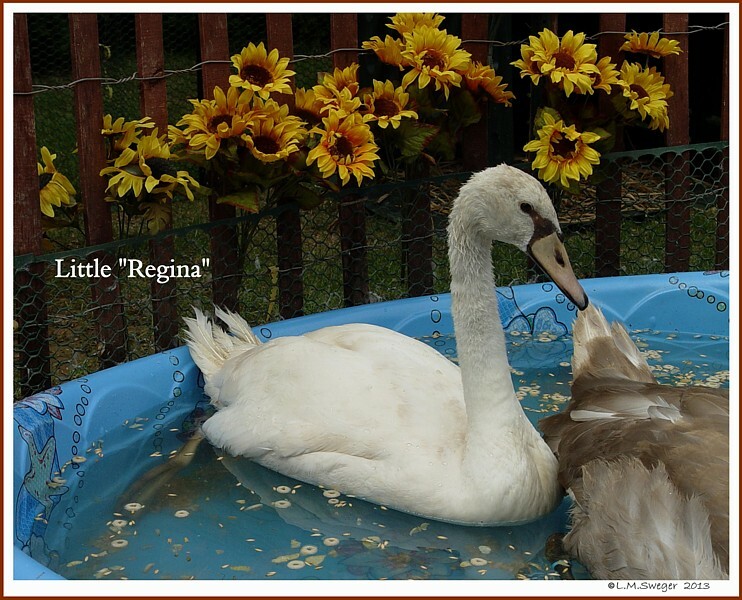 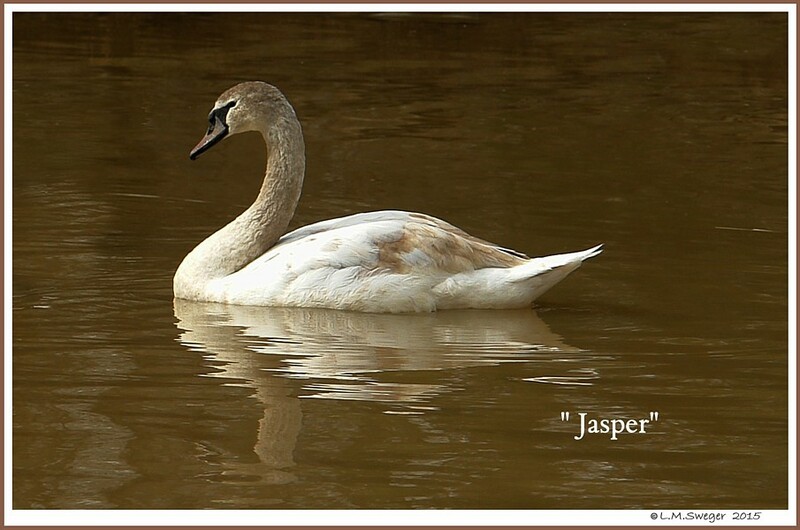 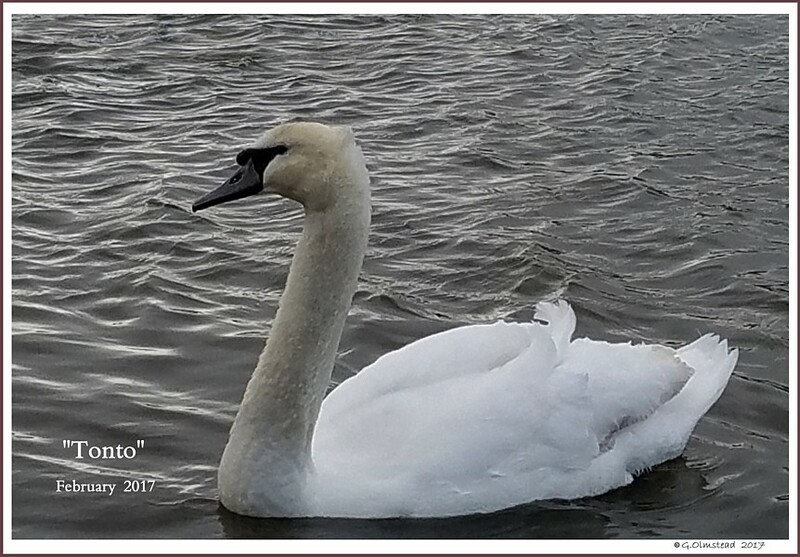 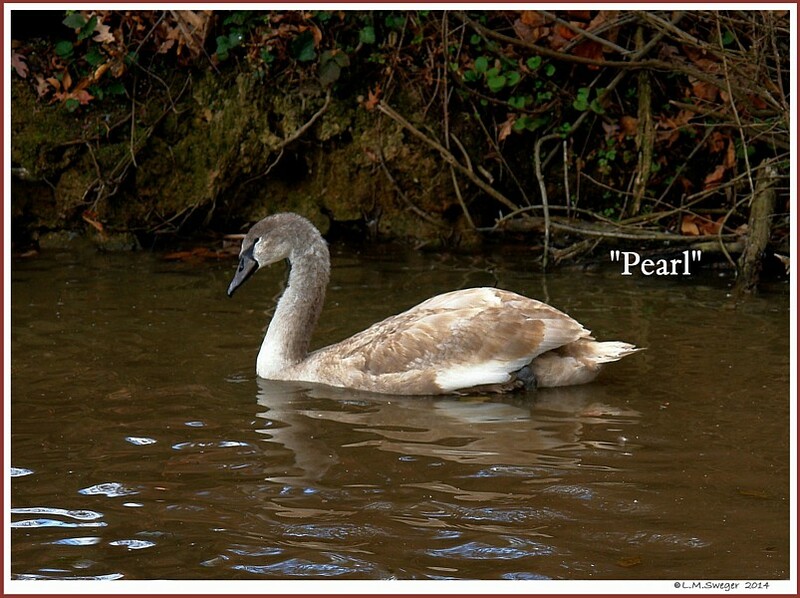 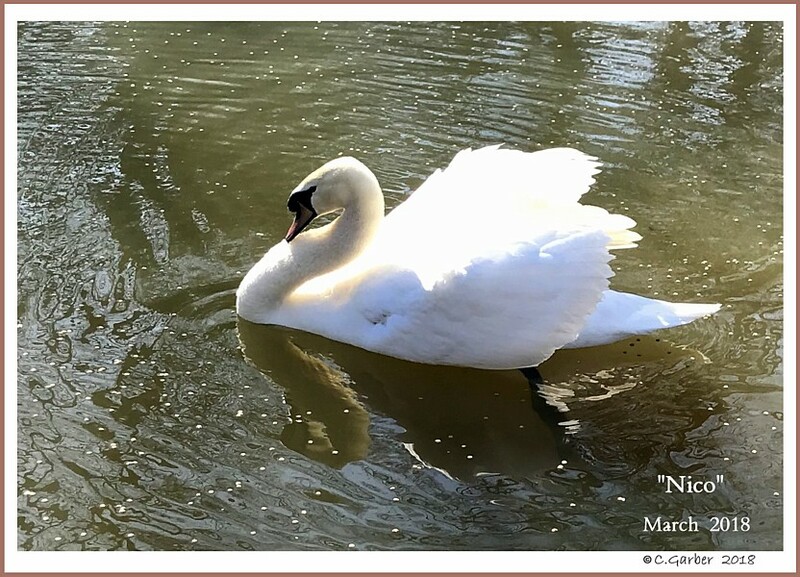 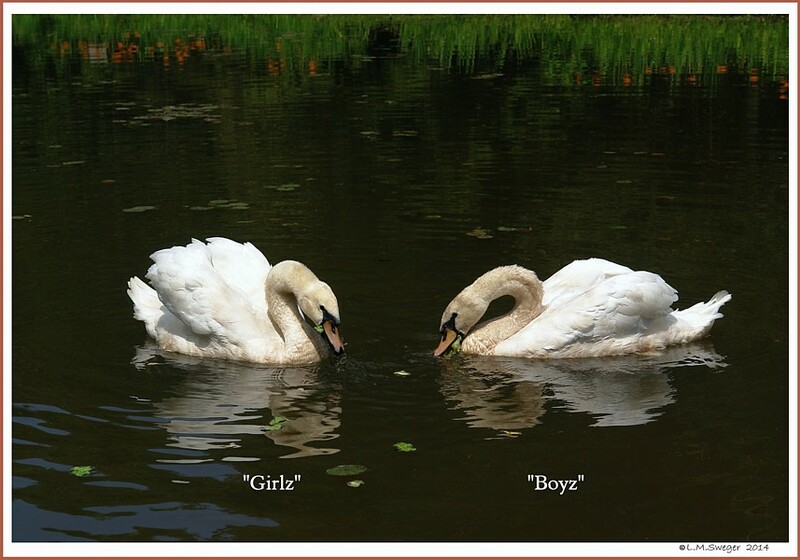 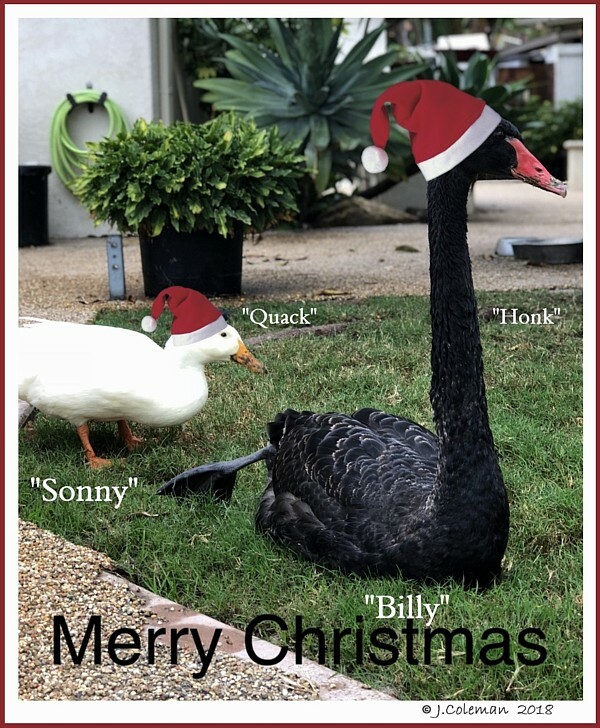 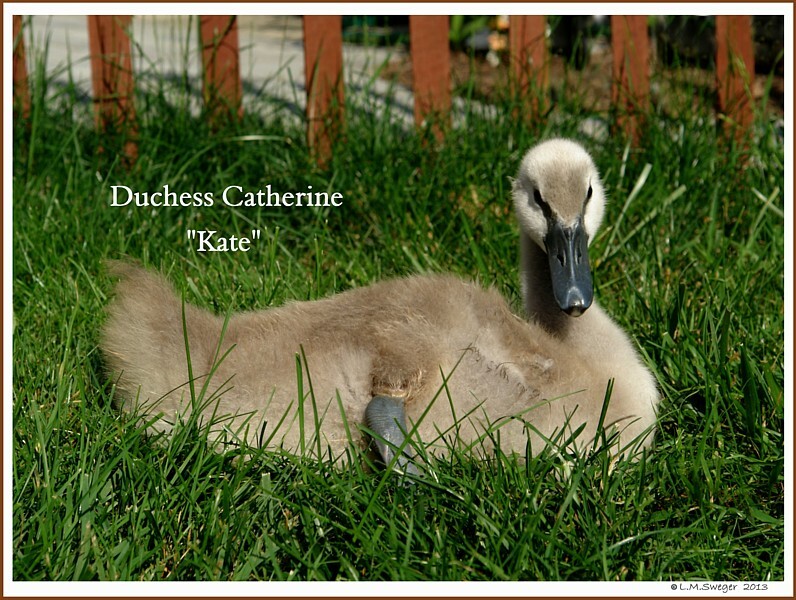 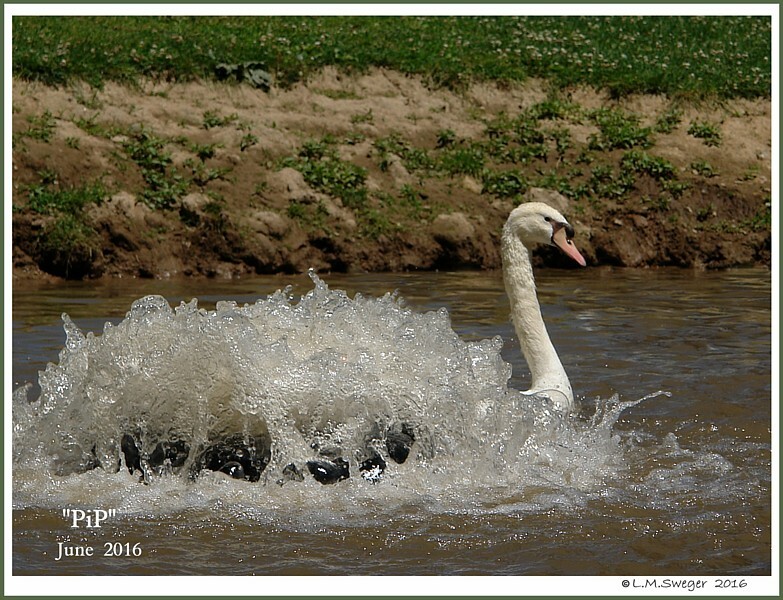 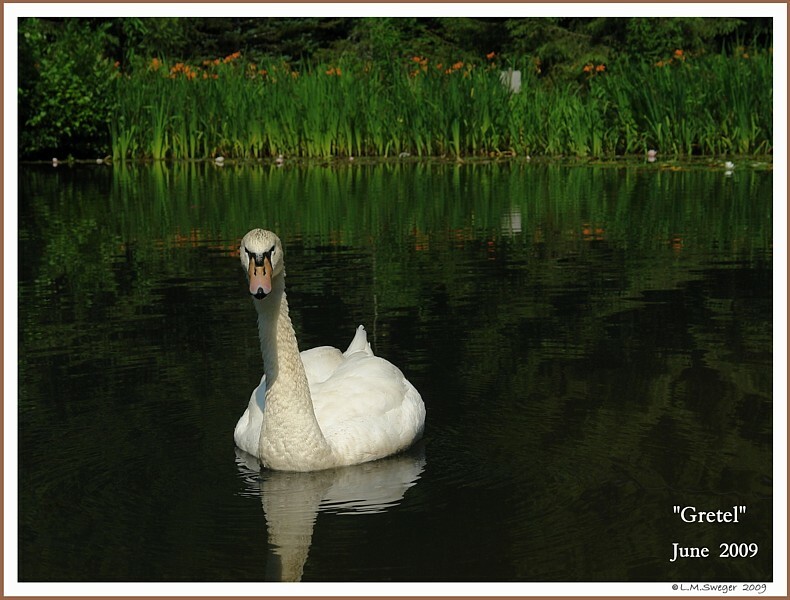 Have FUN Naming Your Swans..
– A Small Reflection of His Father. 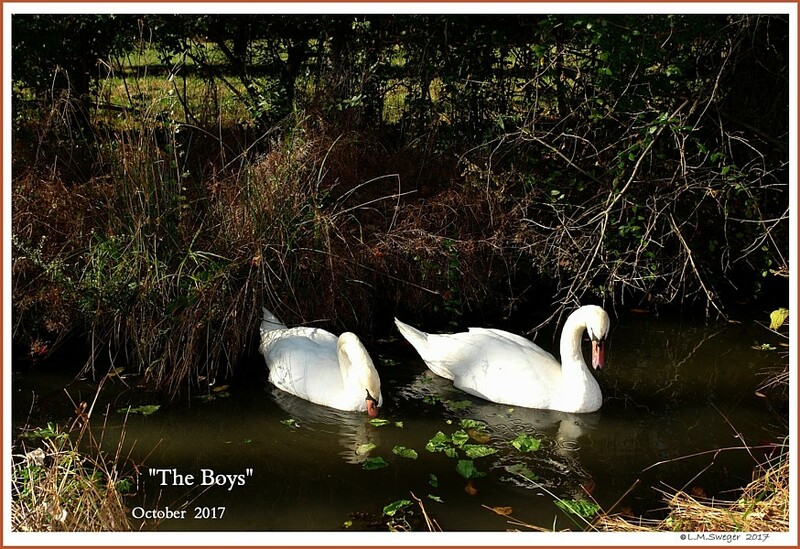 – Where Bird, Owls, Crickets & Toads Sing. 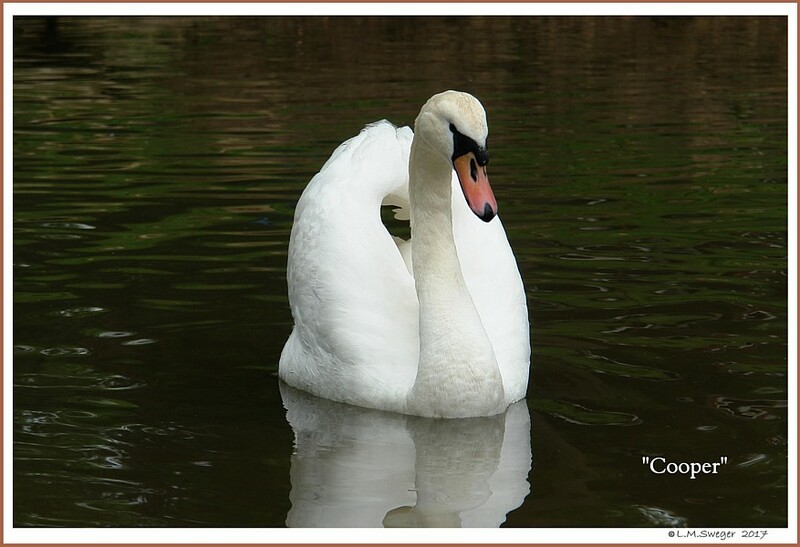 Comet – A Faint, White Wisp of Light with a Long Delicate Tail. 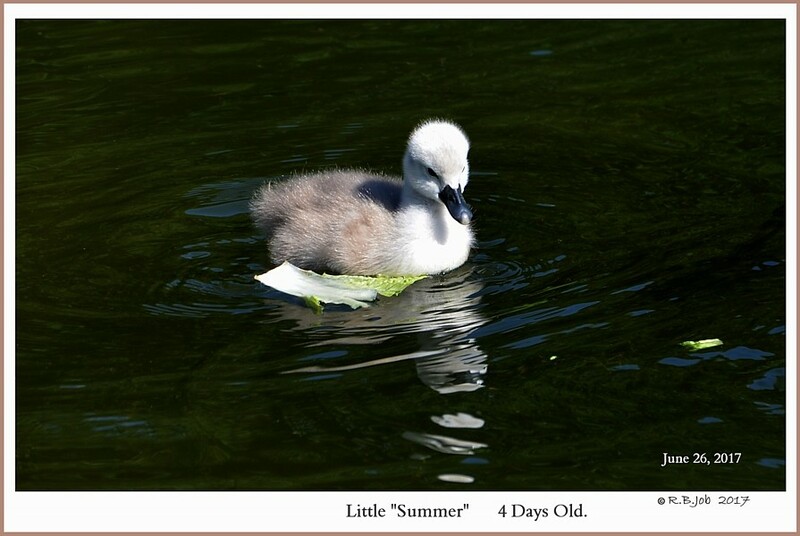 Frazer – Old French Curly-Haired One…. 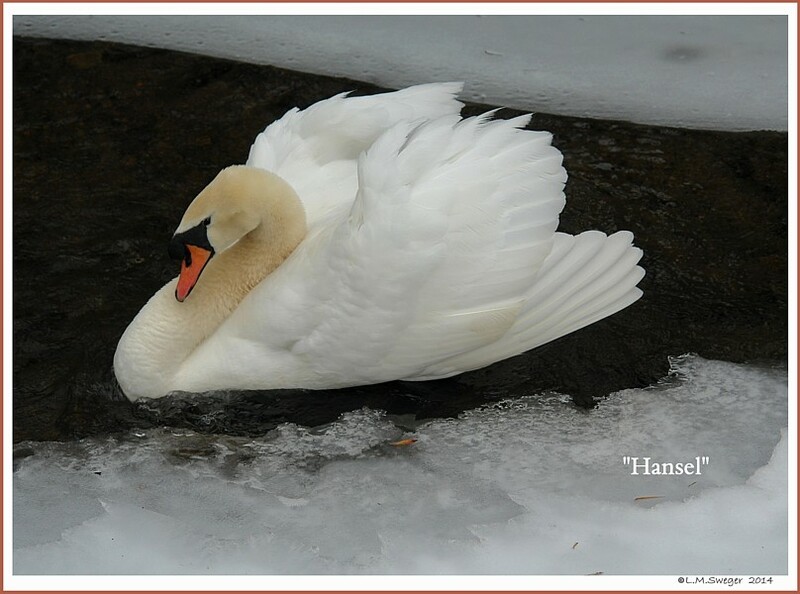 Frost The Shimmer of Ice Crystal that Condense from the Air.. 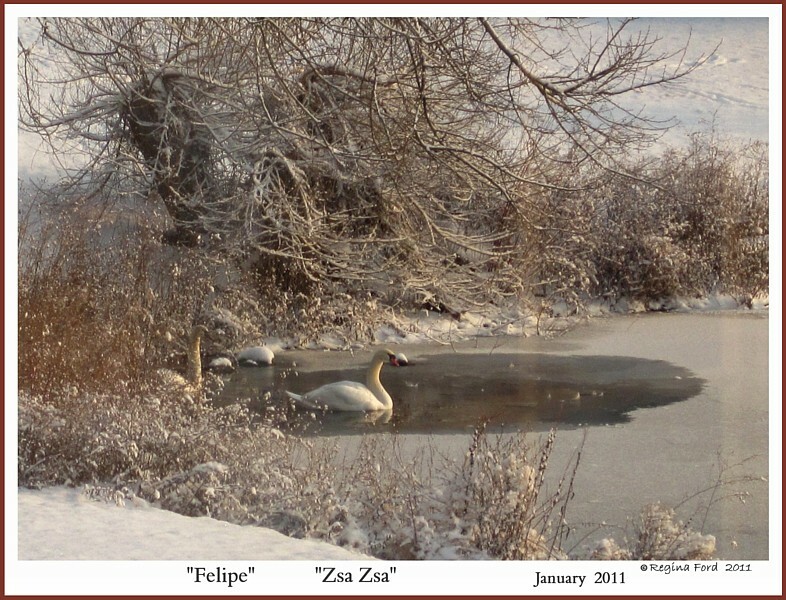 Frost adds a Glimmer to everything it touches..
French is the Mother Tongue of Many Canadians. 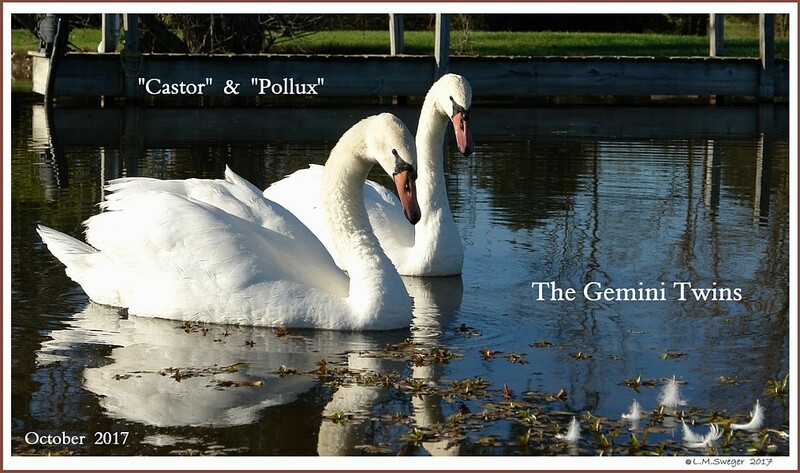 – Prism Sunlight into a Halo Around the Sun..
– an Attractive Aura to Attract Females. 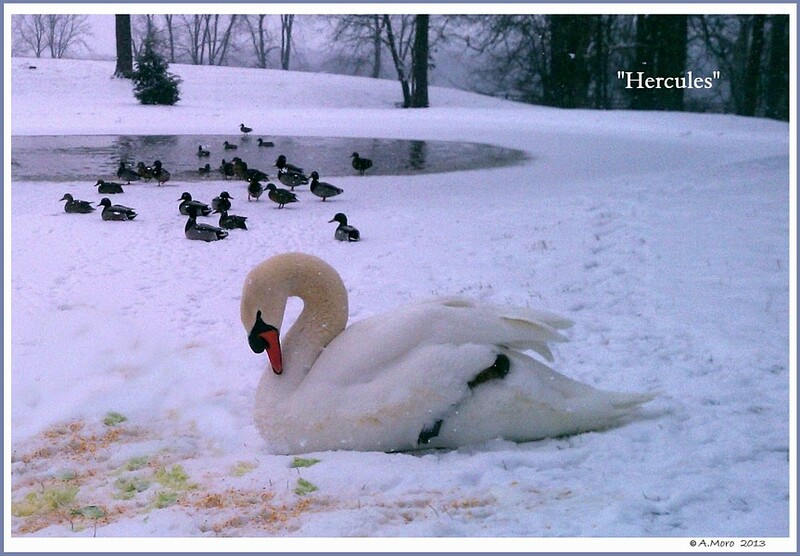 Hercules (Heracles) was a divine Hero in Greek mythology. 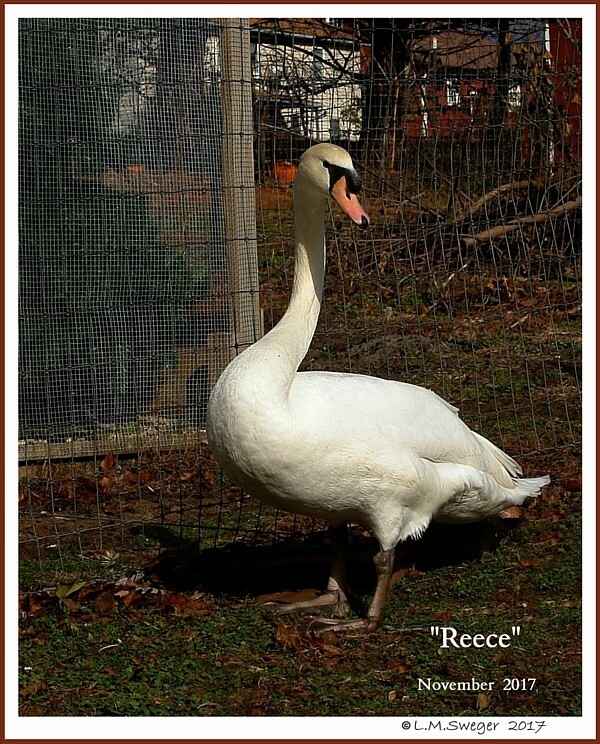 – The Son of Zeus and Alcmene. 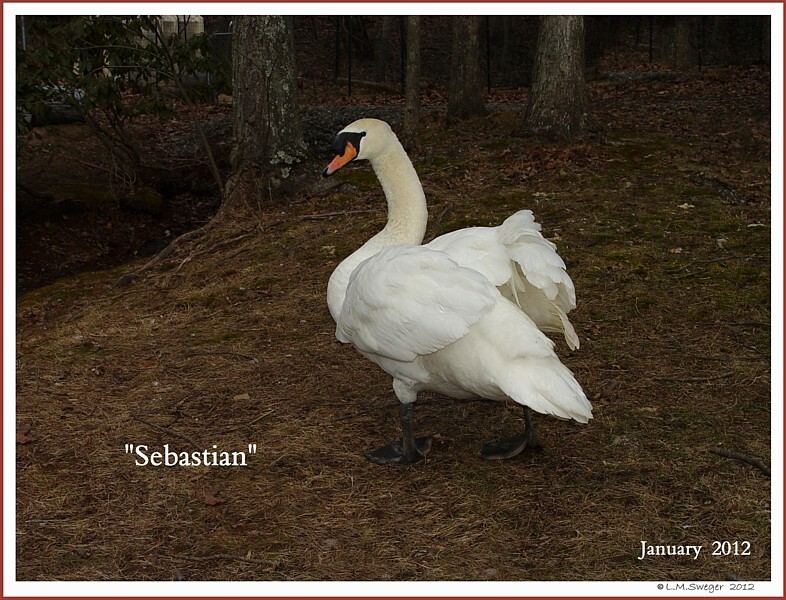 Half-Brother of Perseus. 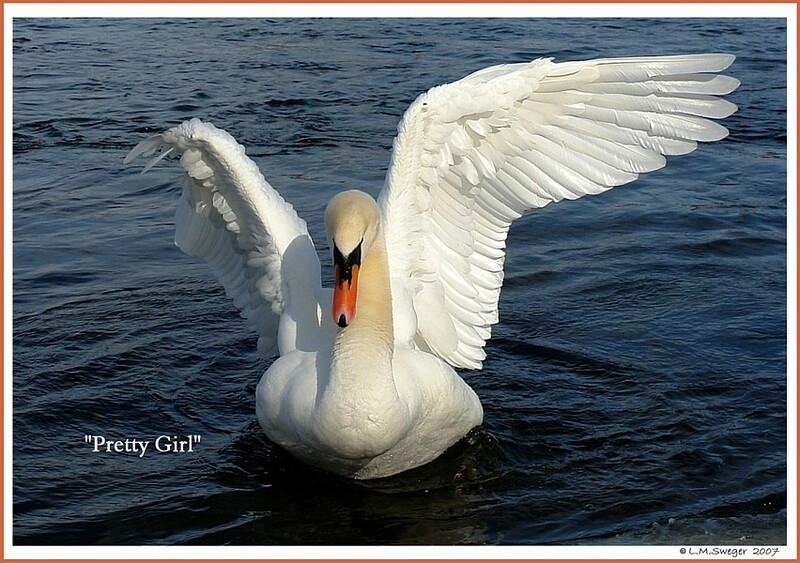 – courage, ingenuity, wits, sexual prowess with females. 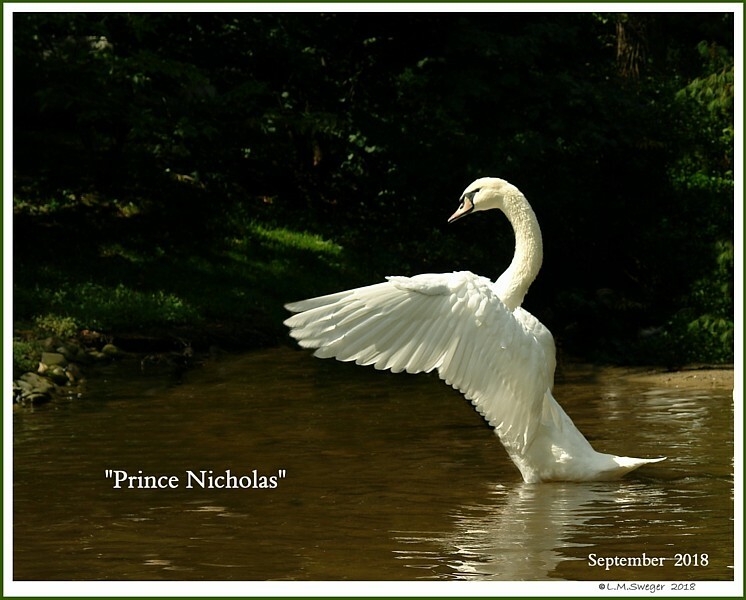 Hercules was an Ancestor of Royal Clans. 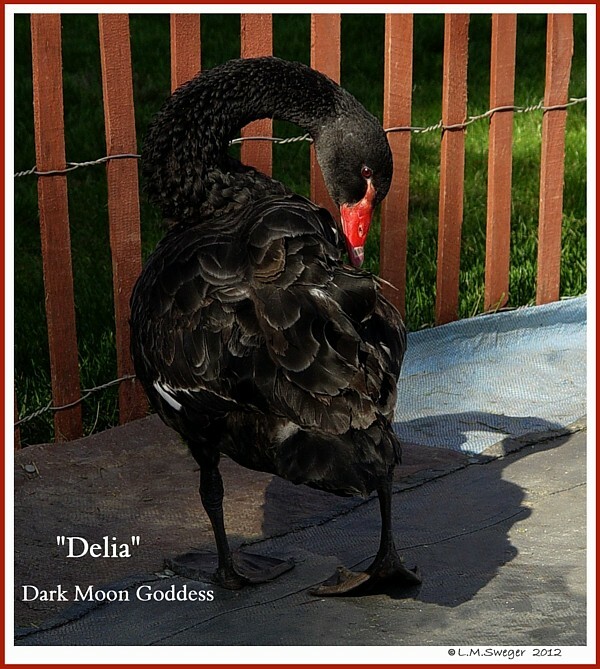 – A Champion of the Olympian Order against Monsters. 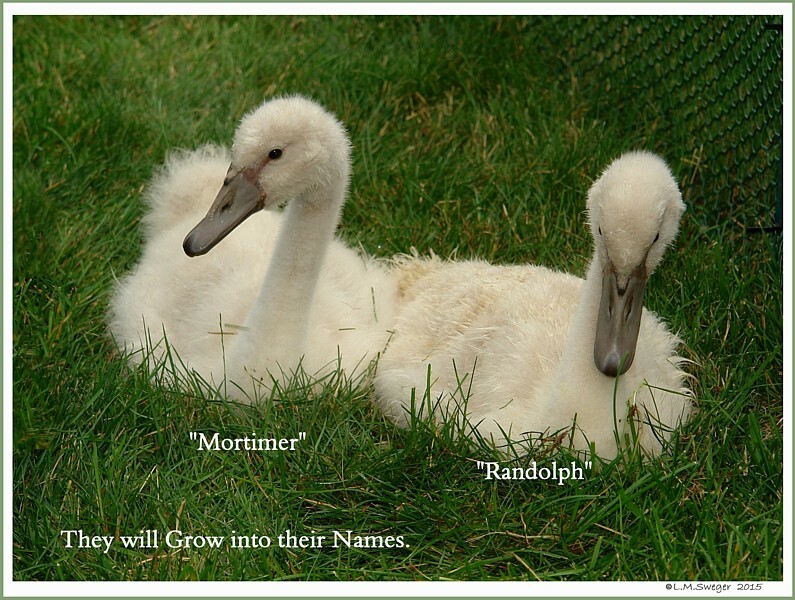 Mortimer – Old French Dead sea (a stagnant lake). 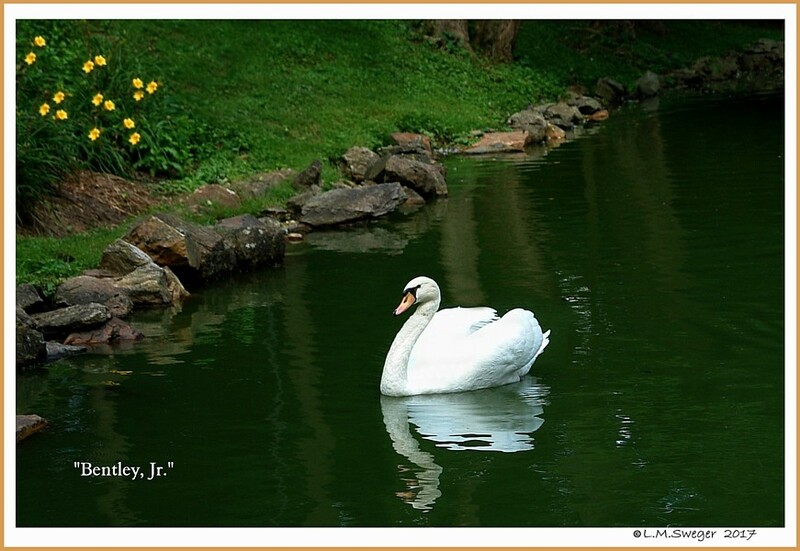 Quillan – Irish Gaelic “Cub” Proud Father’s name for his Son. 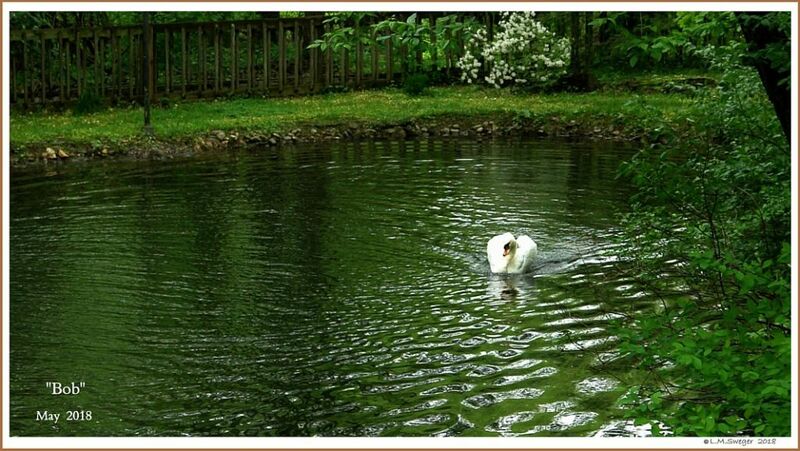 – A place where a small stream joined the Sea. 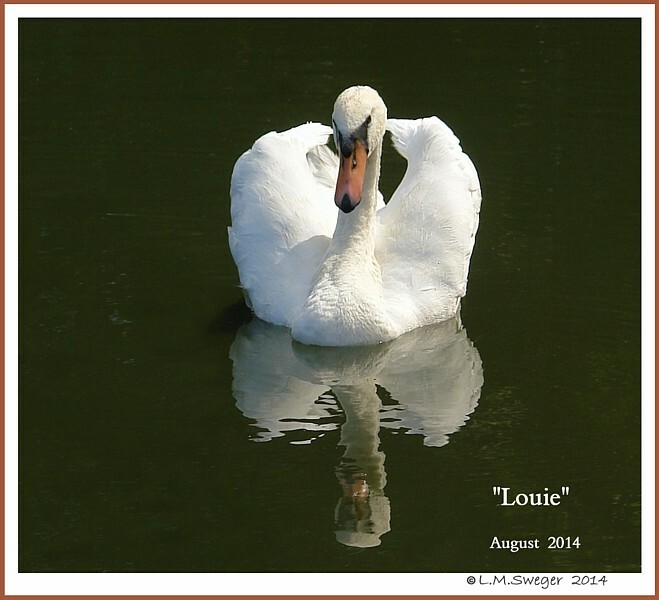 – A Nickname for a Habitual Whistler. 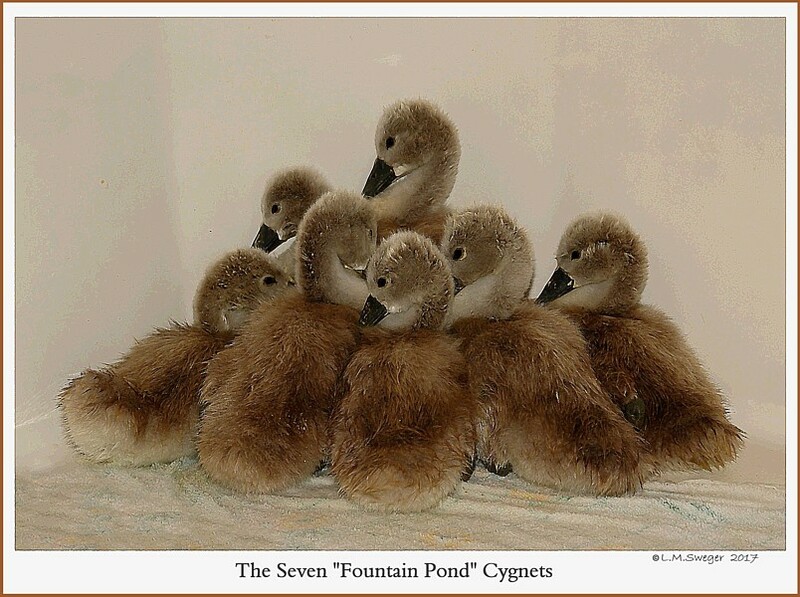 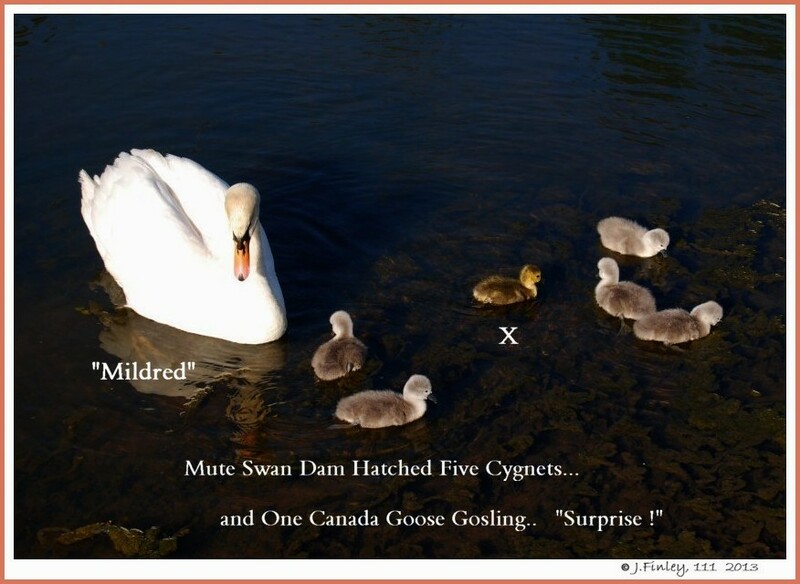 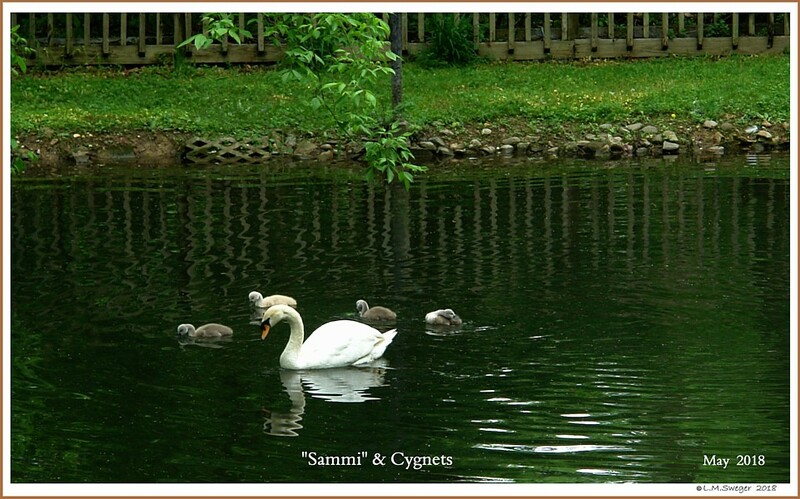 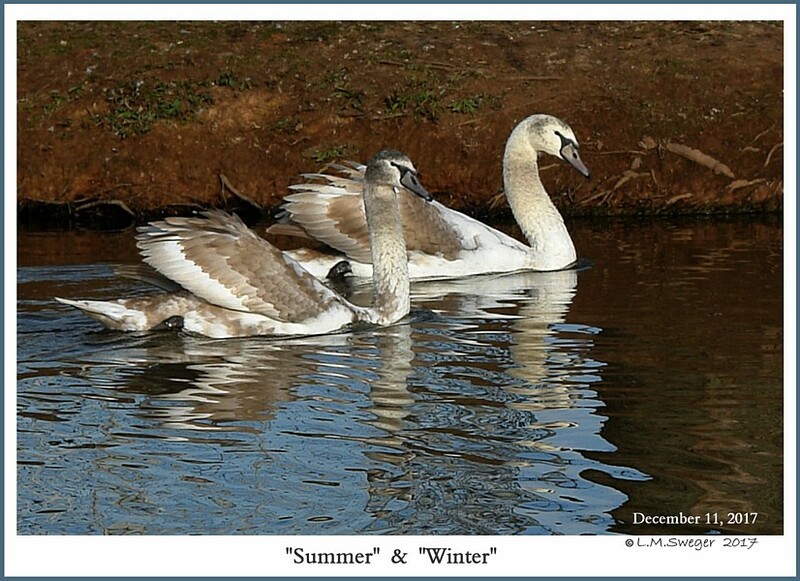 – Young Cygnets Whistle a lot..
– Thunder, Lightning.. Law and Justice.